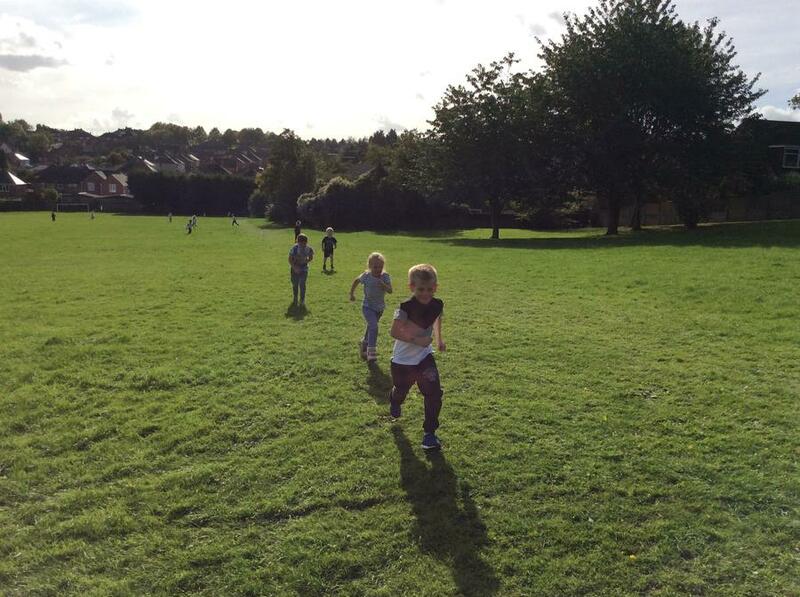 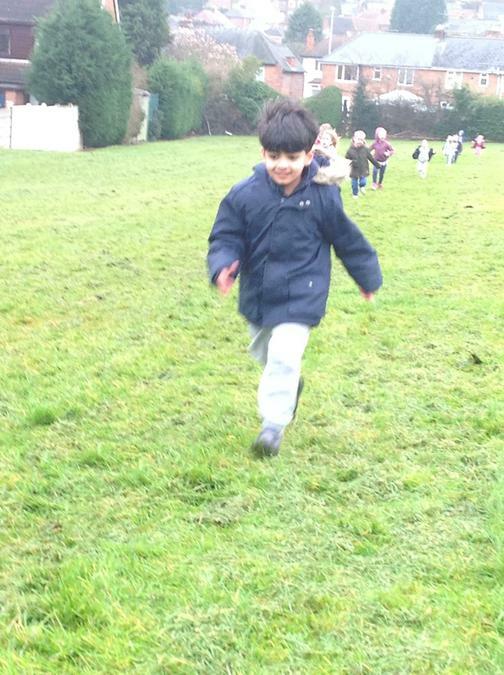 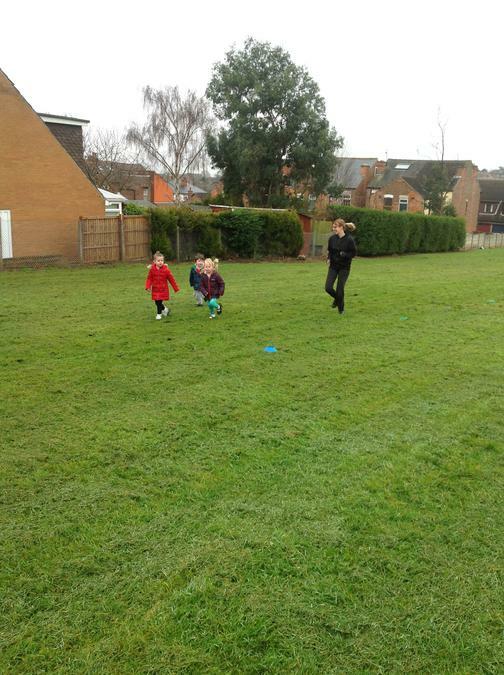 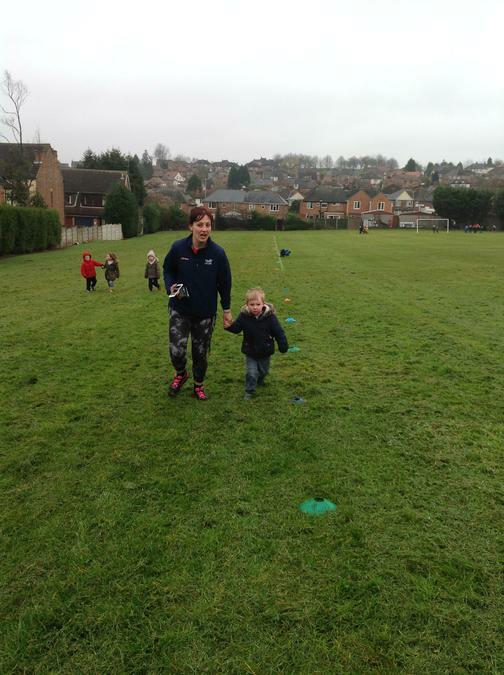 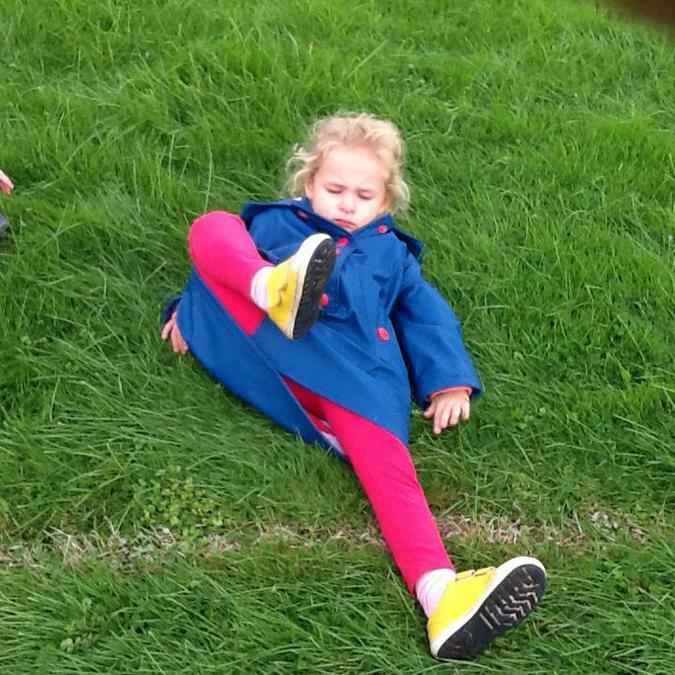 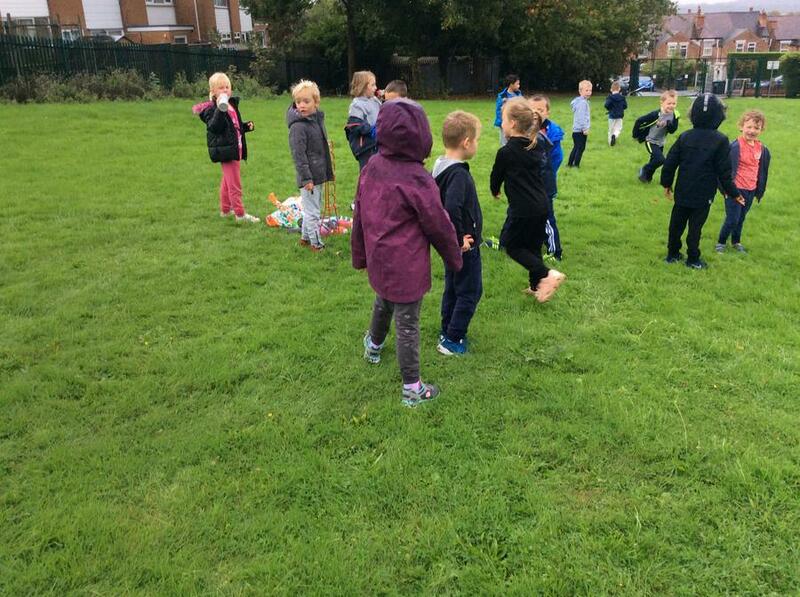 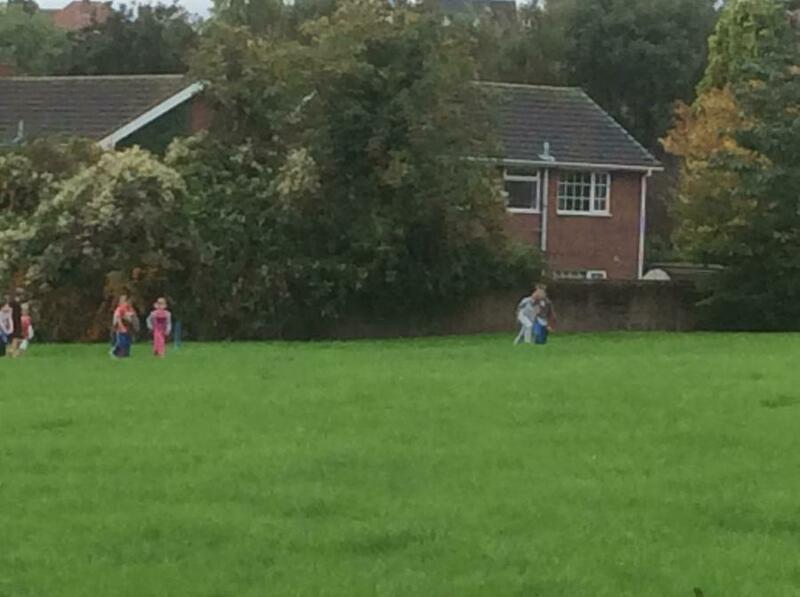 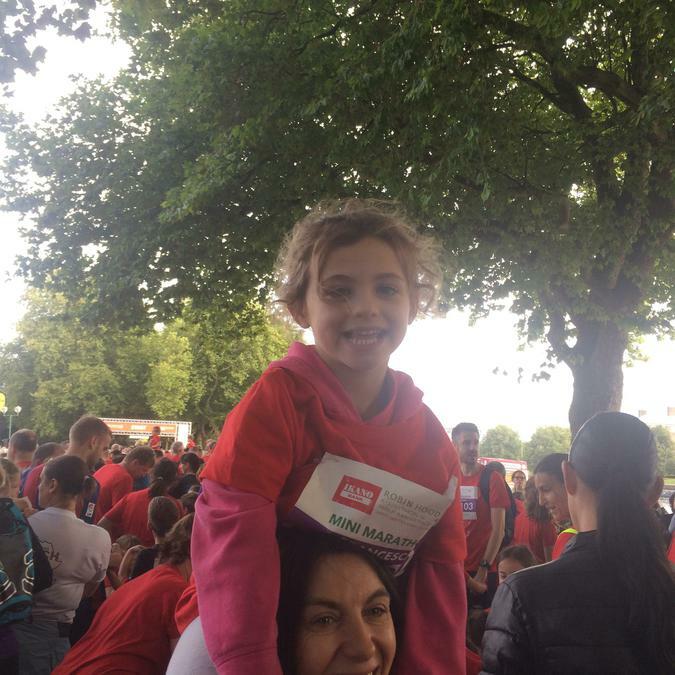 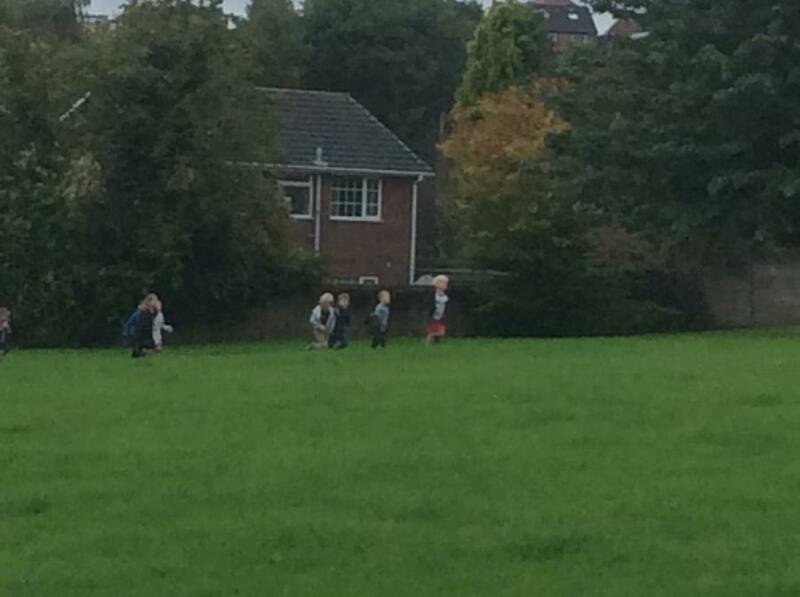 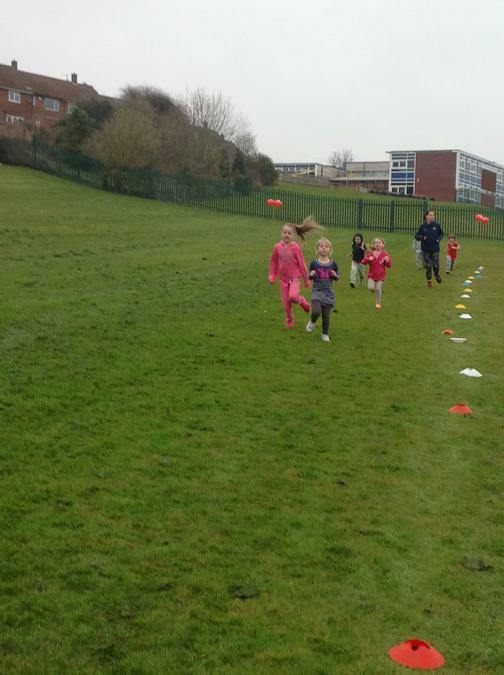 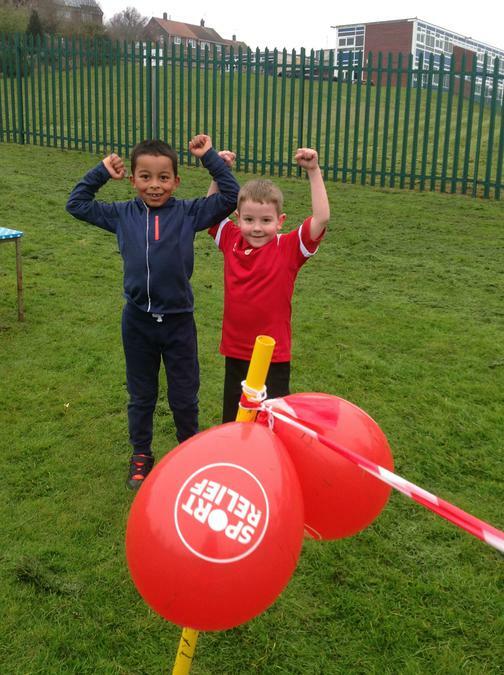 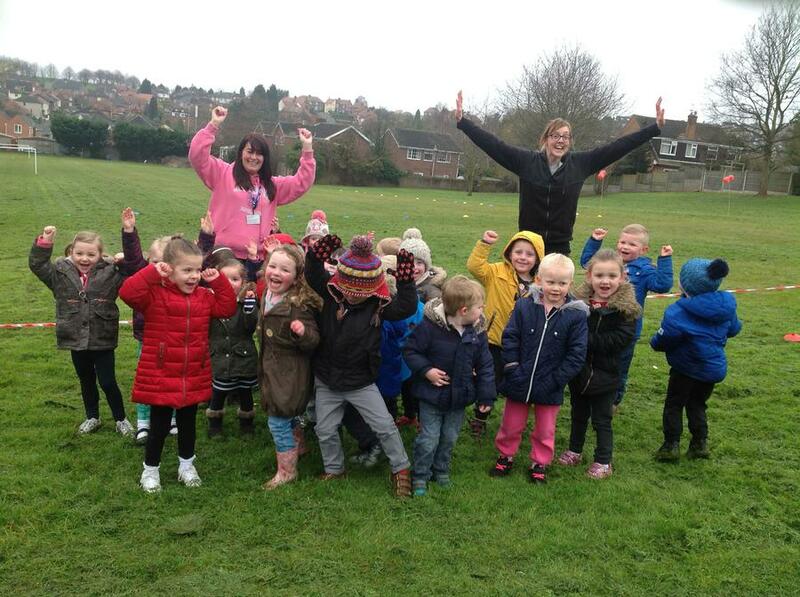 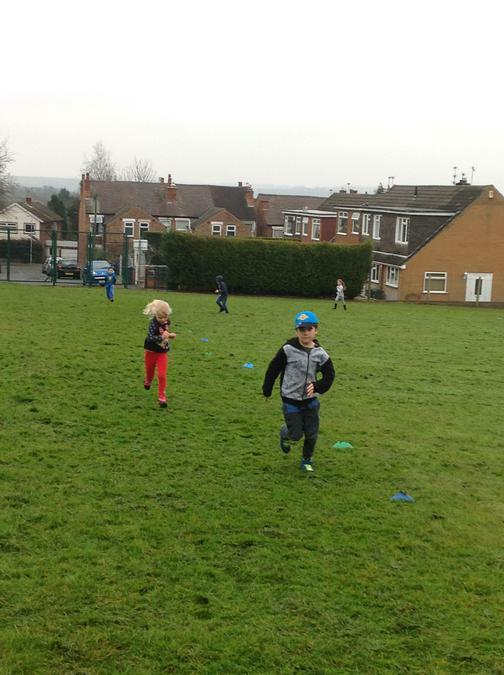 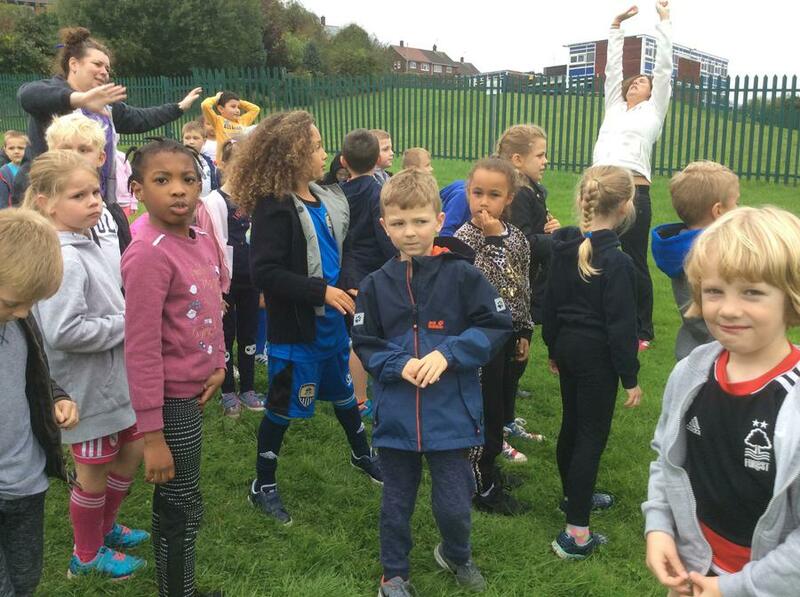 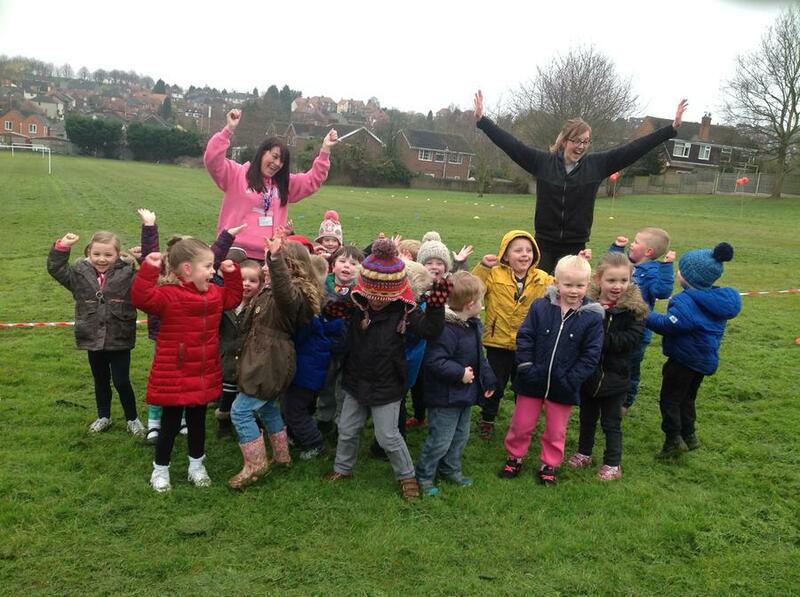 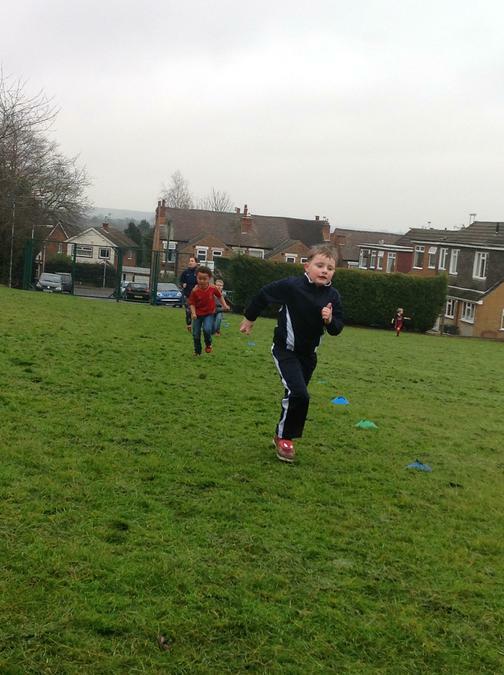 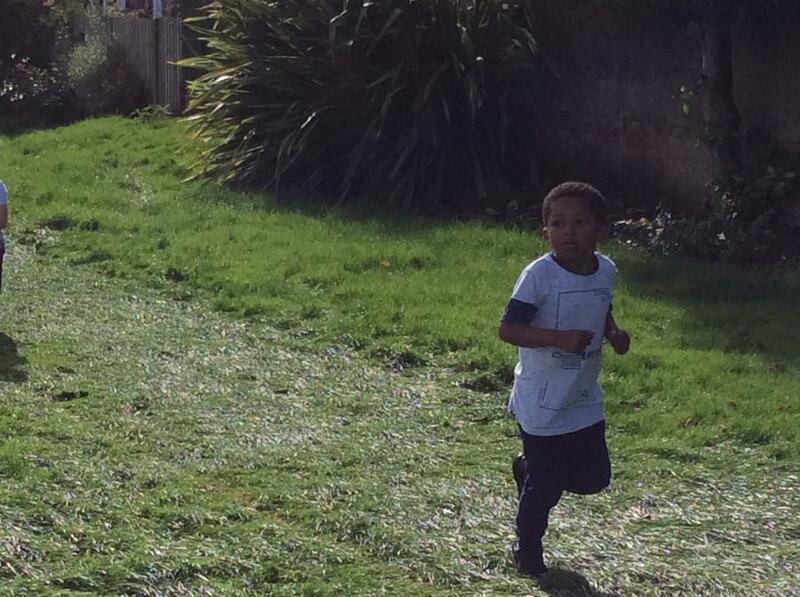 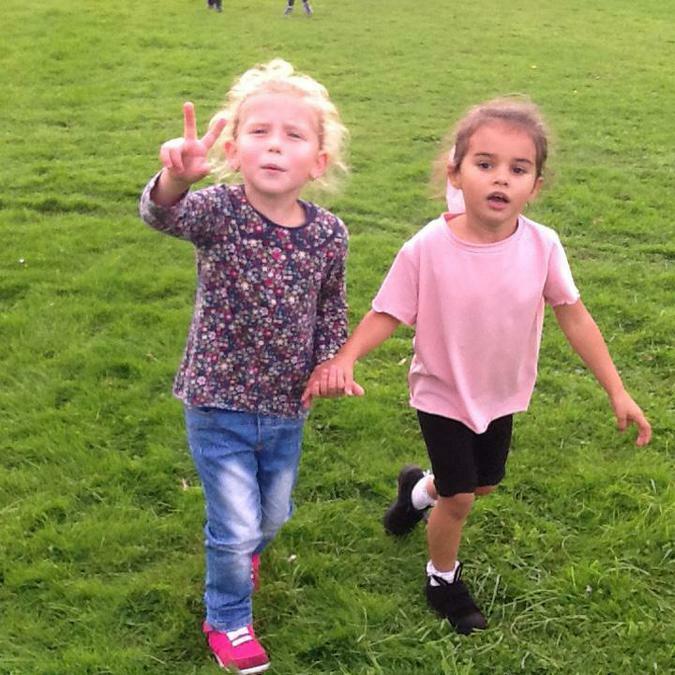 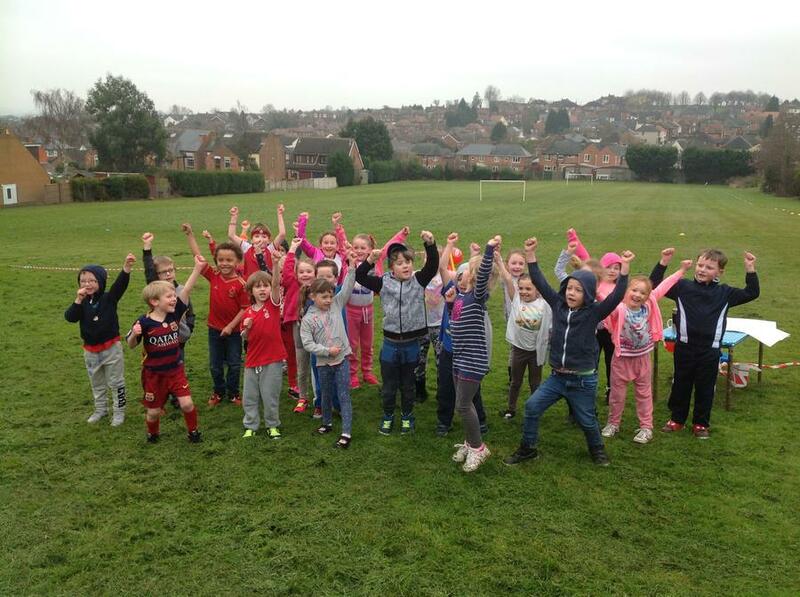 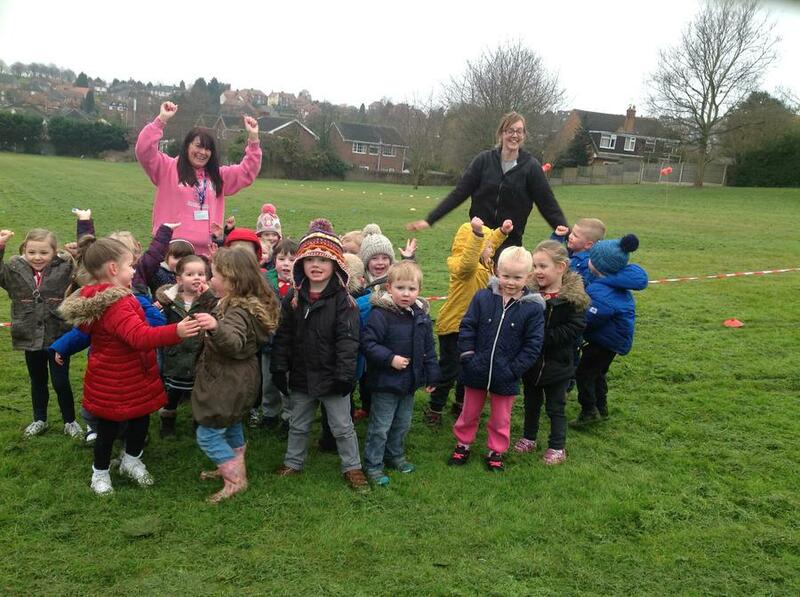 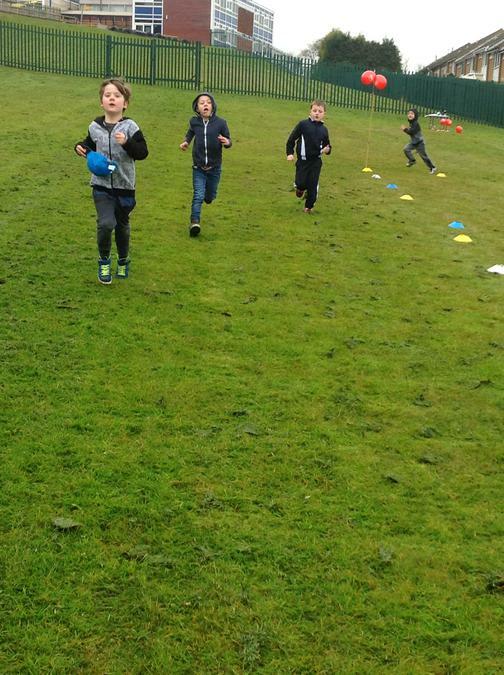 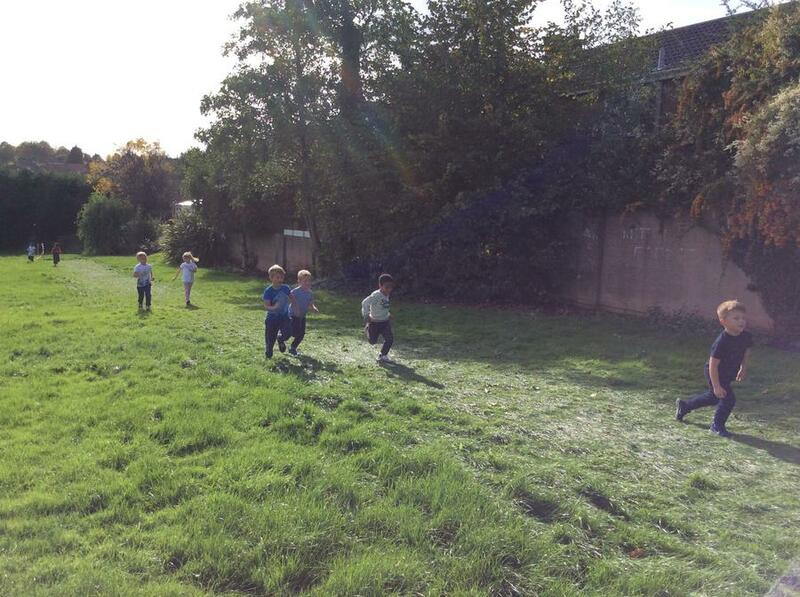 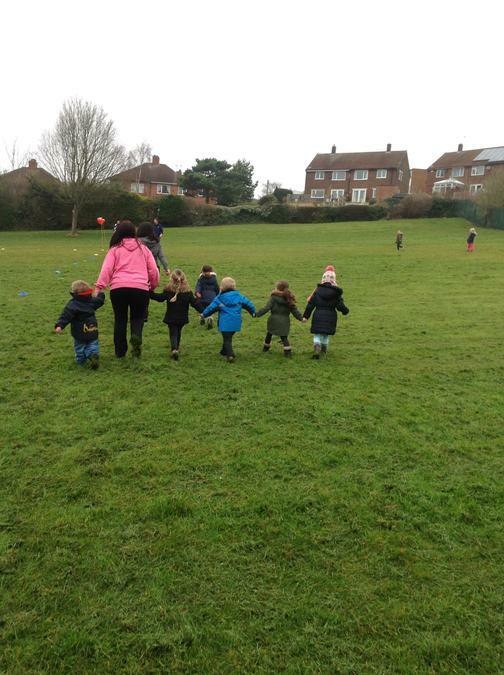 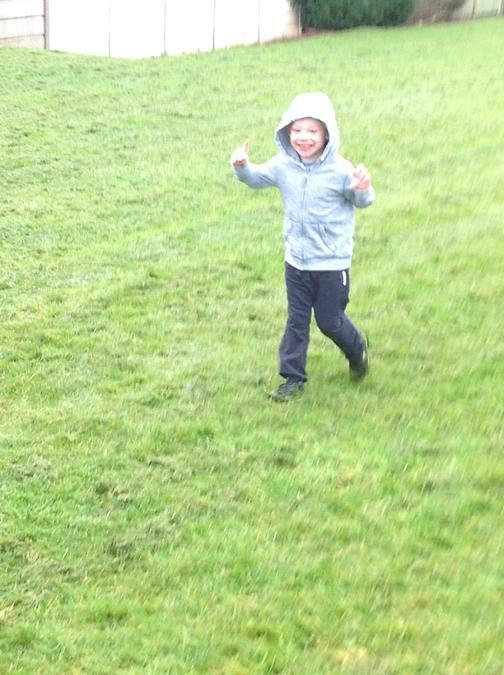 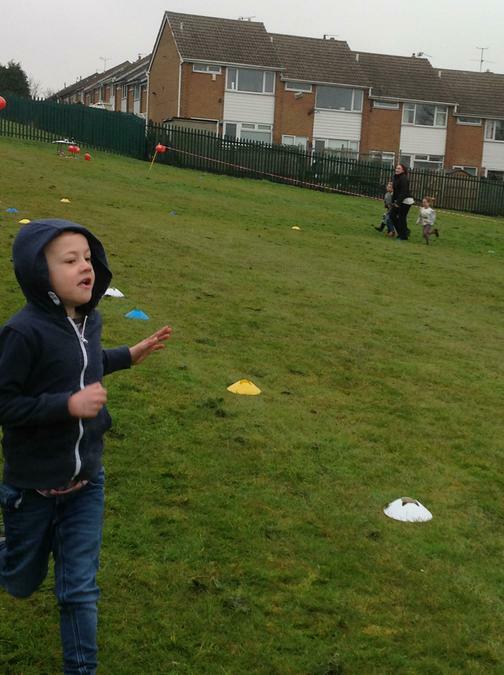 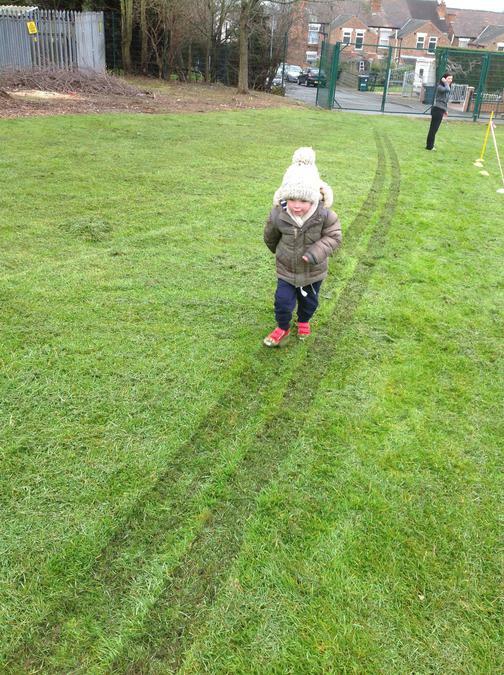 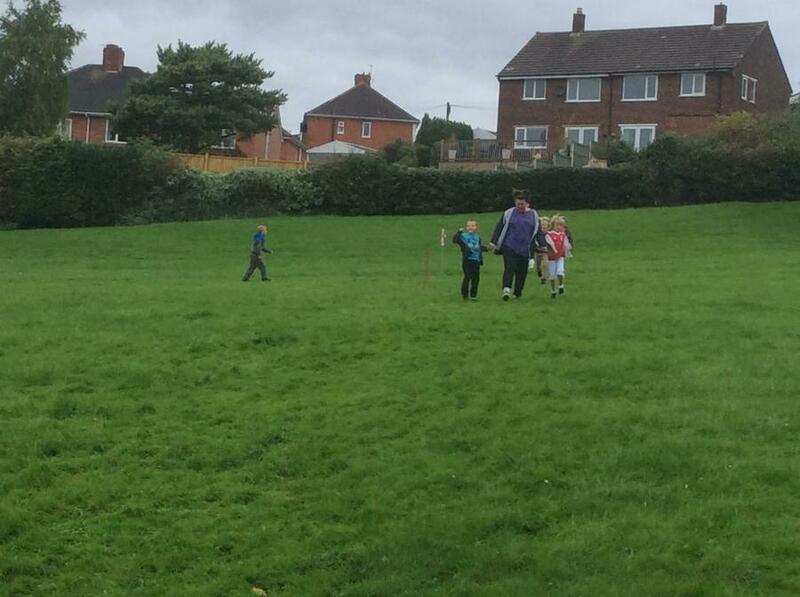 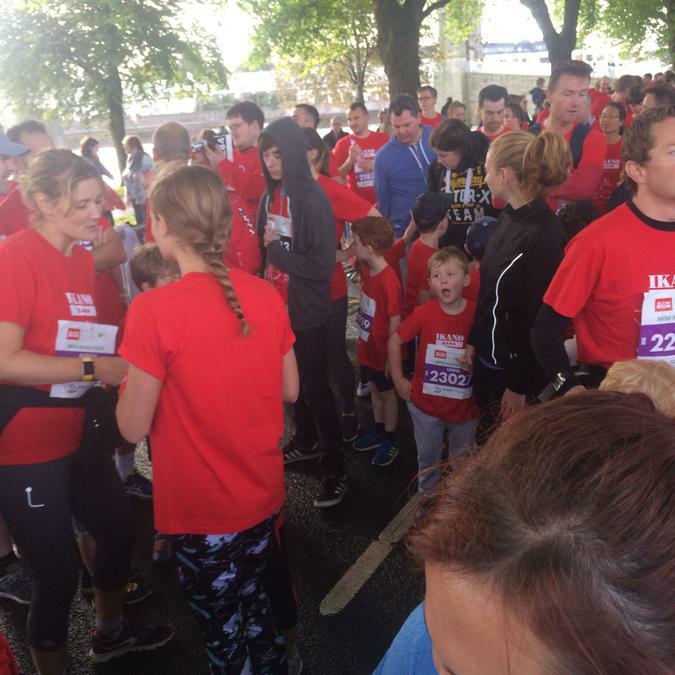 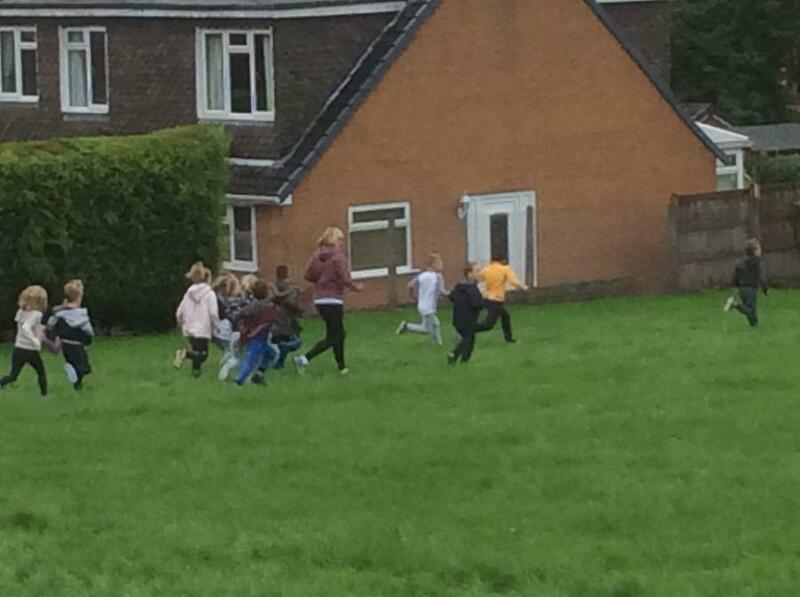 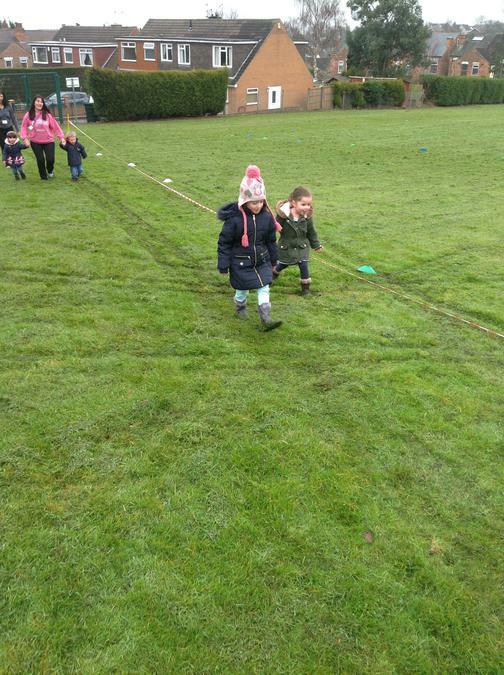 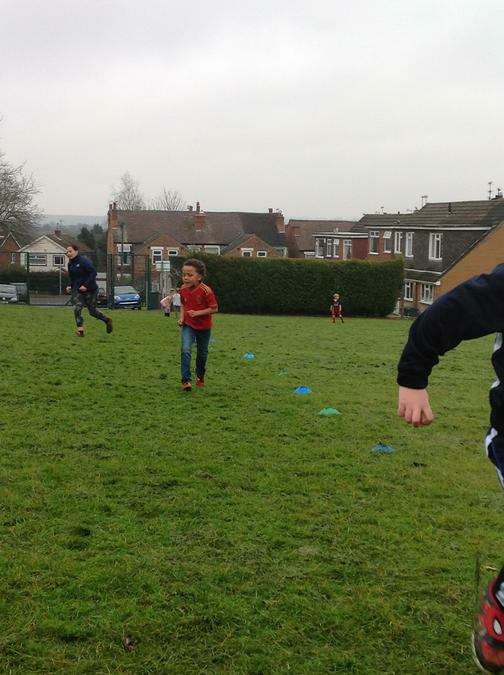 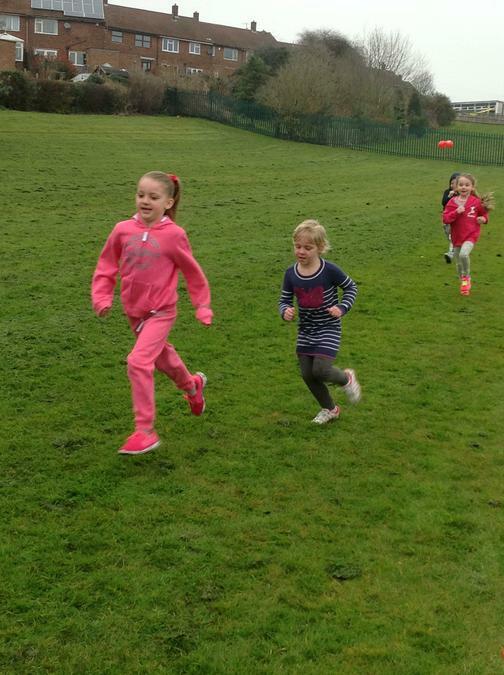 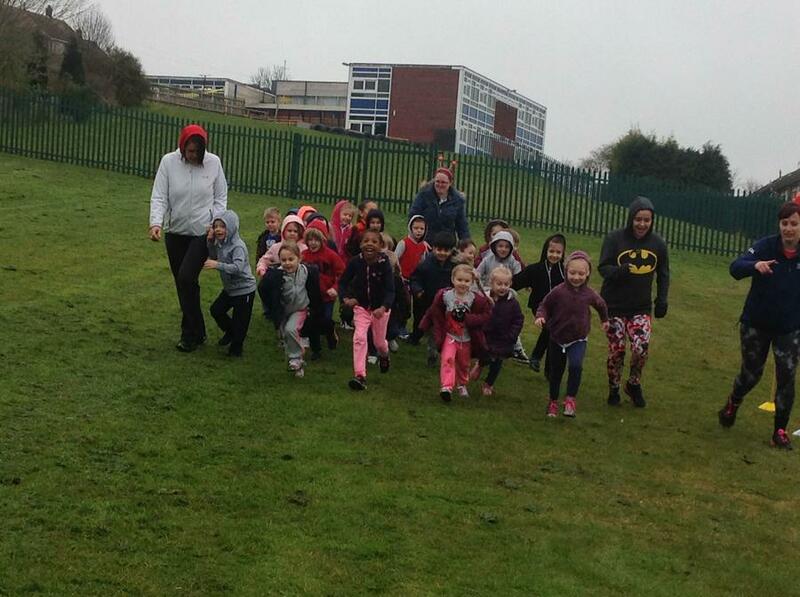 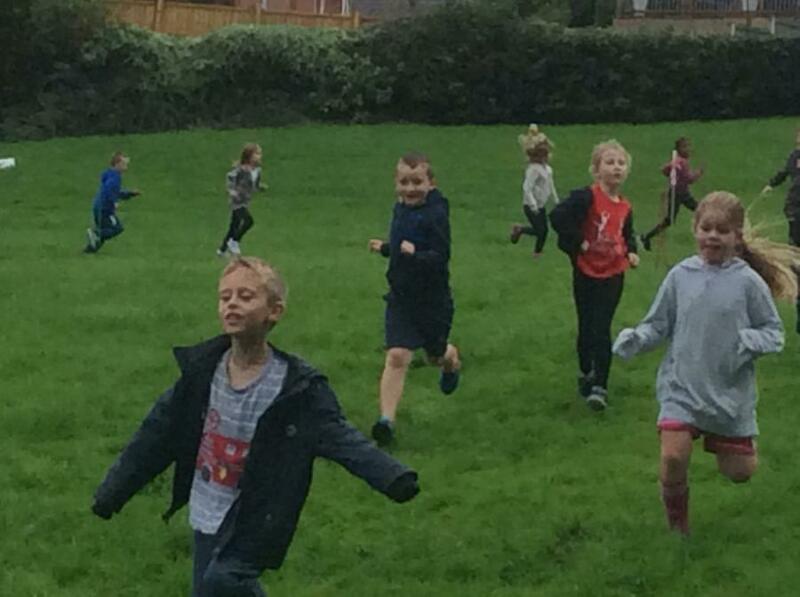 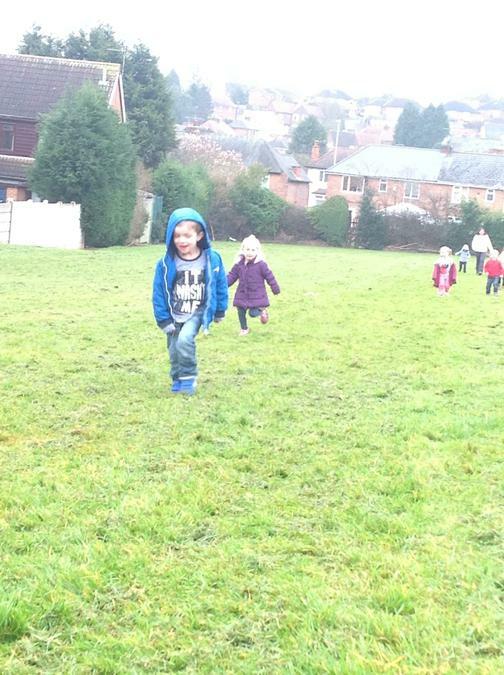 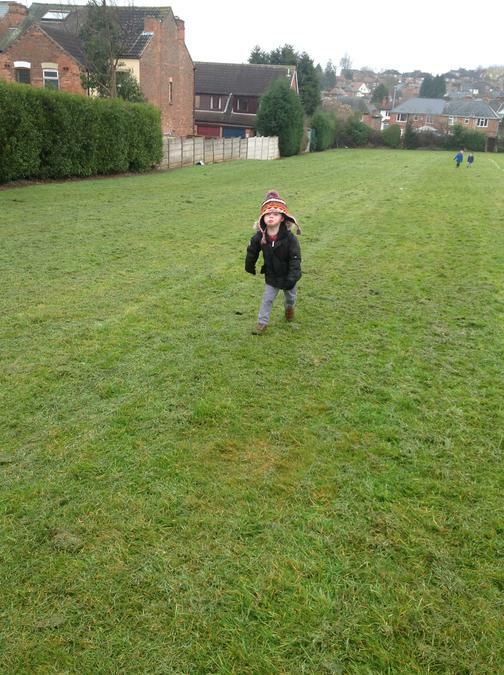 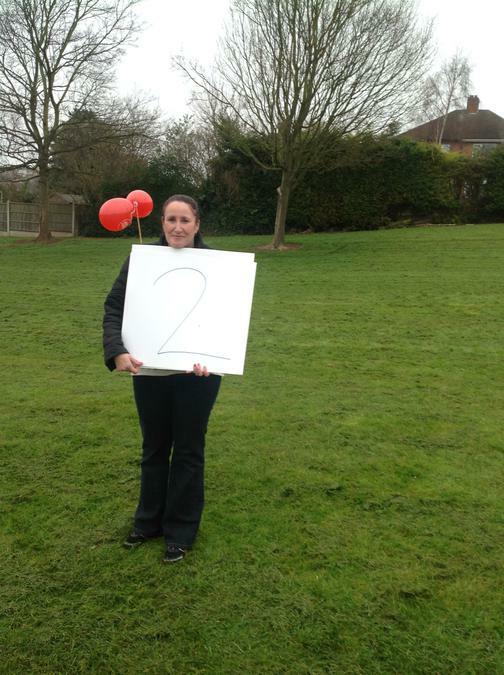 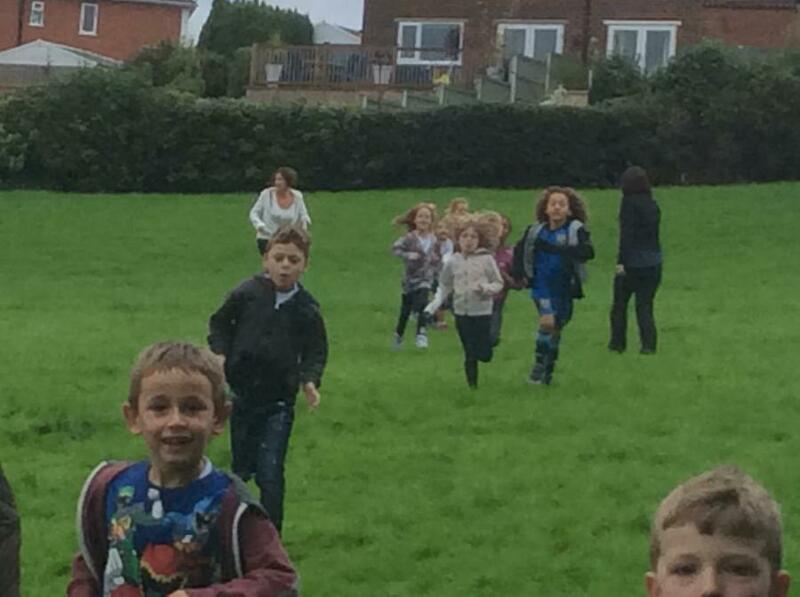 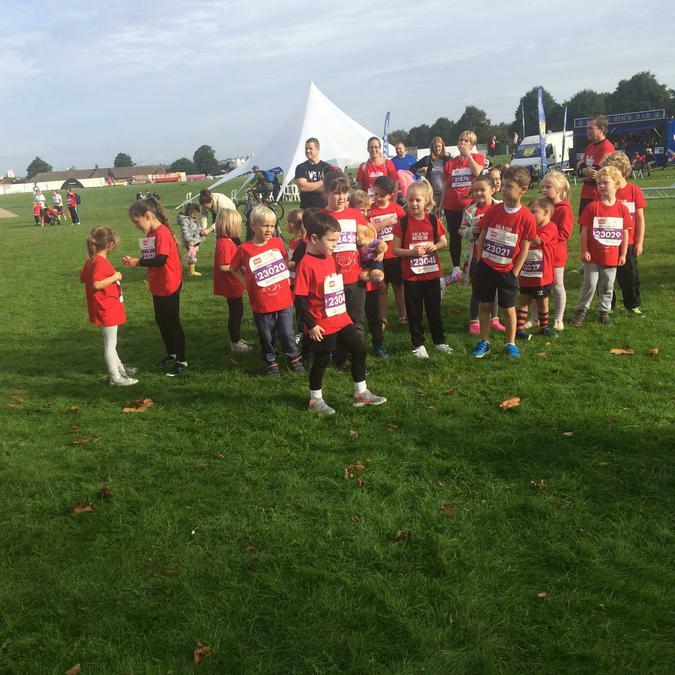 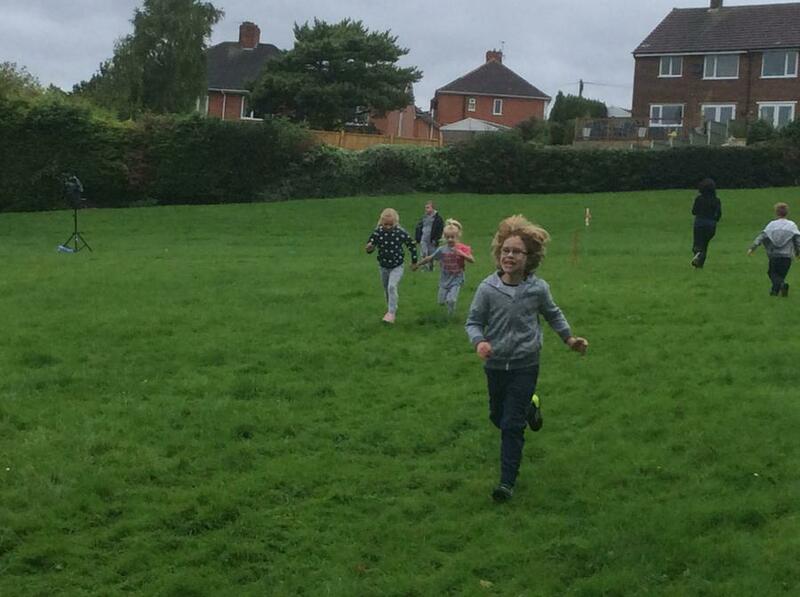 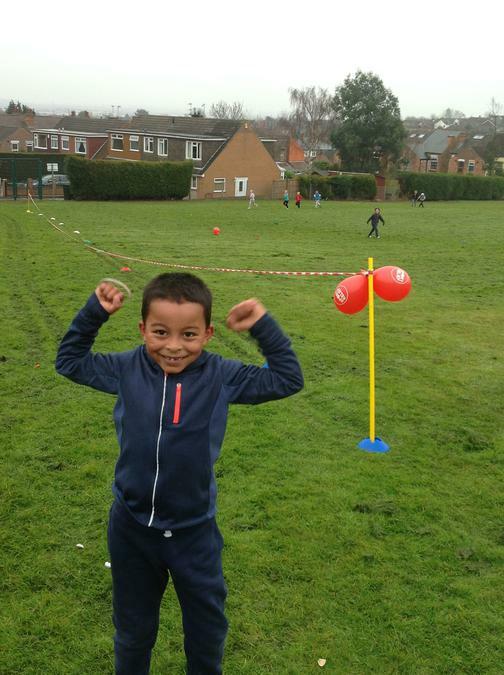 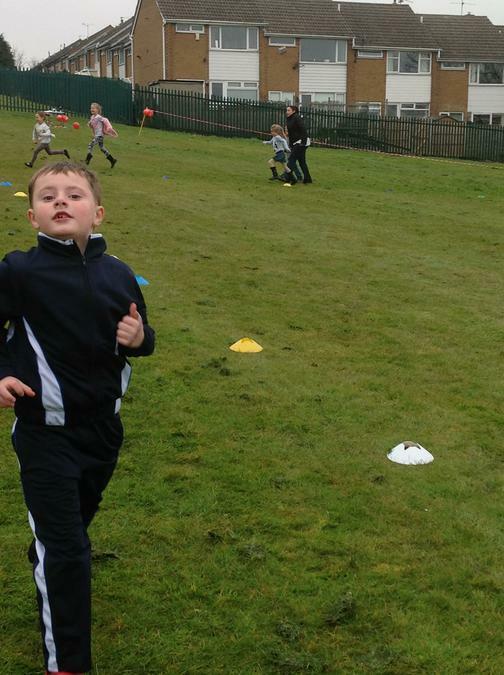 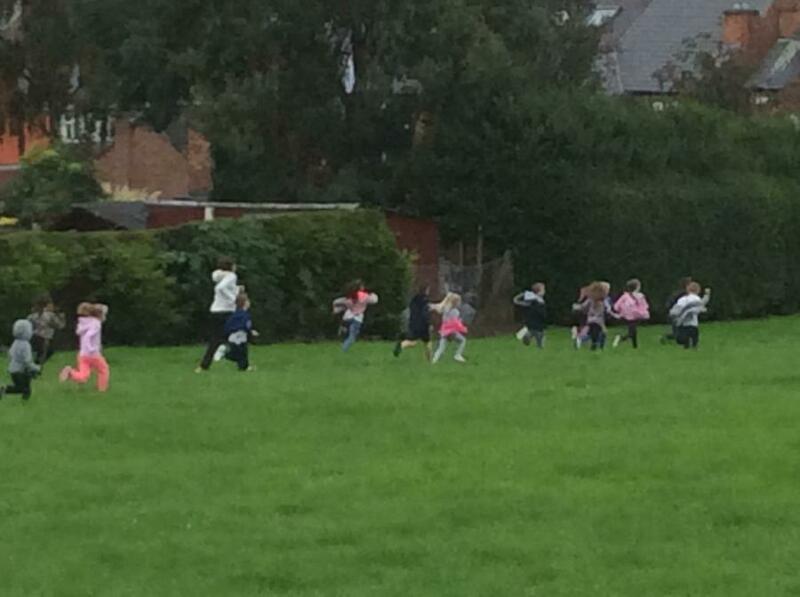 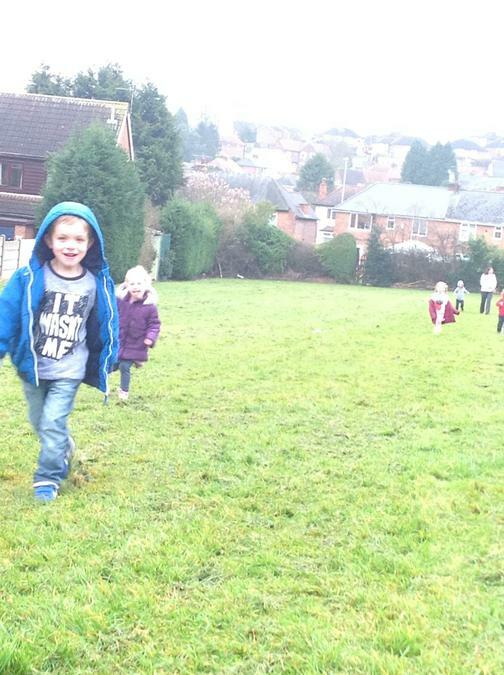 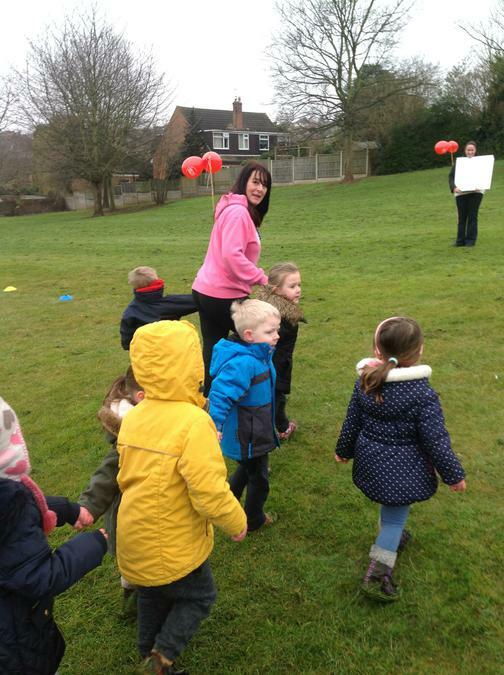 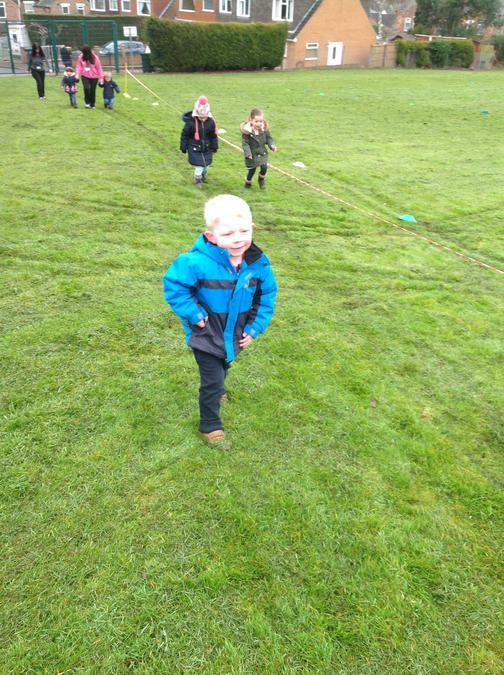 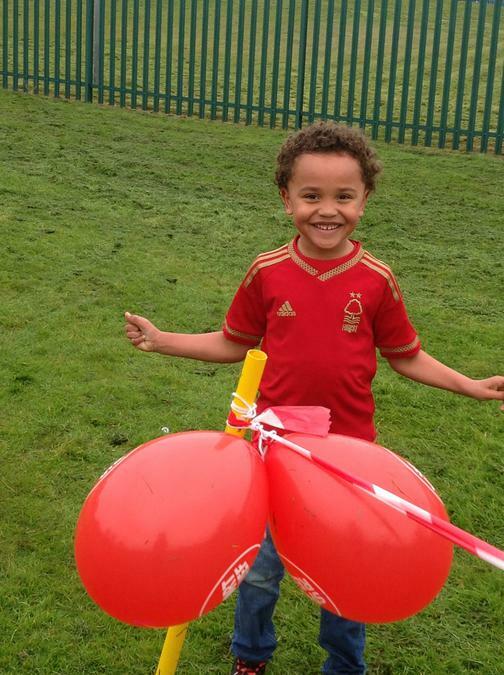 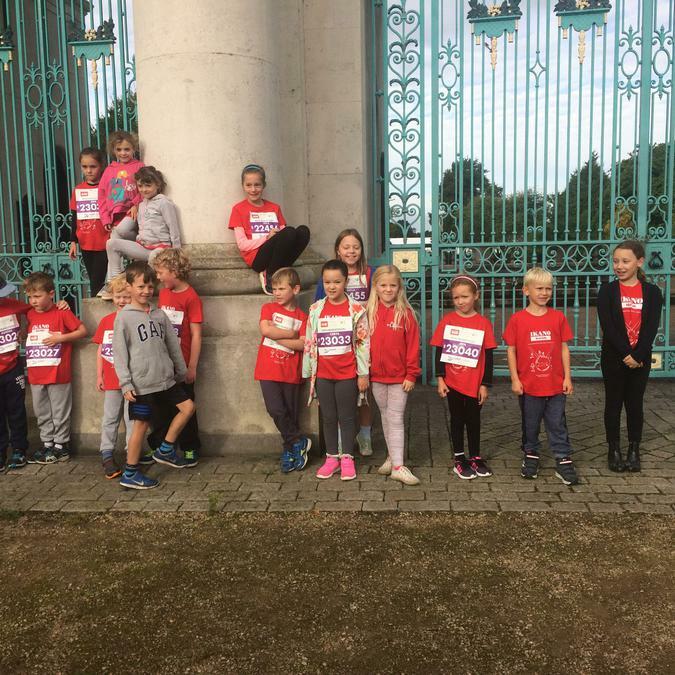 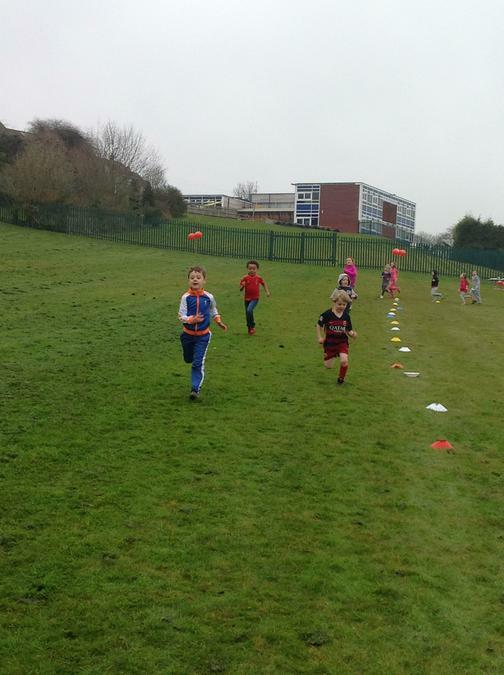 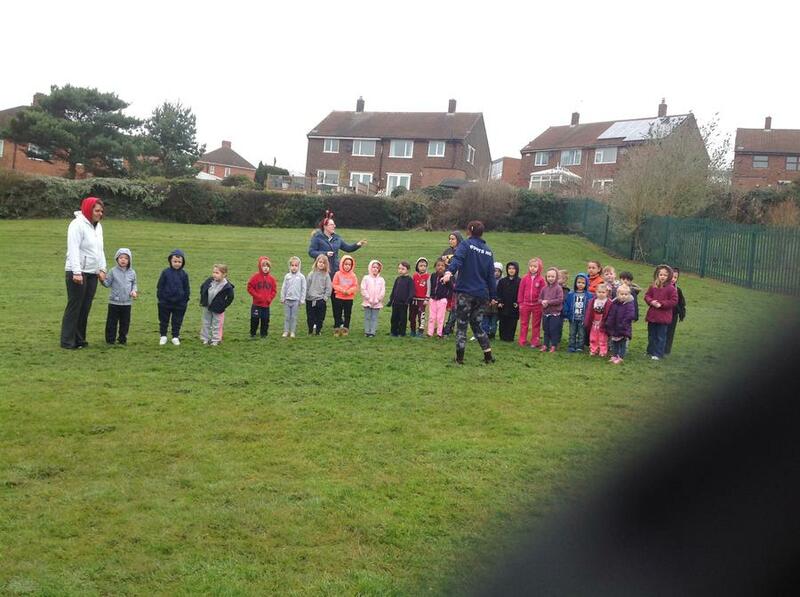 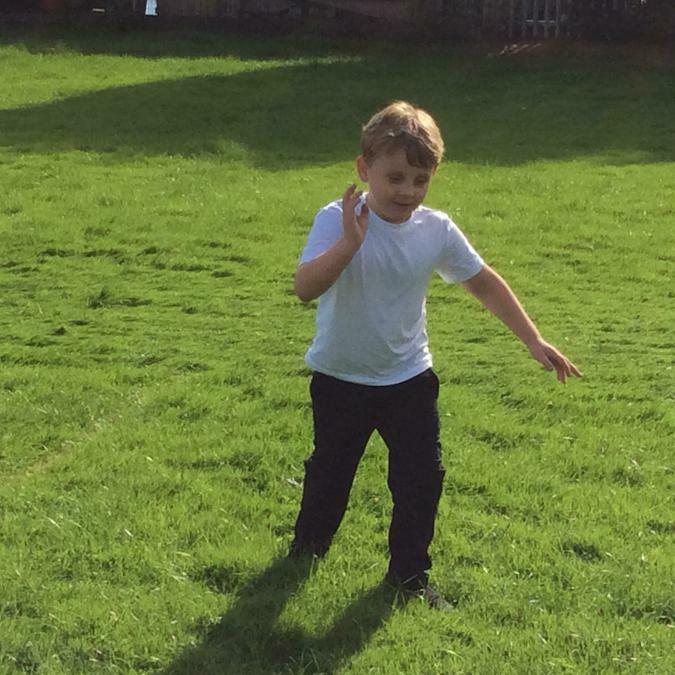 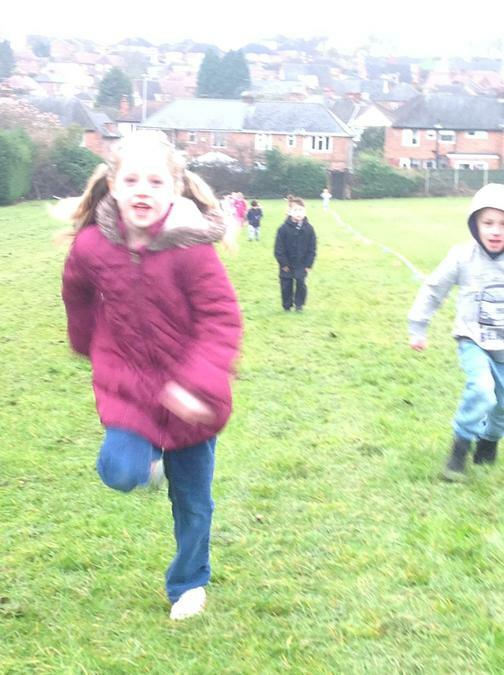 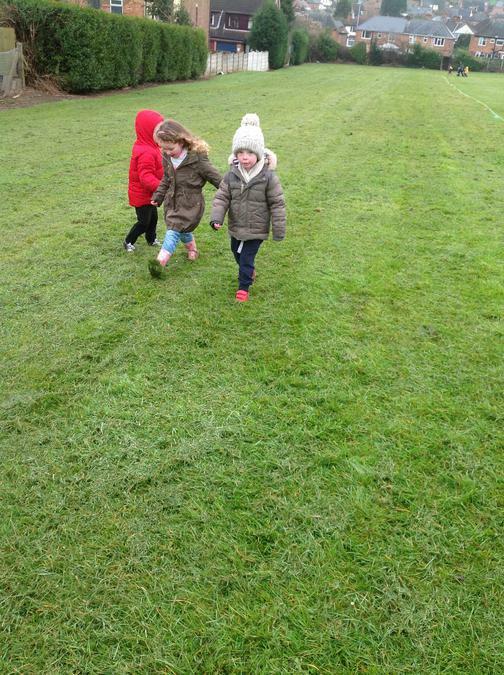 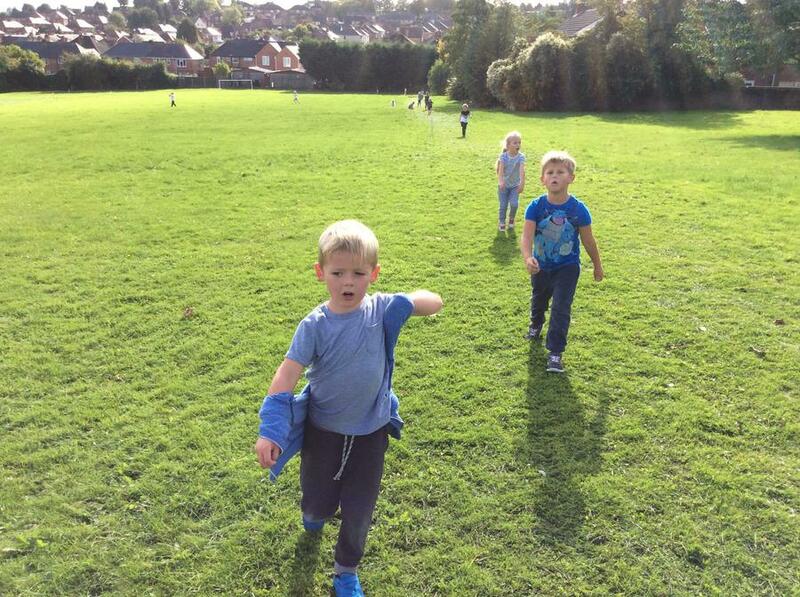 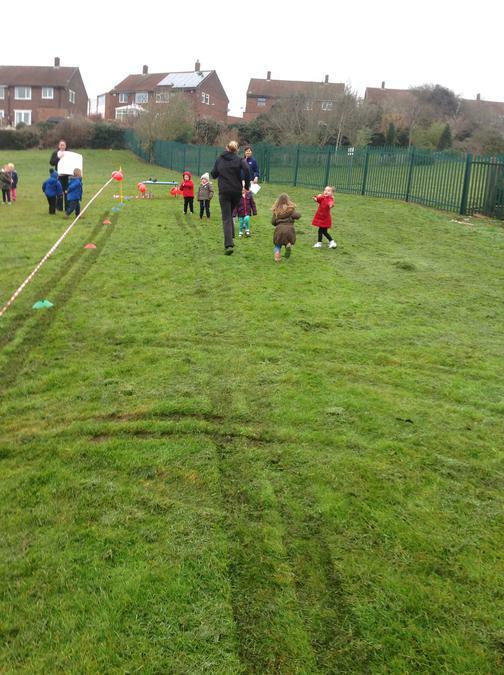 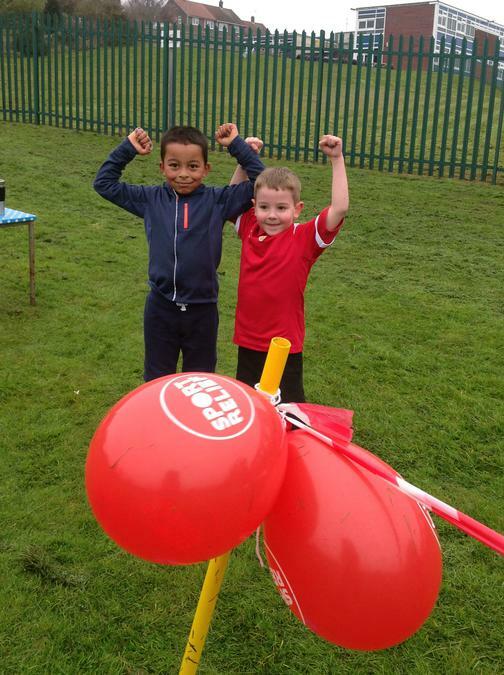 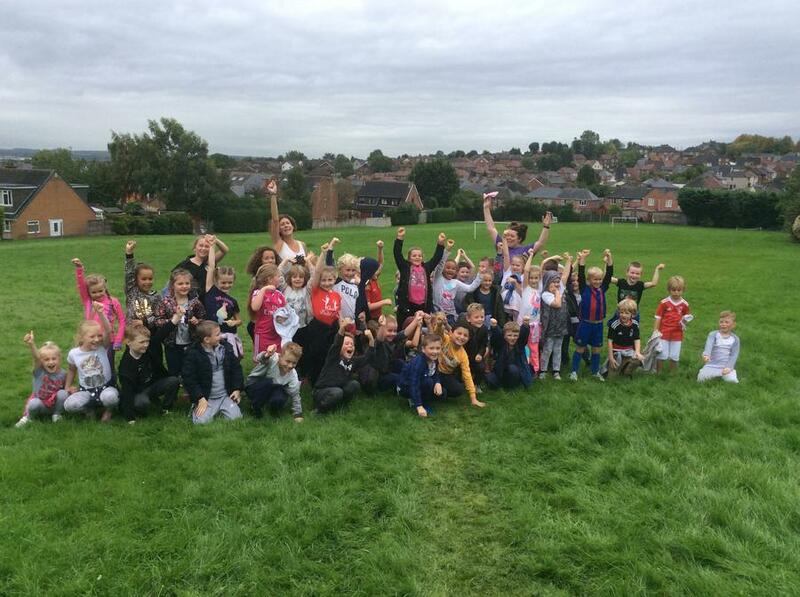 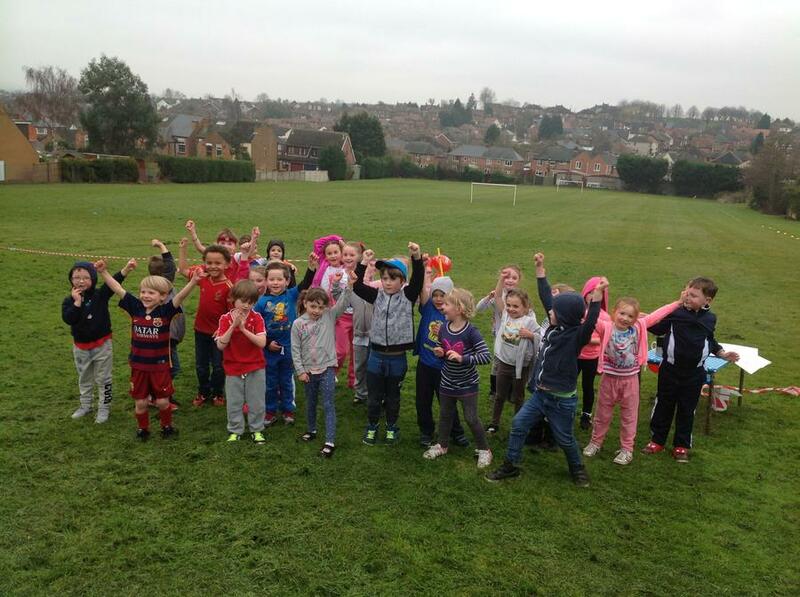 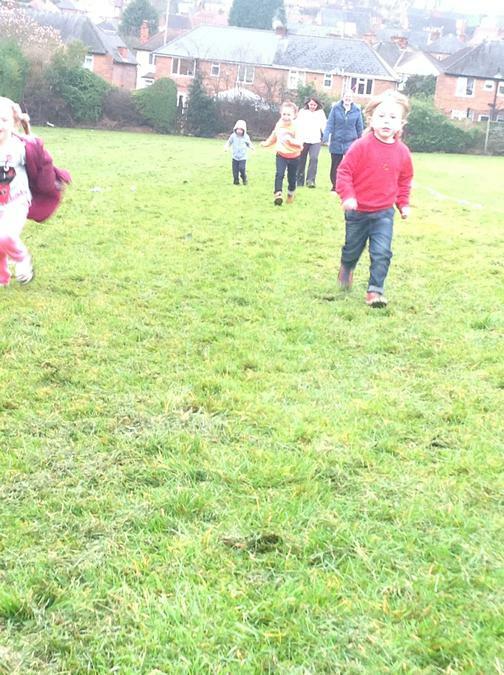 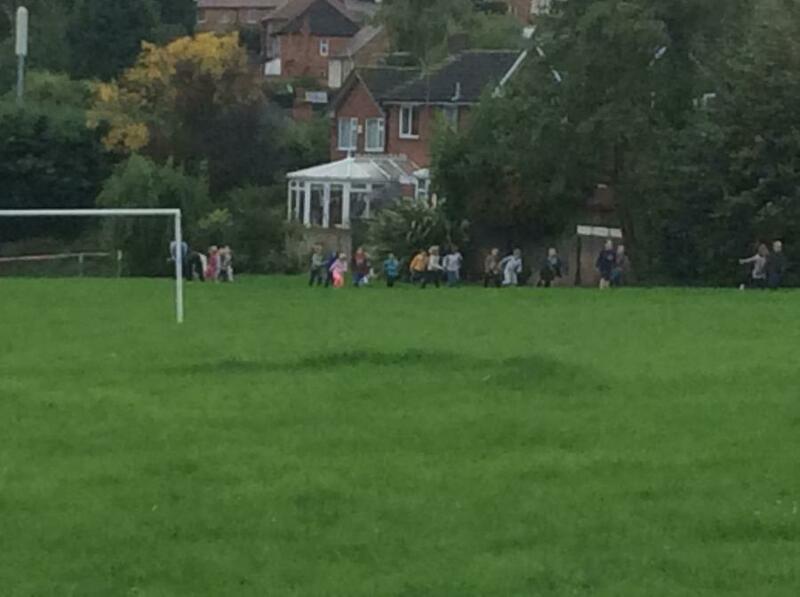 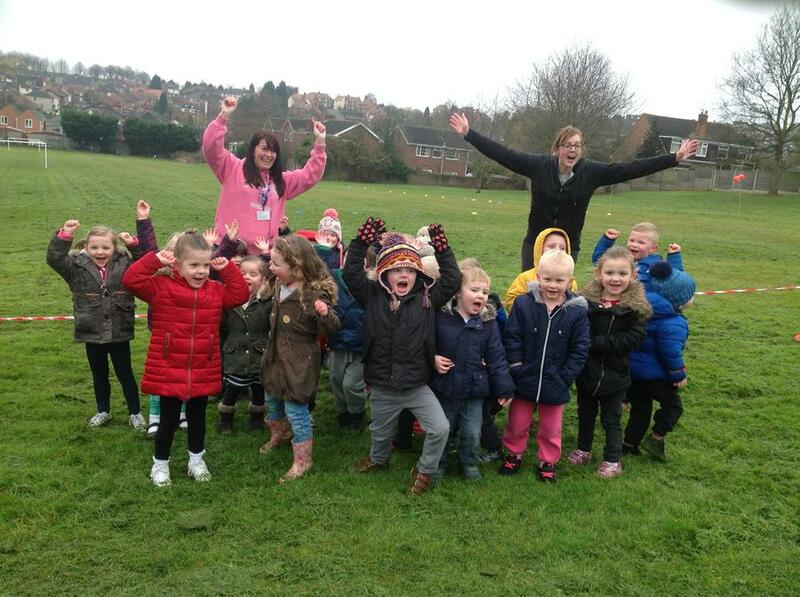 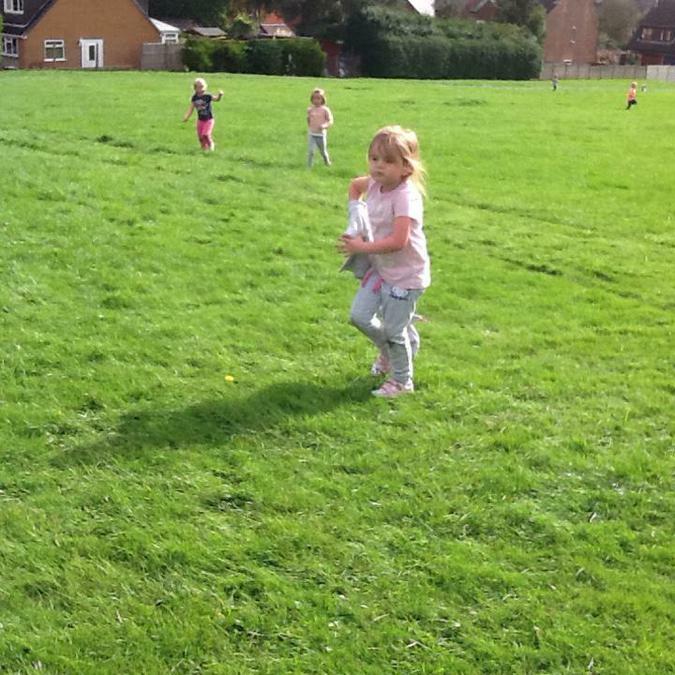 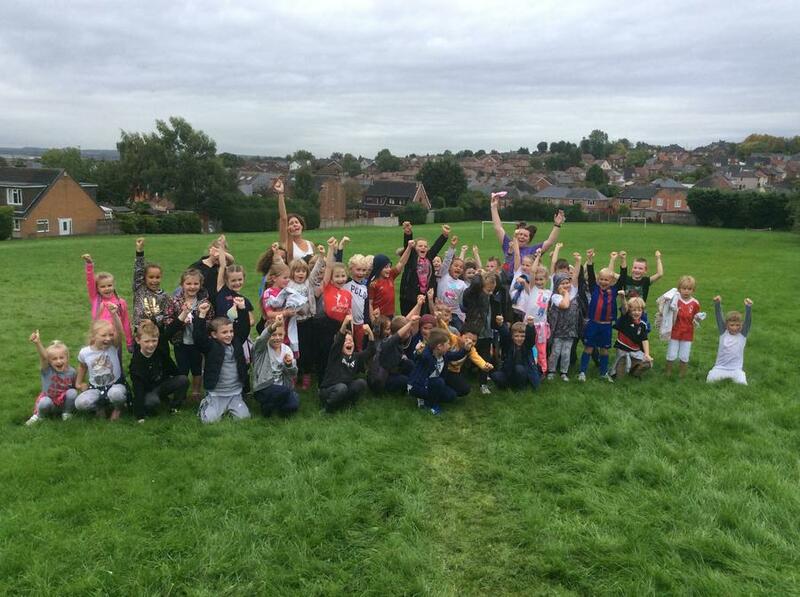 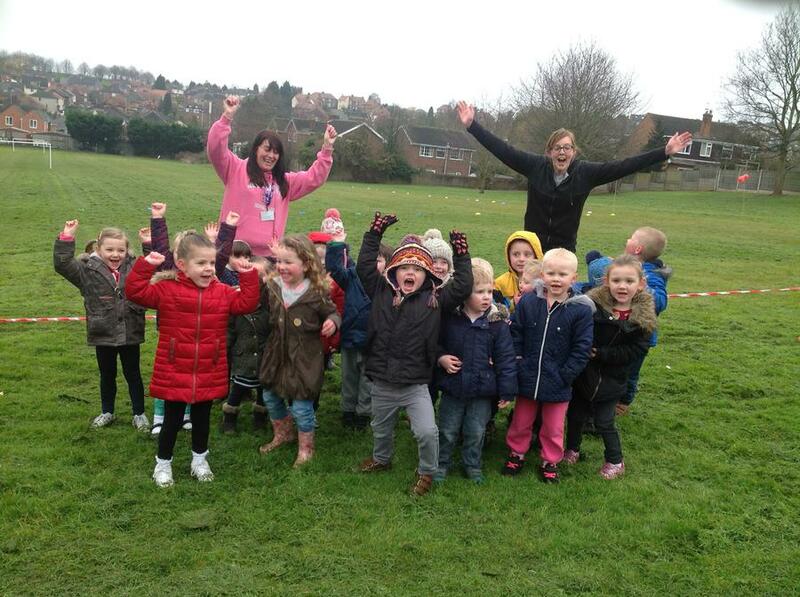 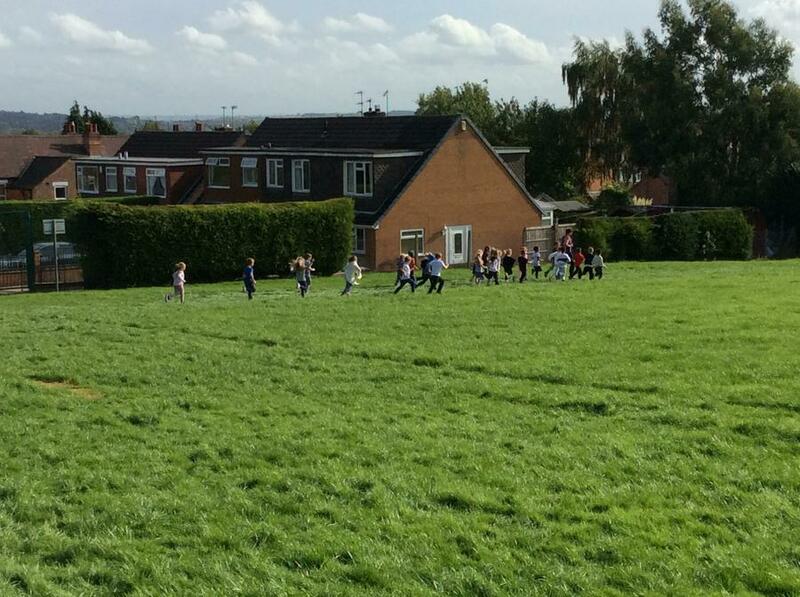 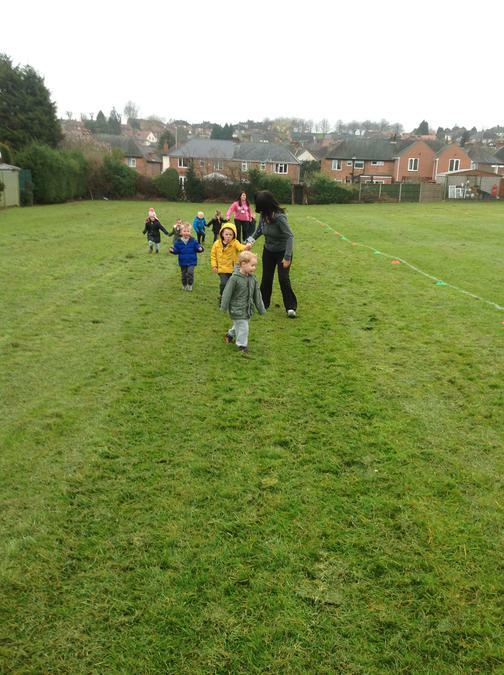 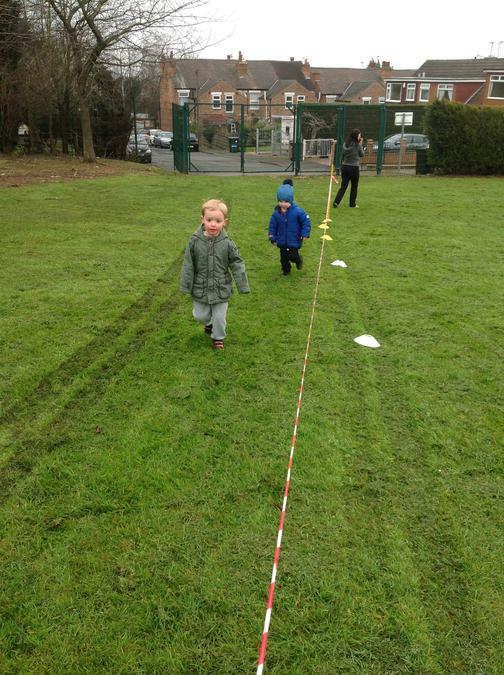 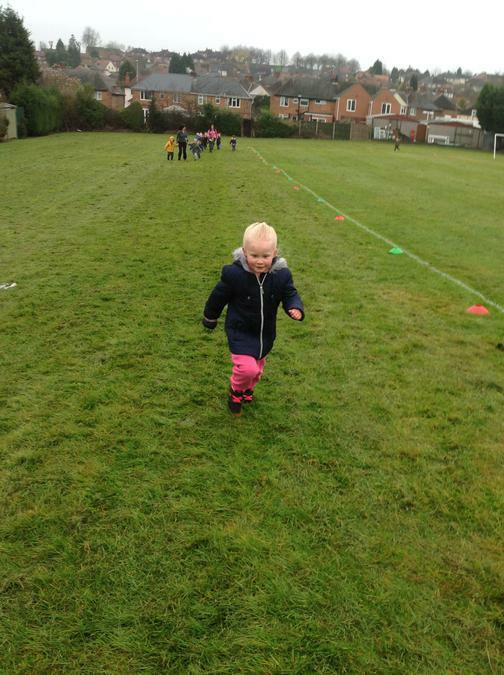 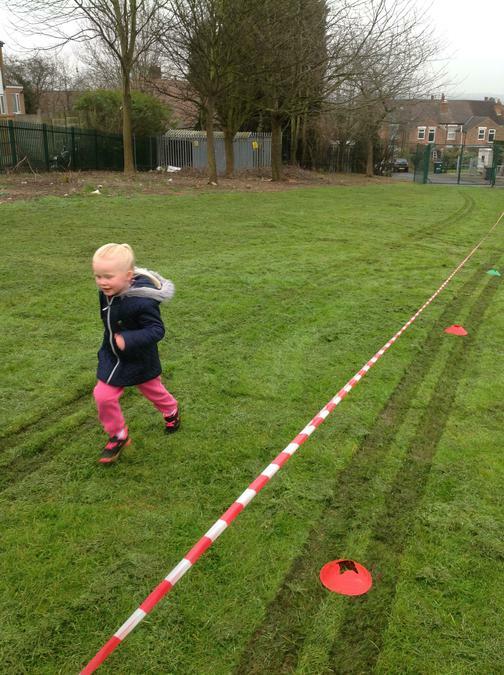 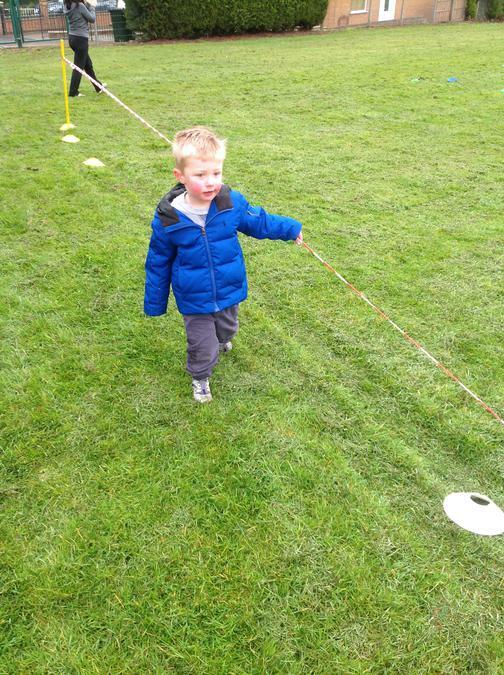 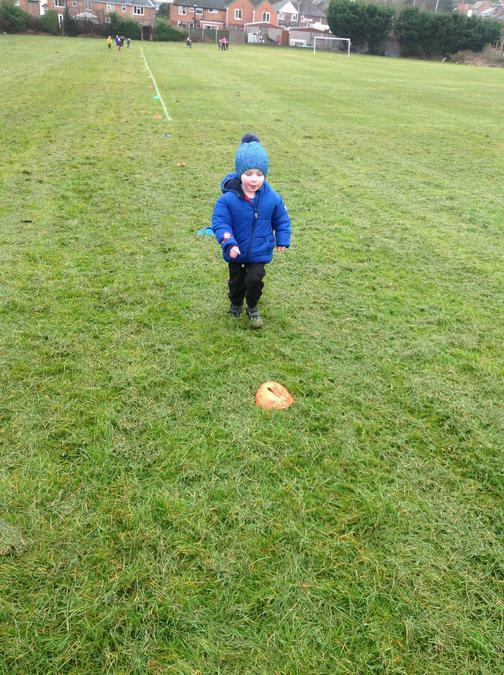 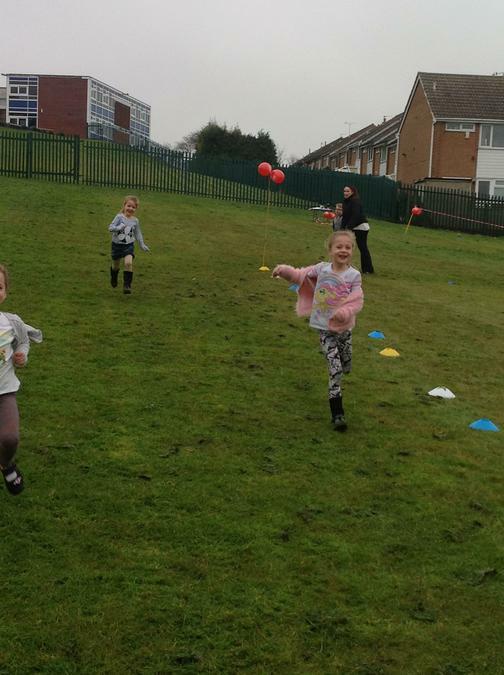 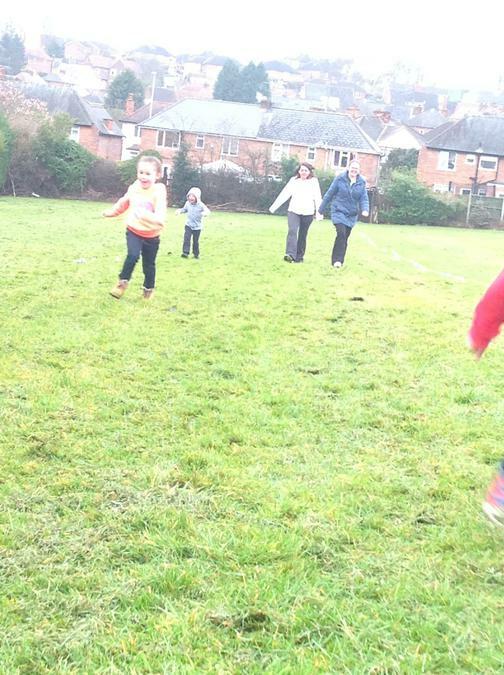 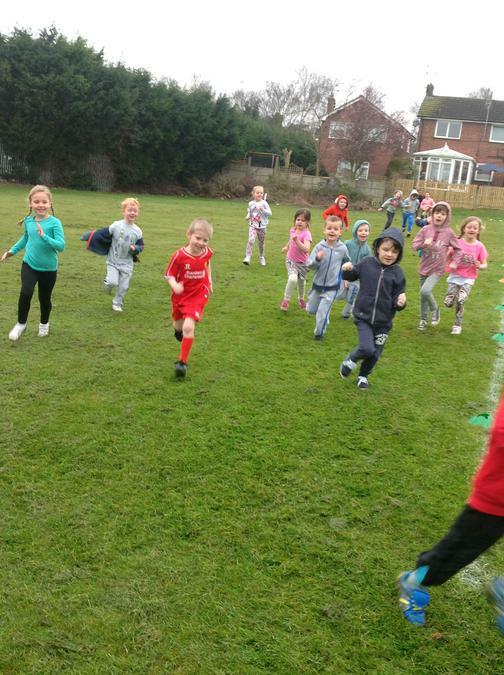 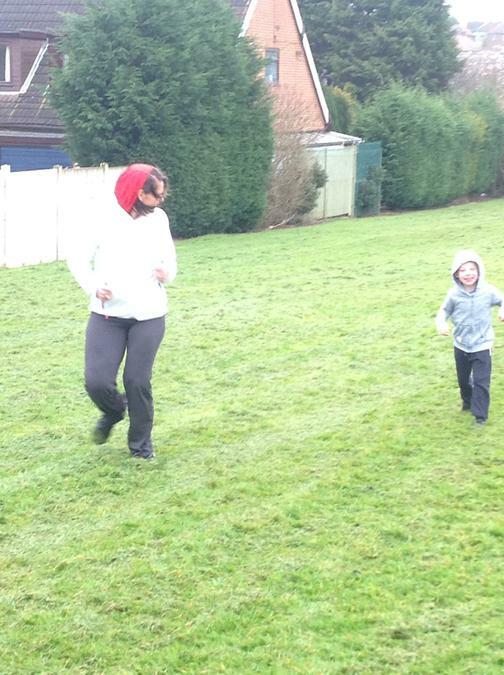 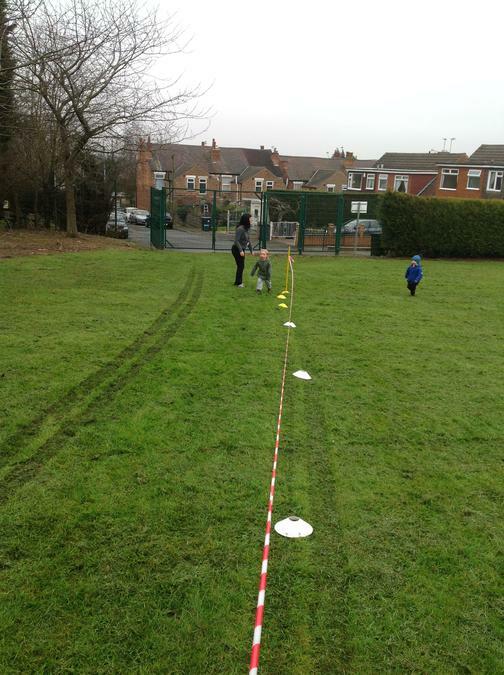 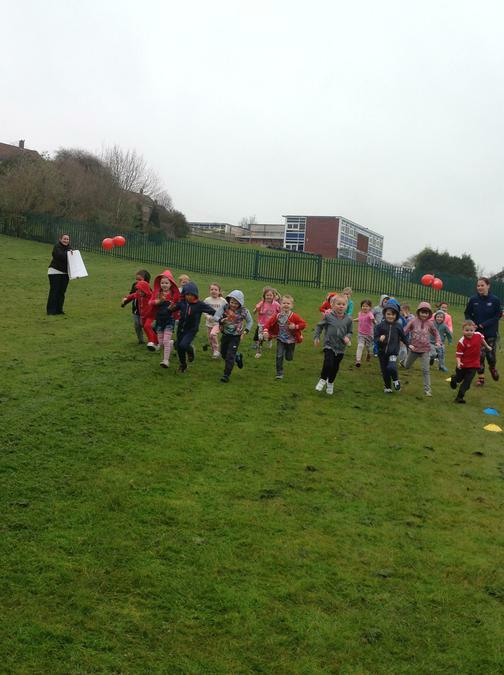 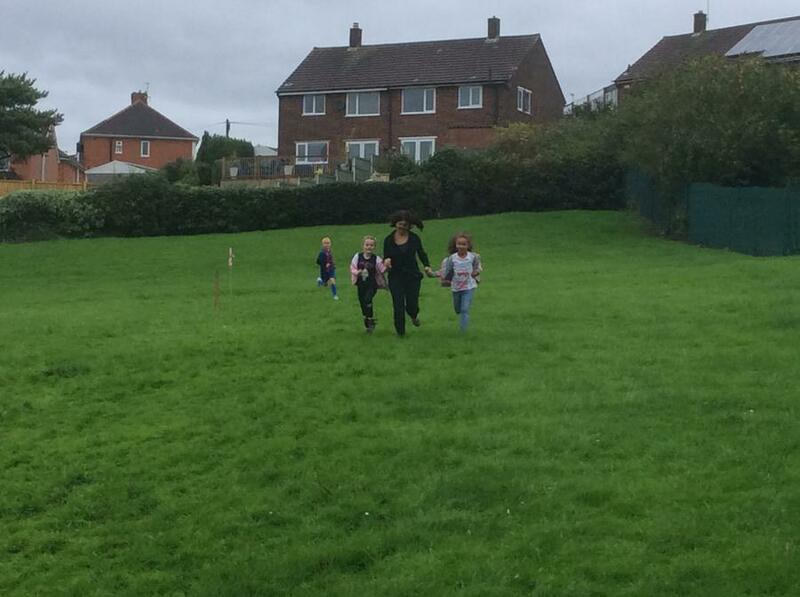 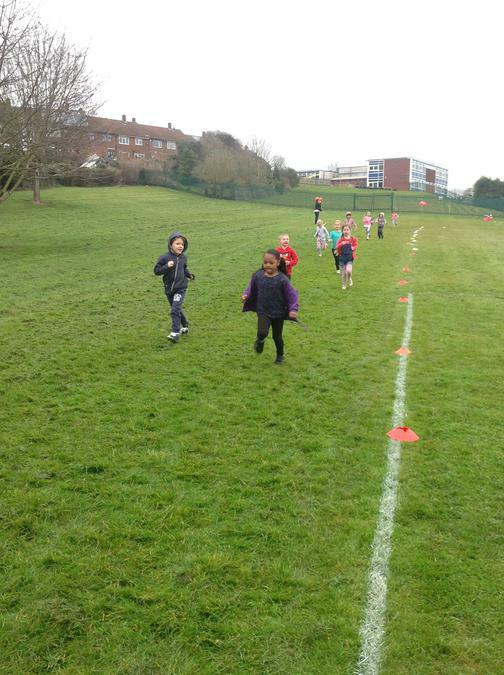 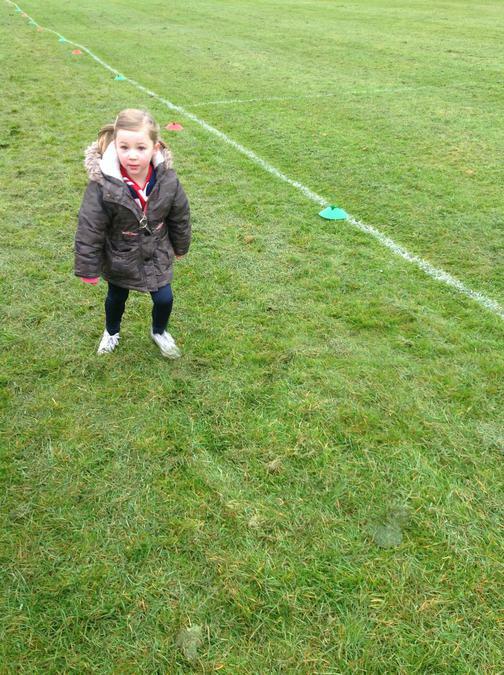 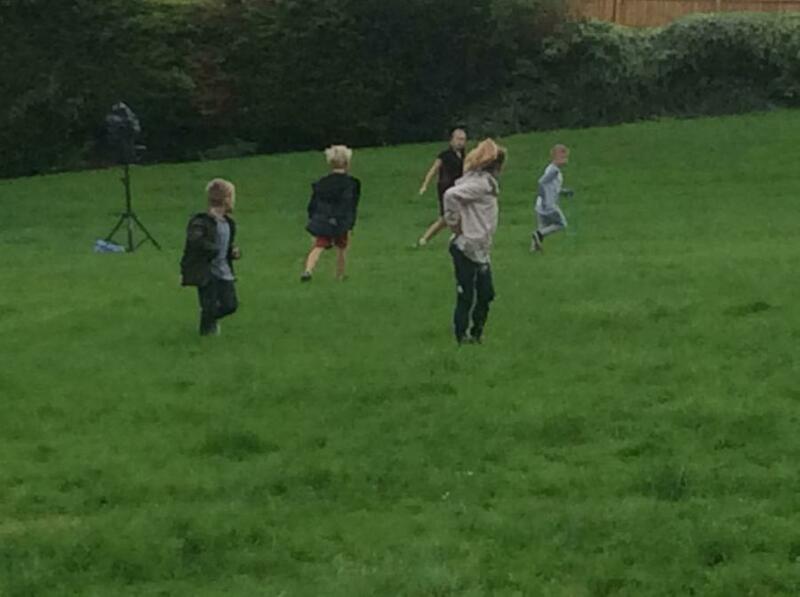 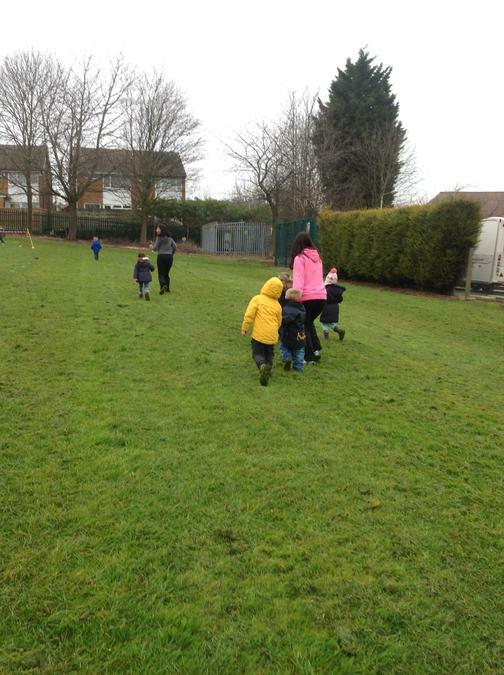 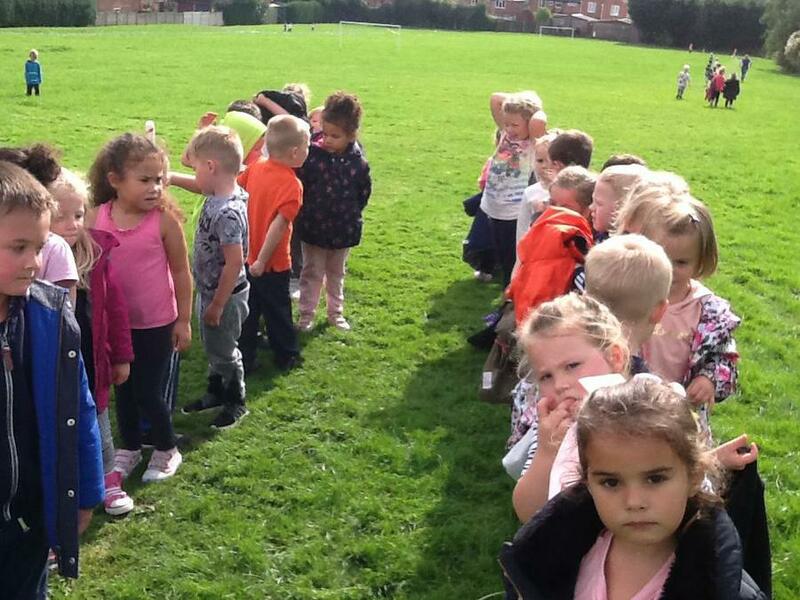 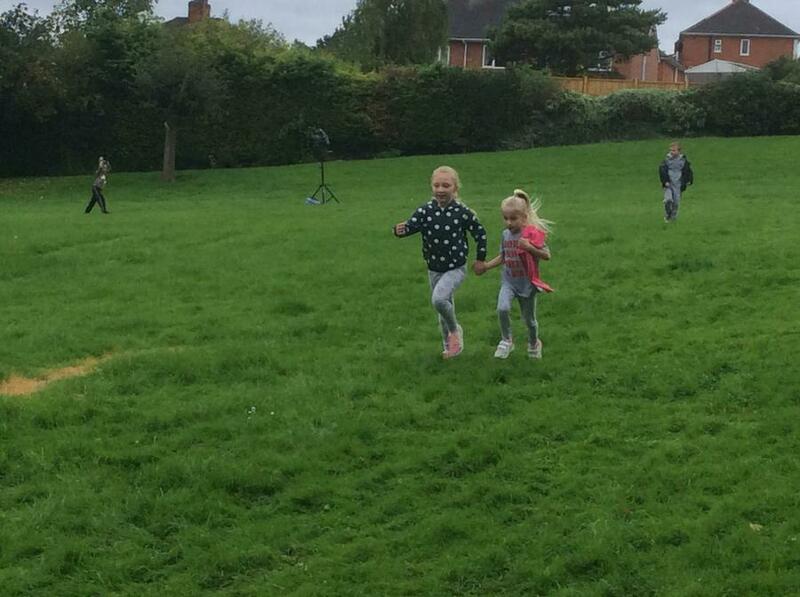 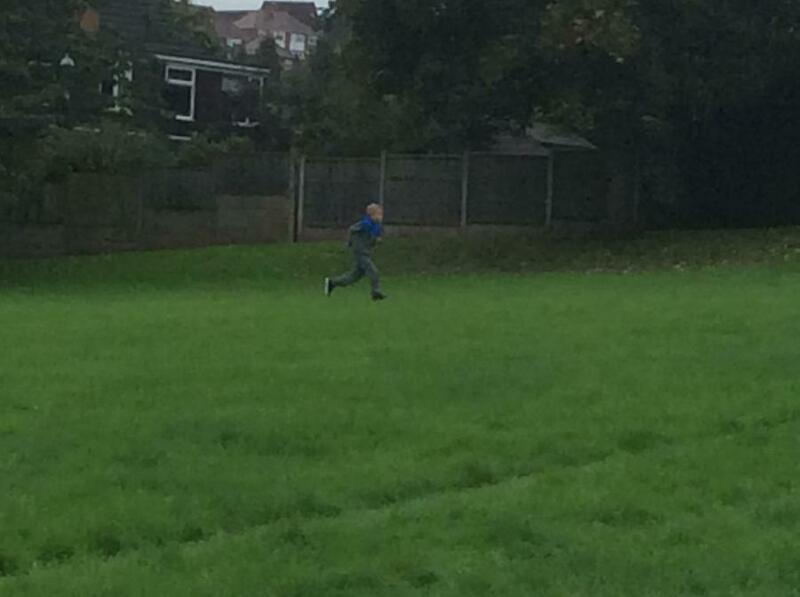 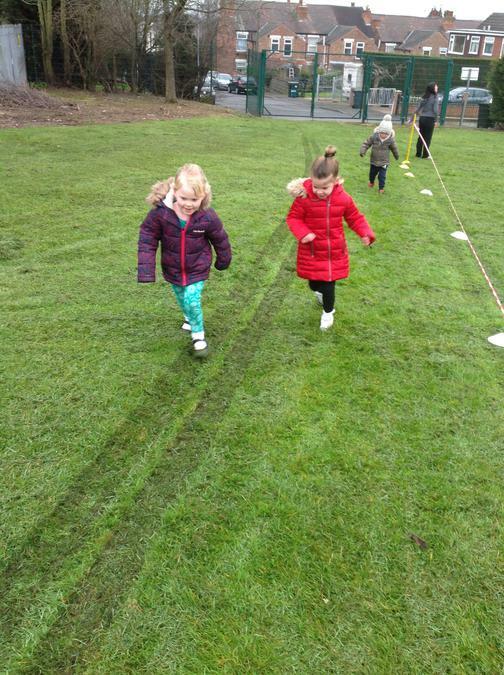 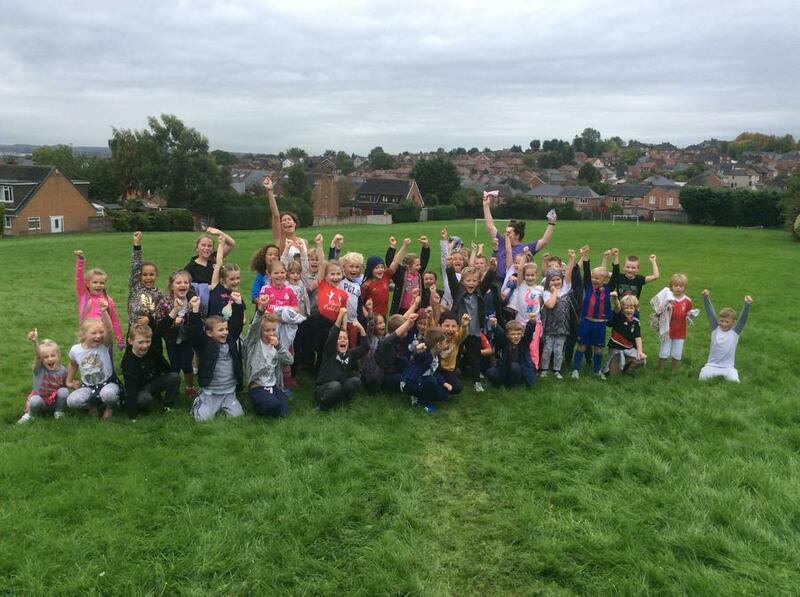 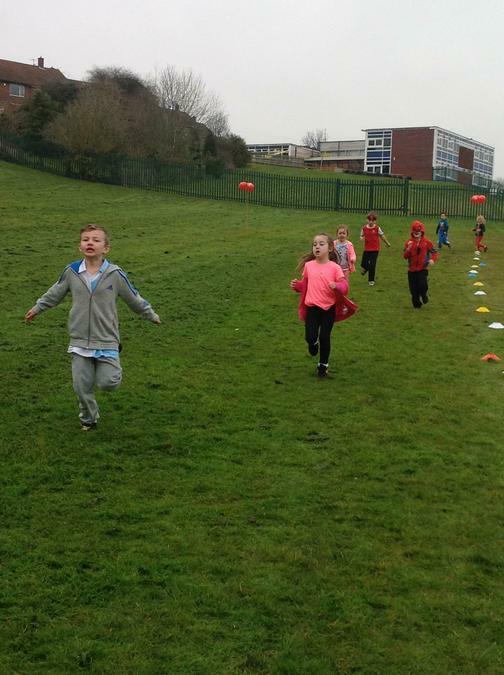 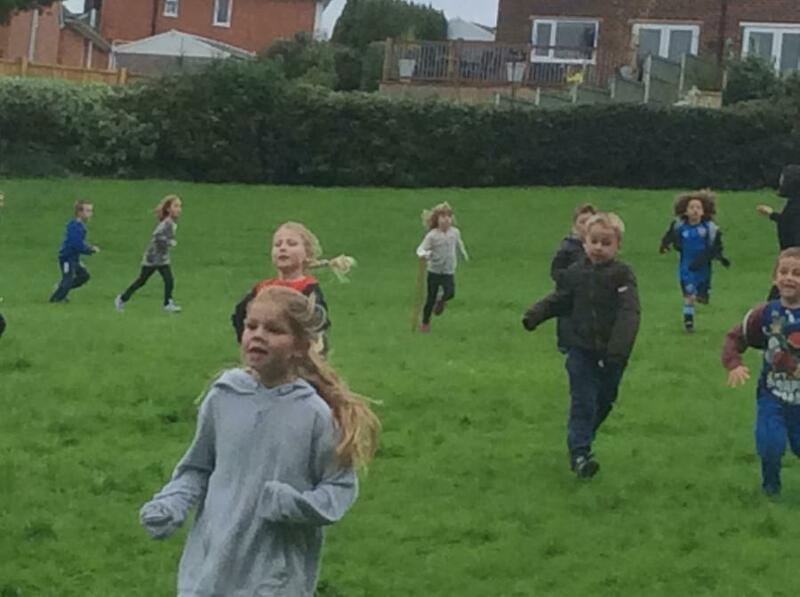 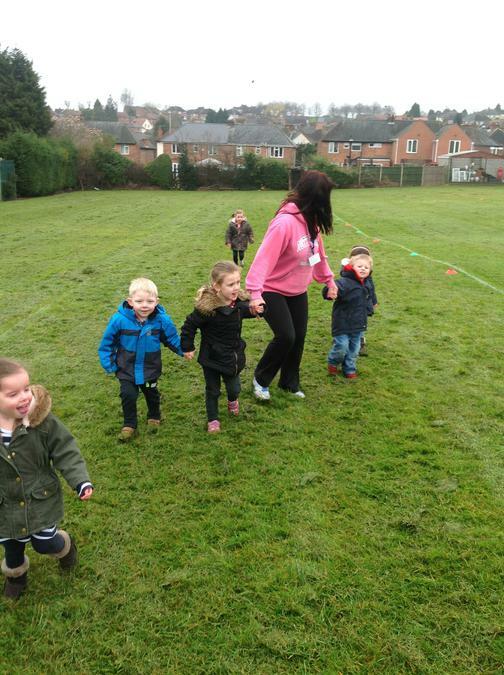 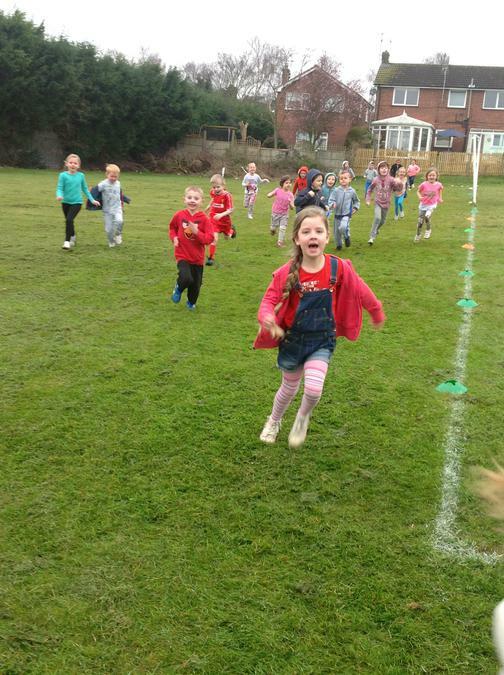 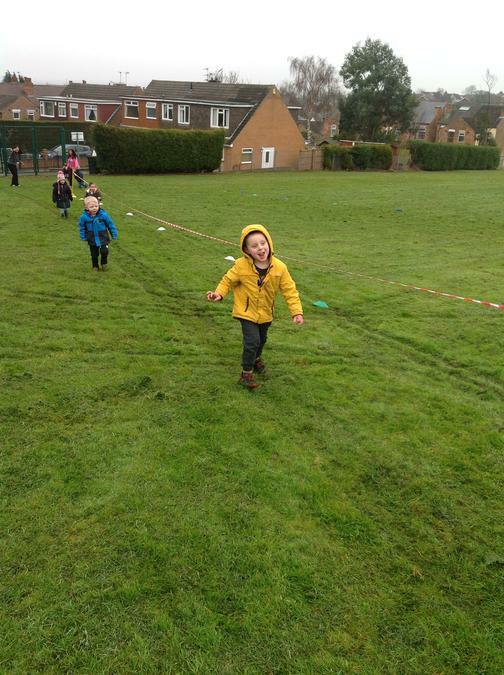 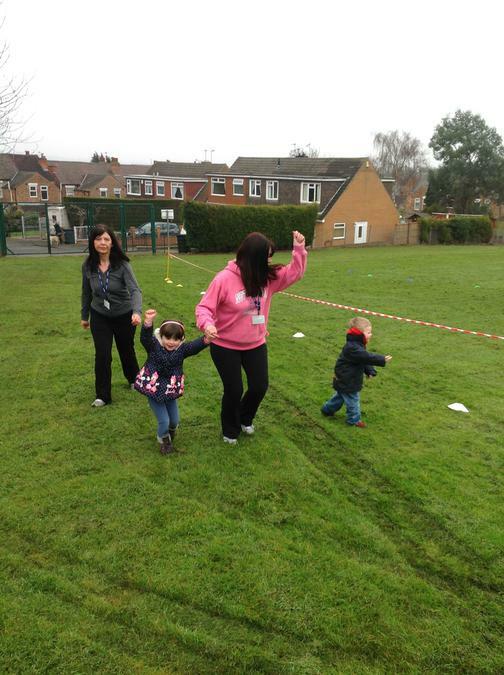 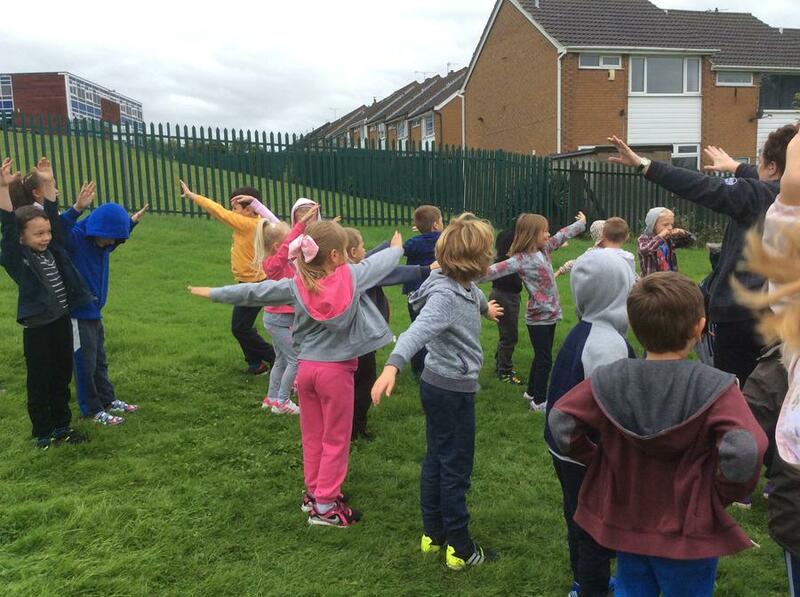 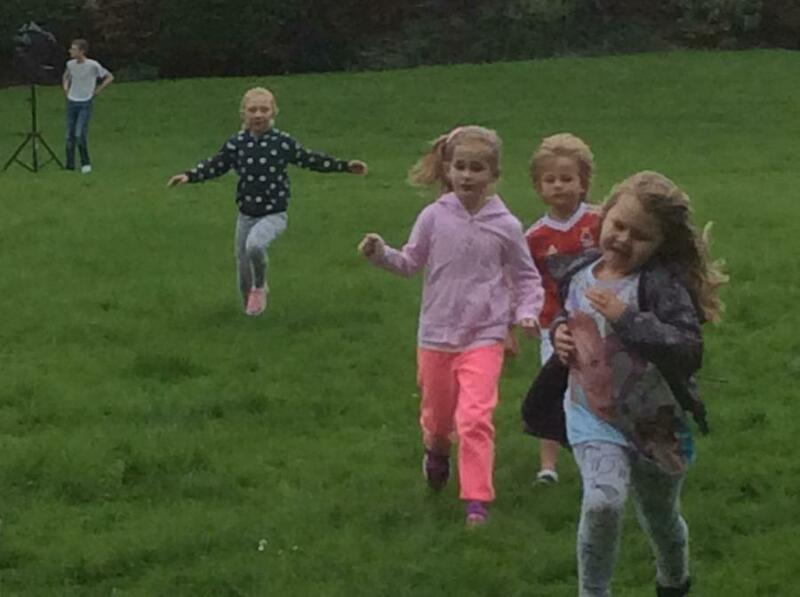 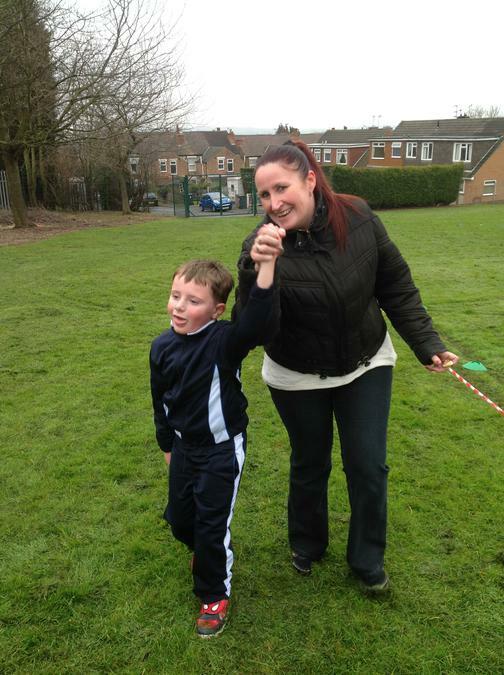 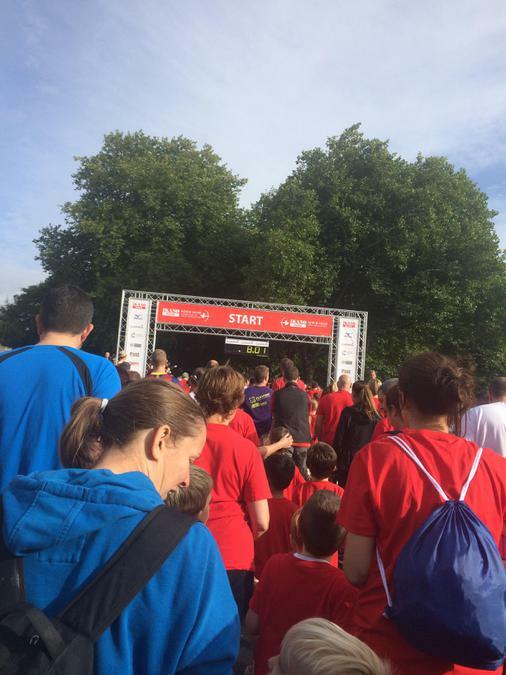 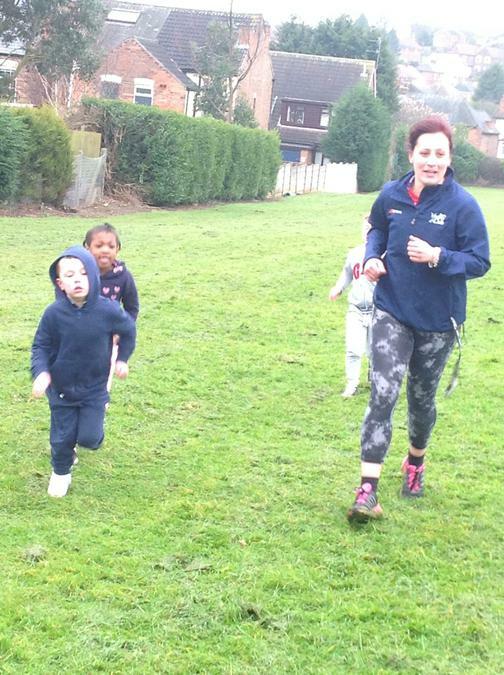 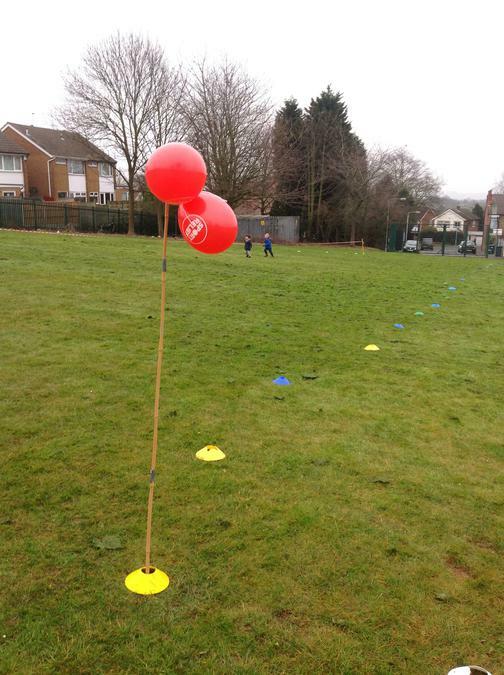 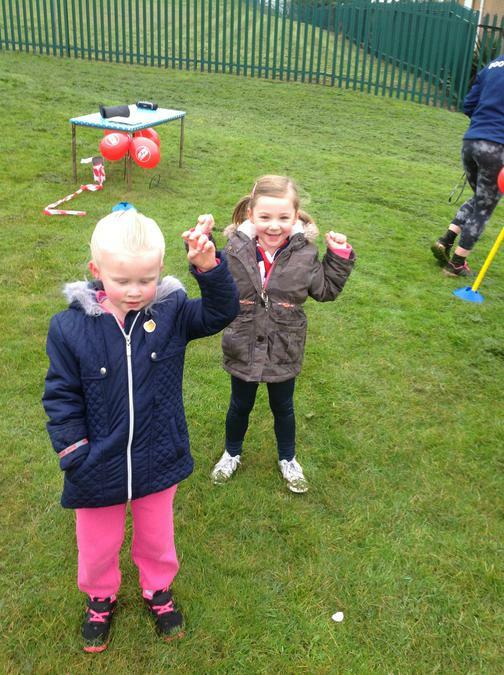 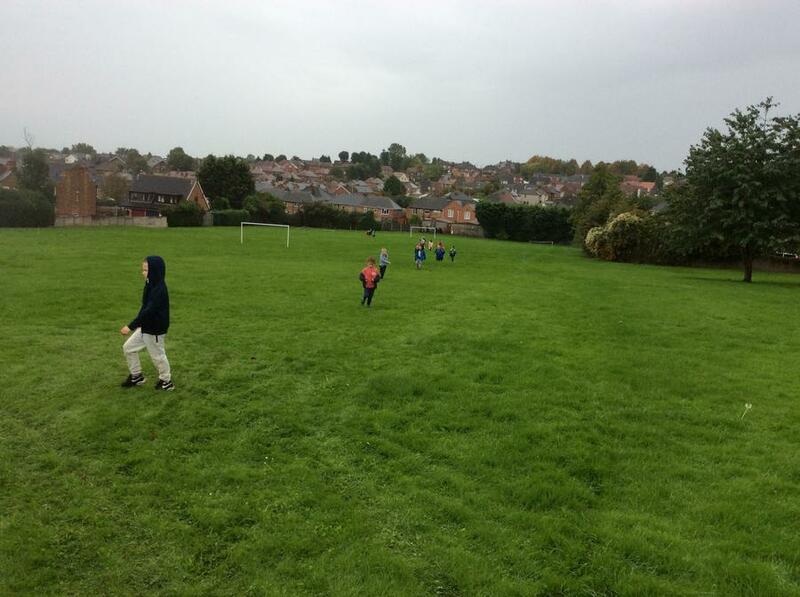 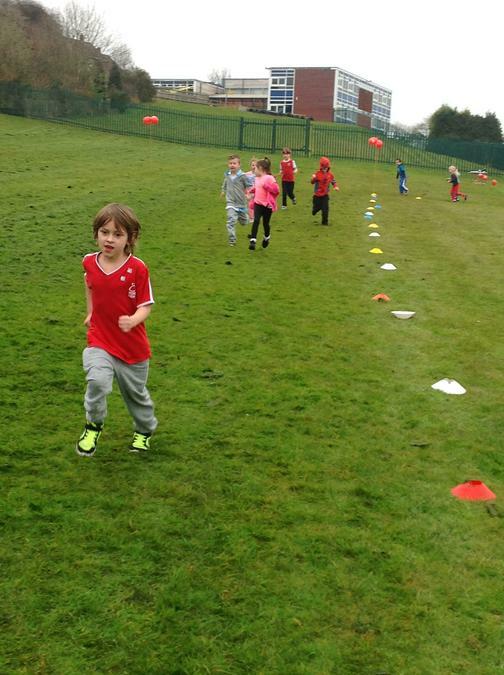 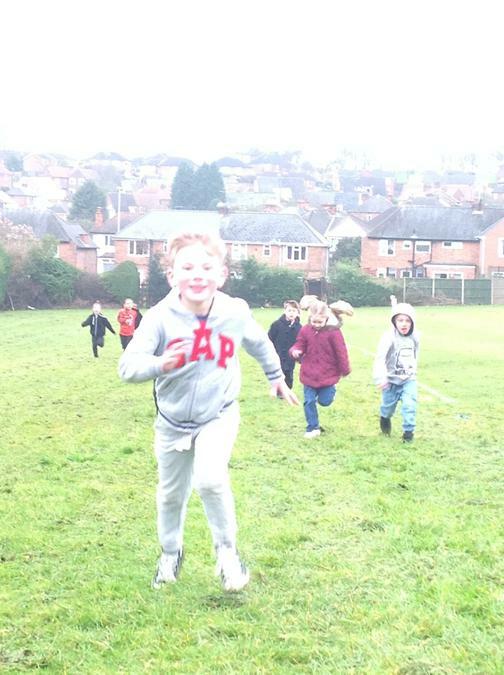 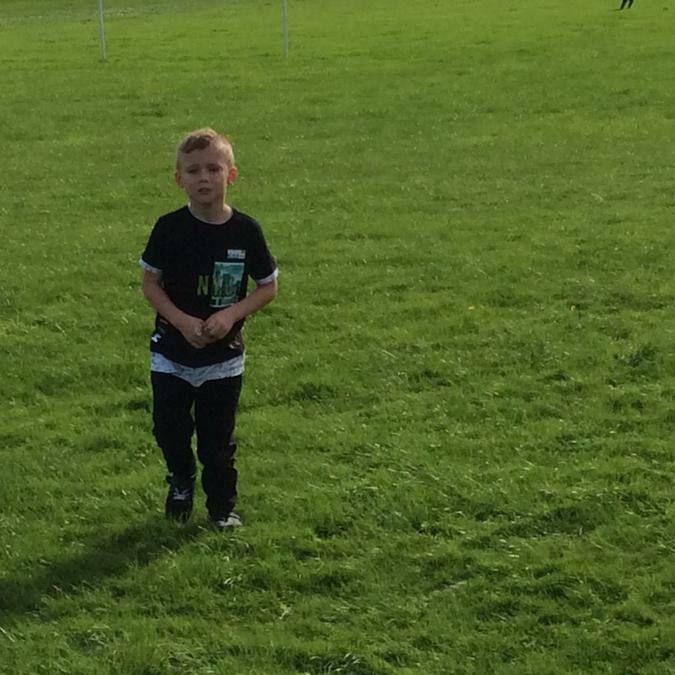 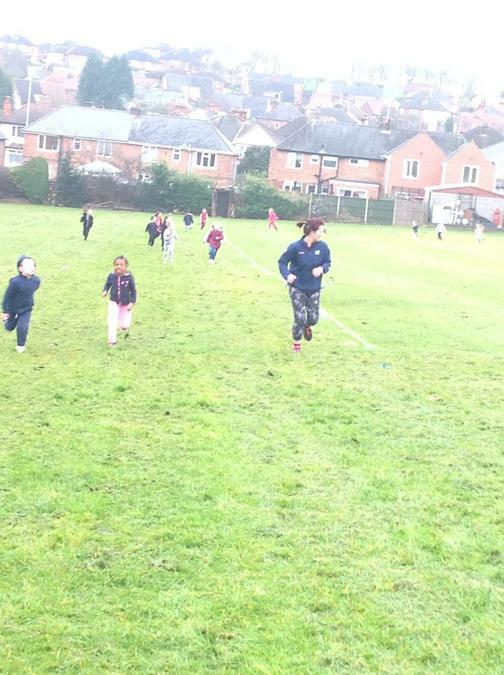 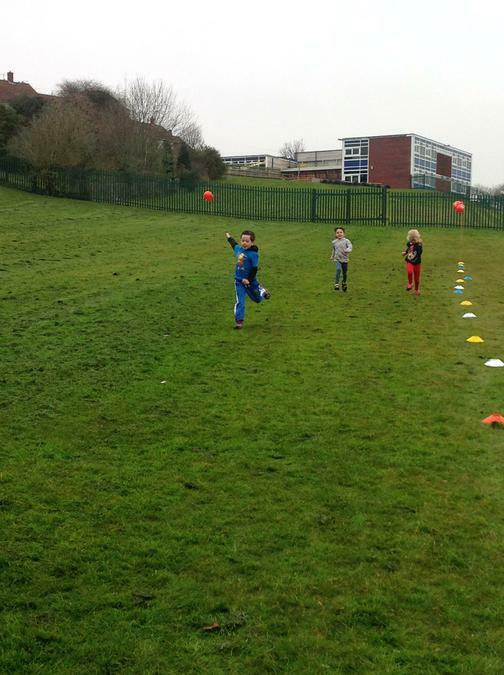 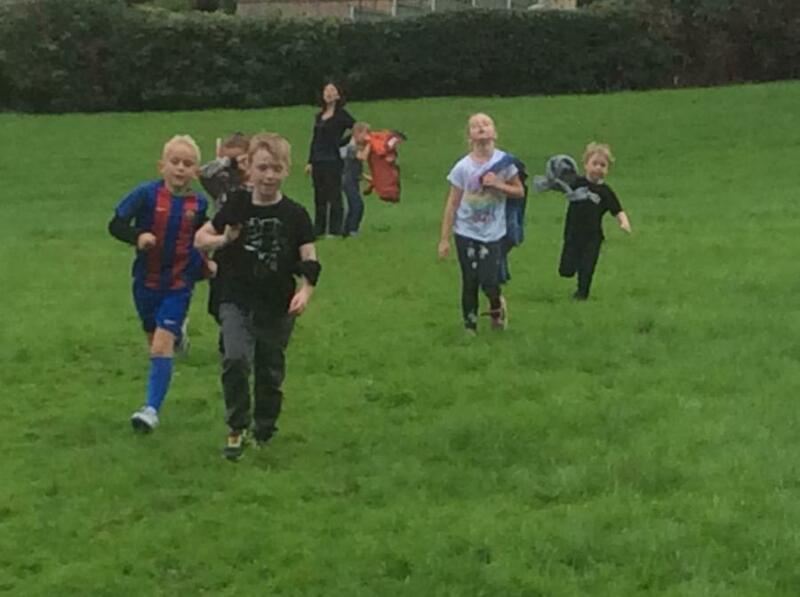 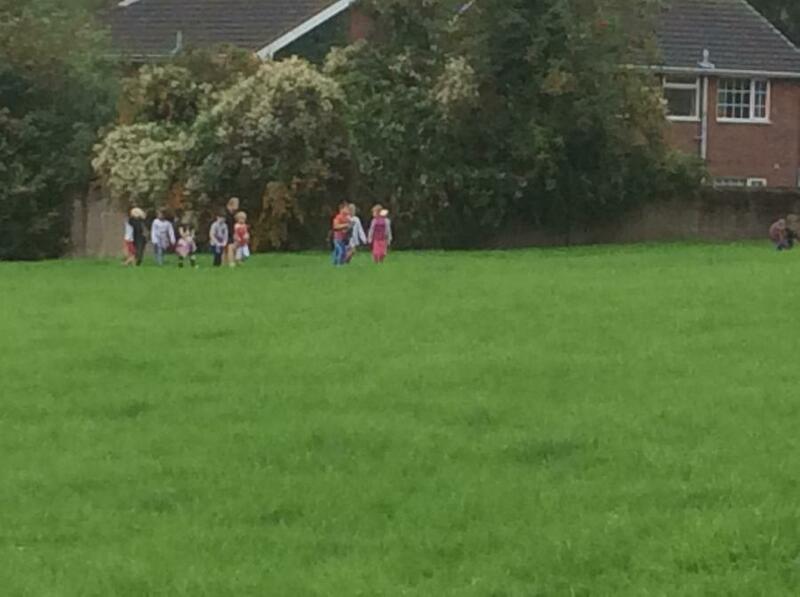 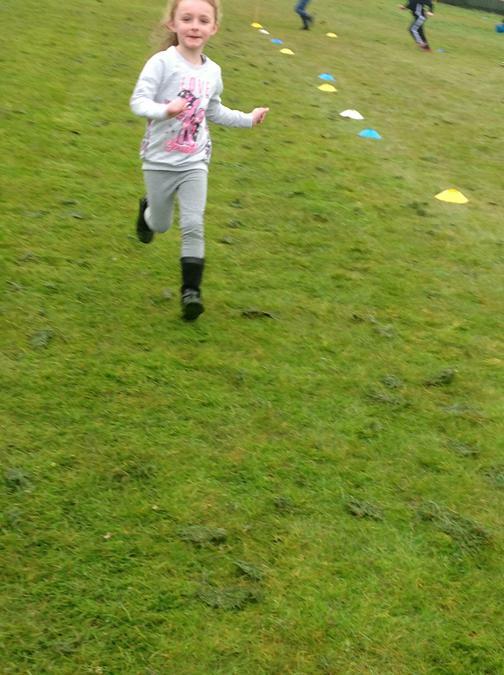 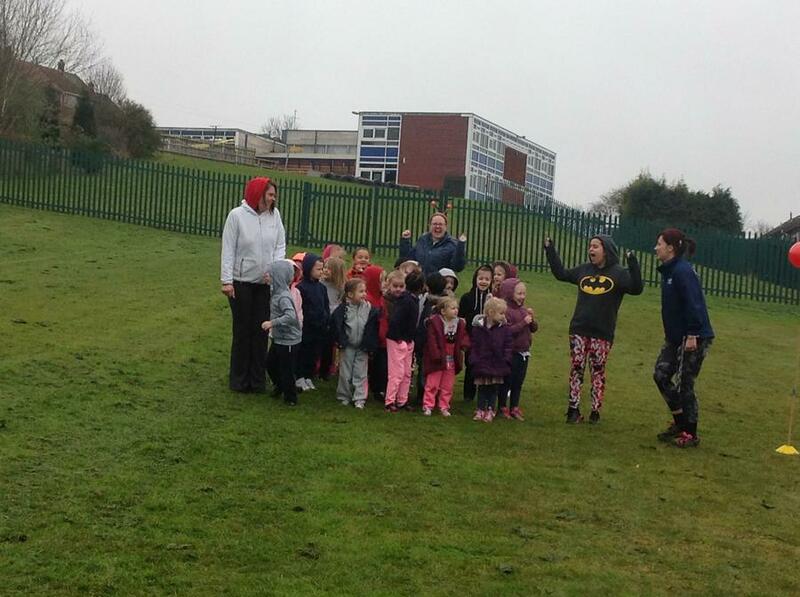 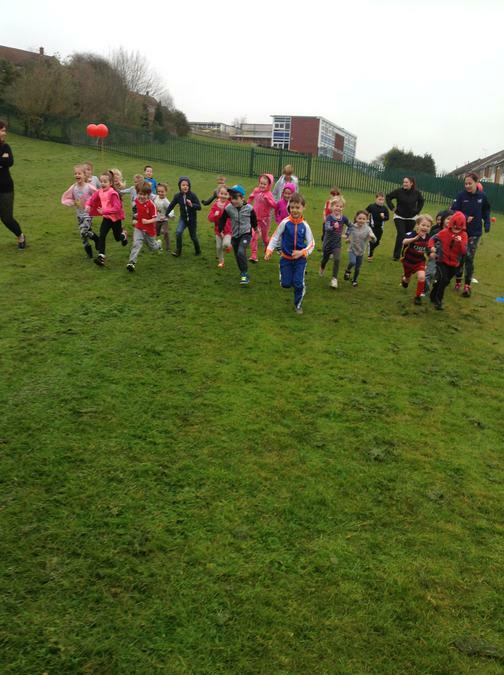 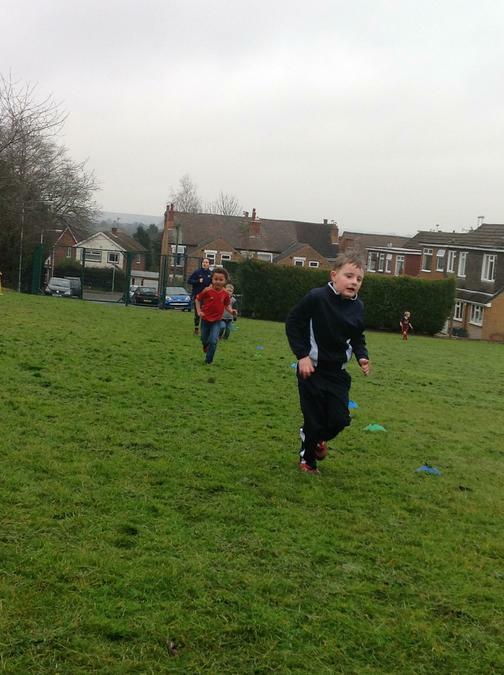 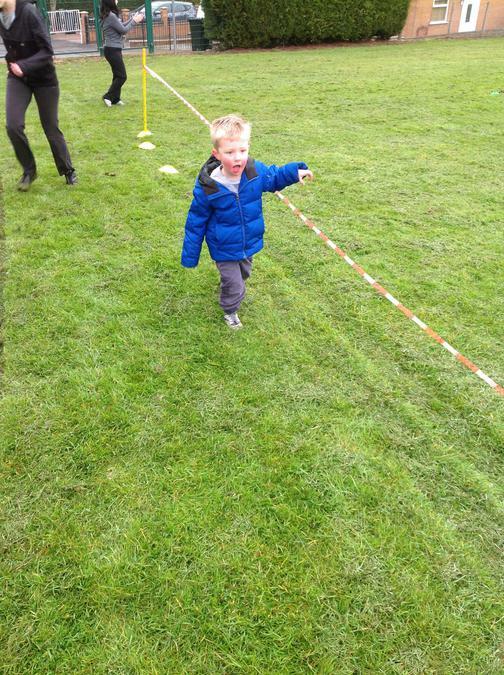 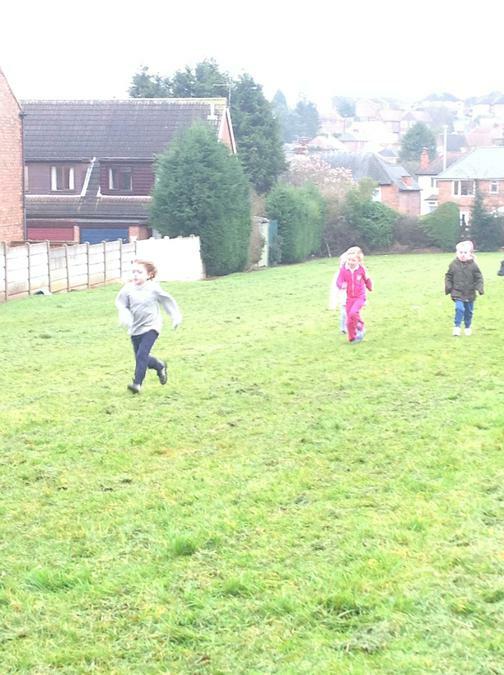 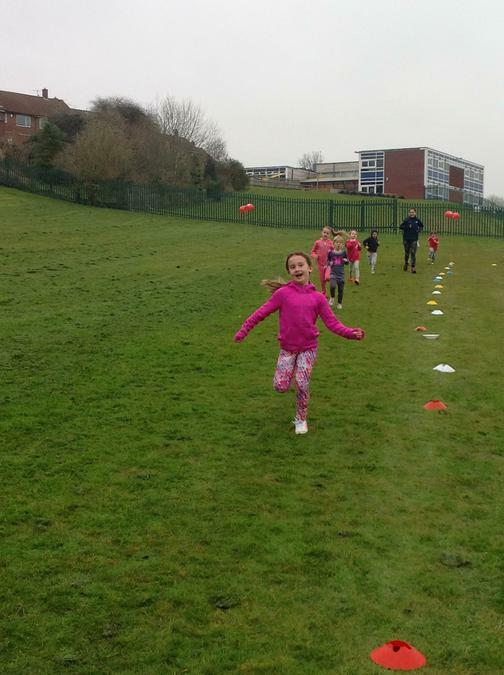 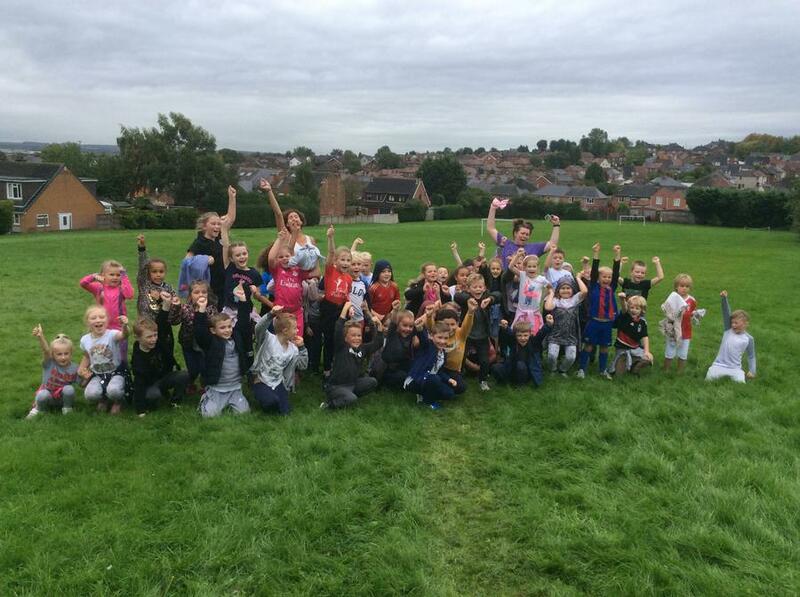 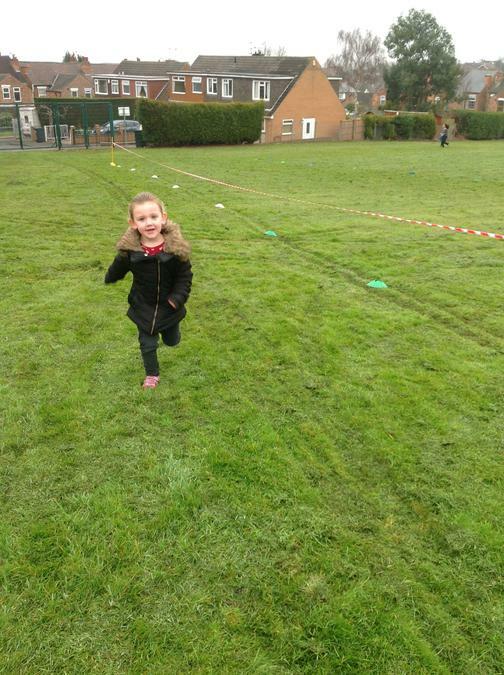 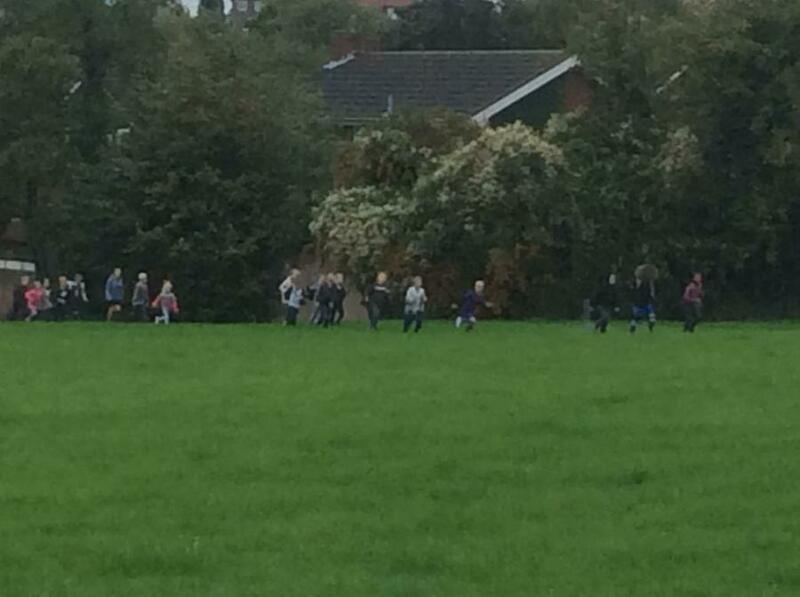 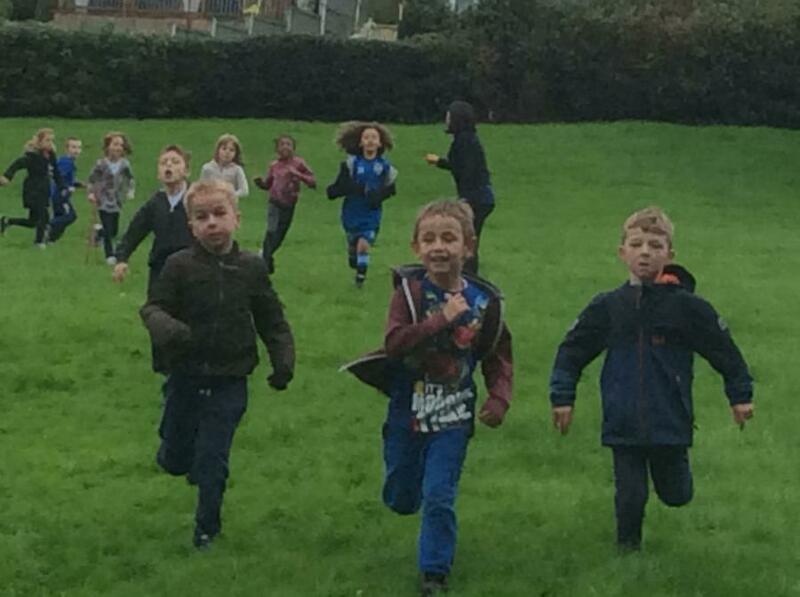 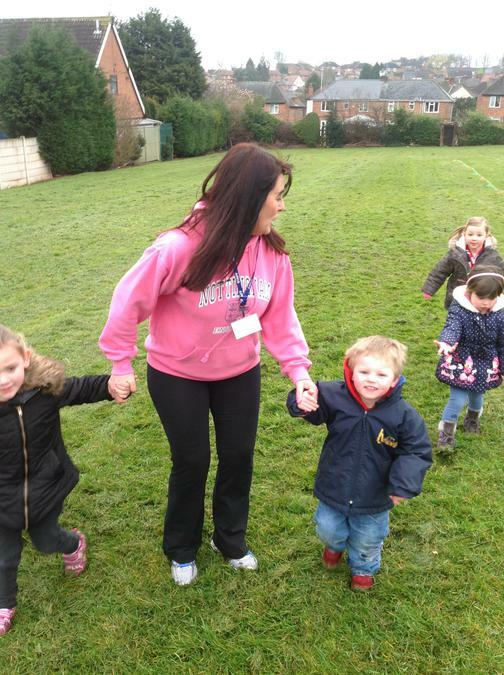 Sport Relief 18th March 2016- The children had lots of fun running a mile to help support sports relief. 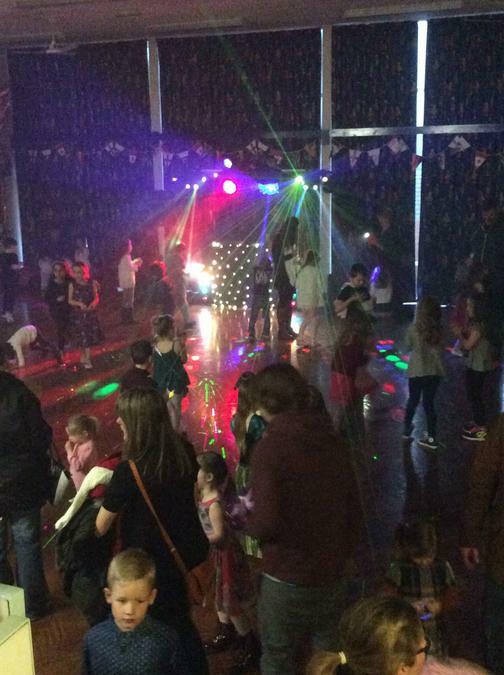 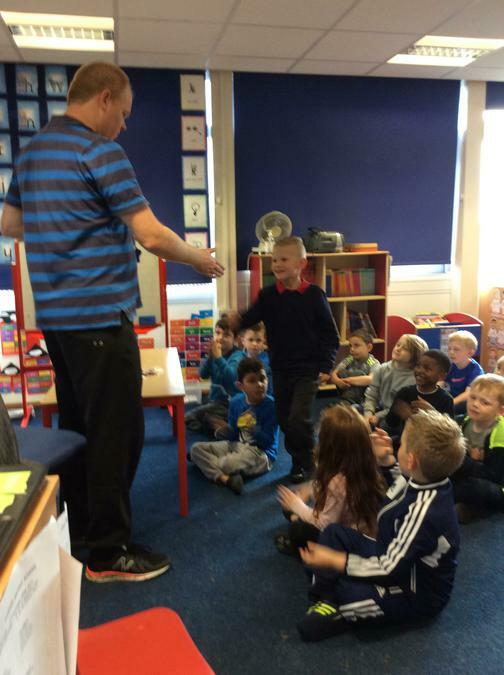 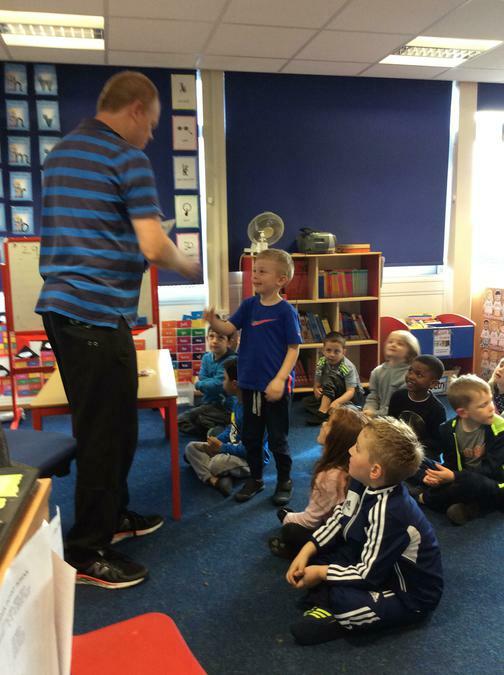 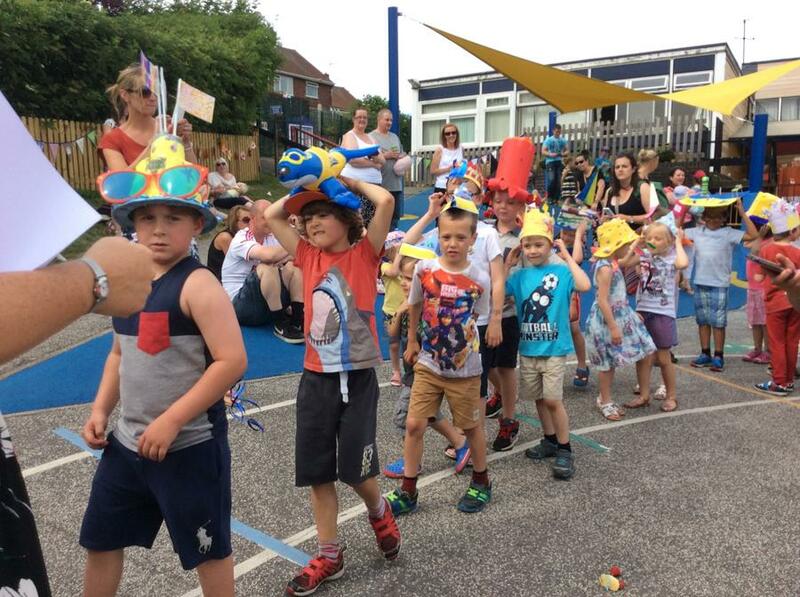 Easter Disco - 18th March 2016. 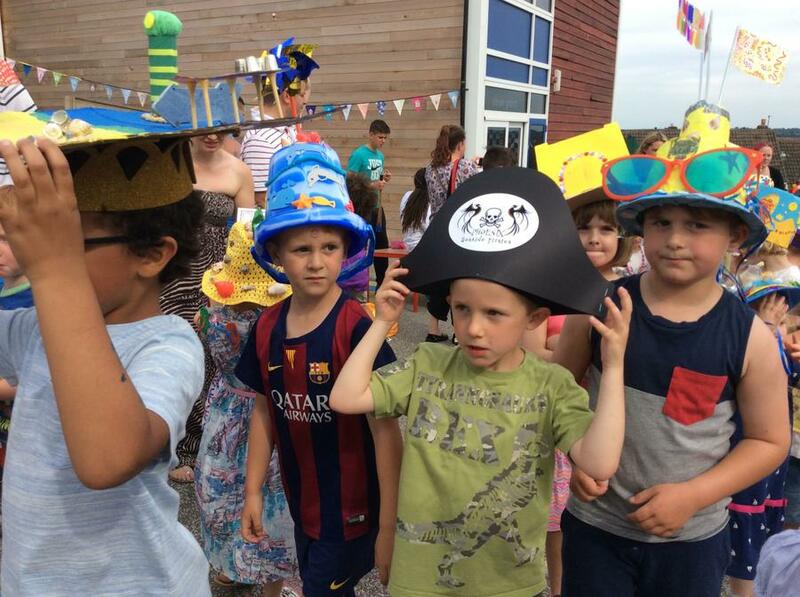 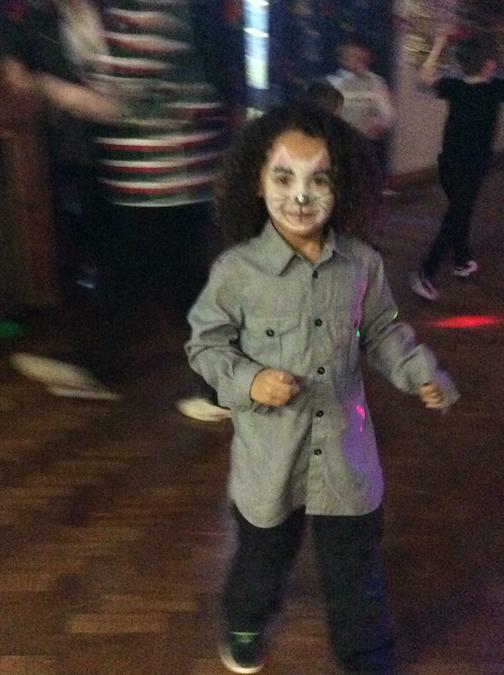 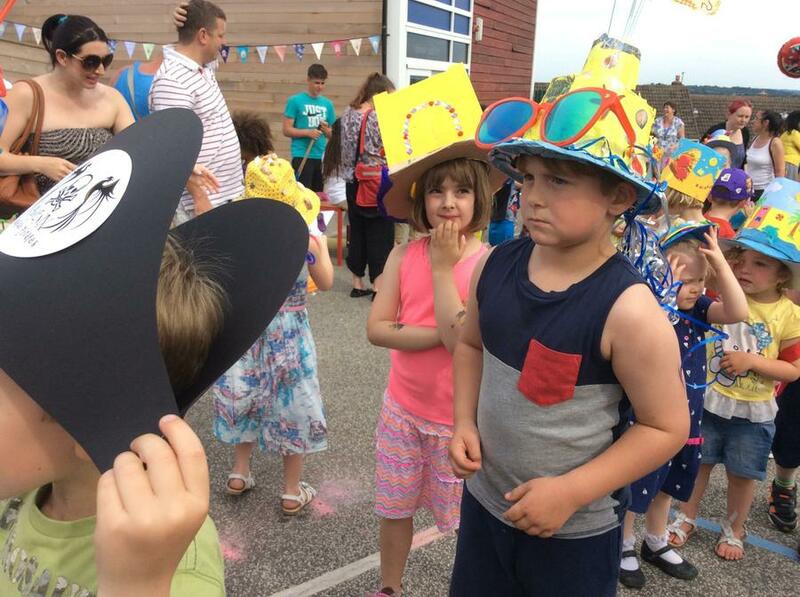 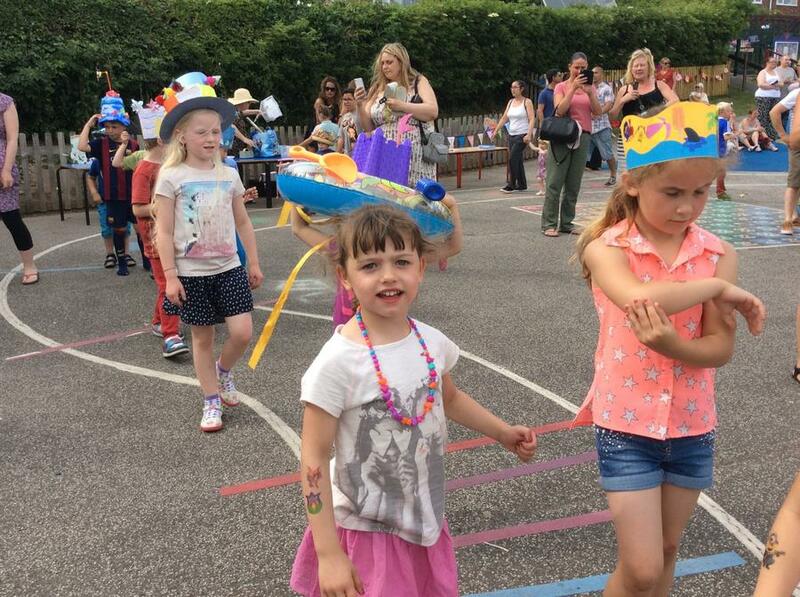 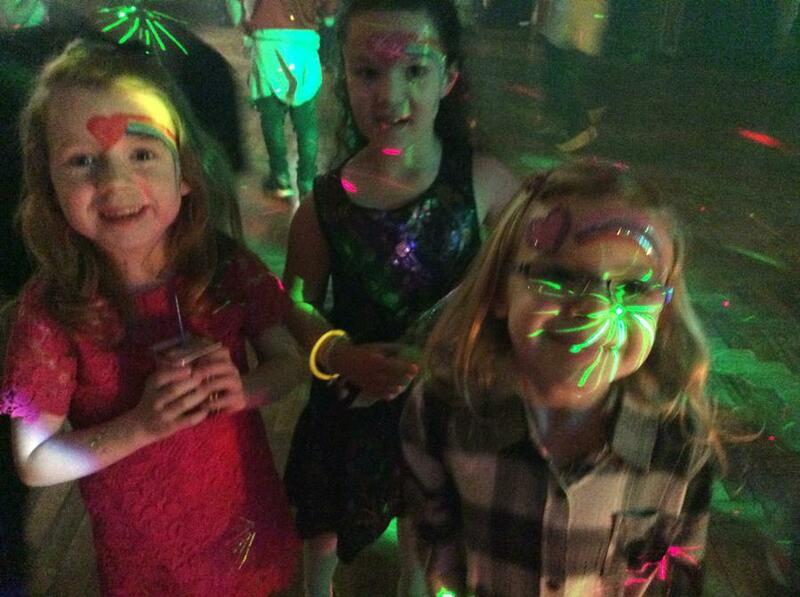 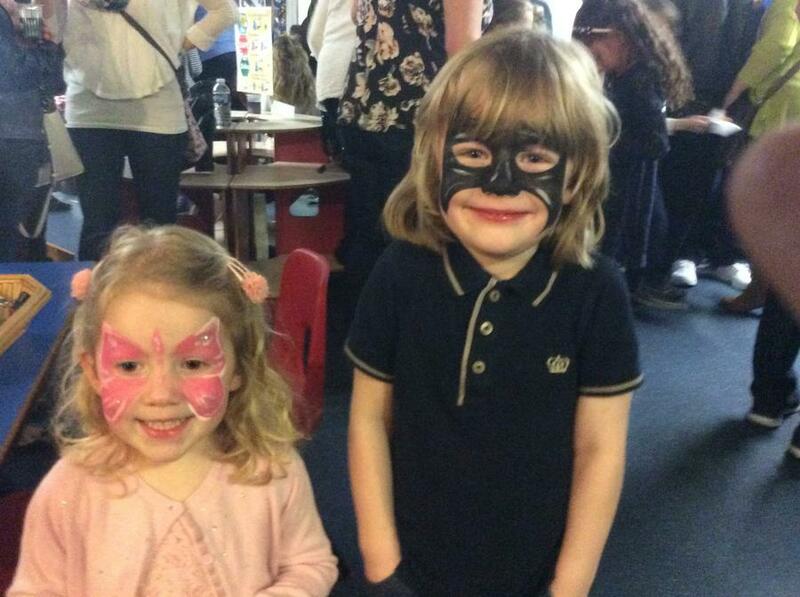 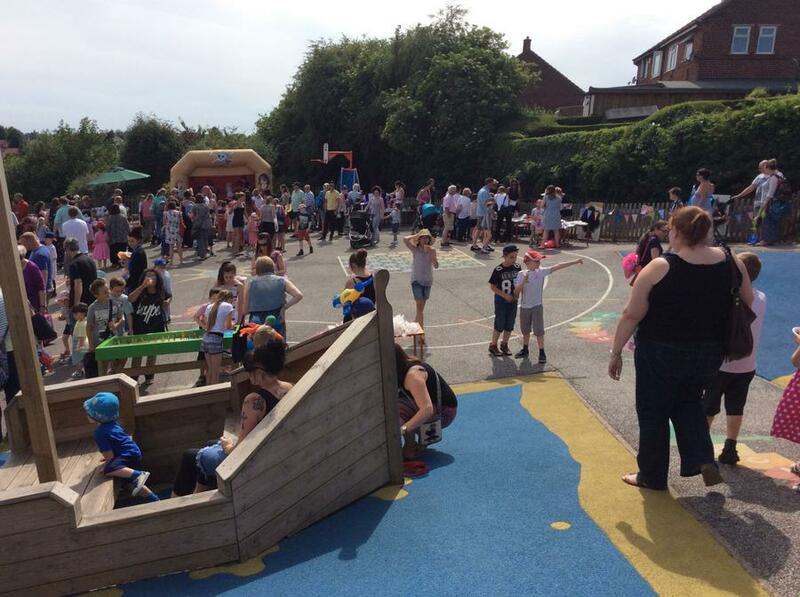 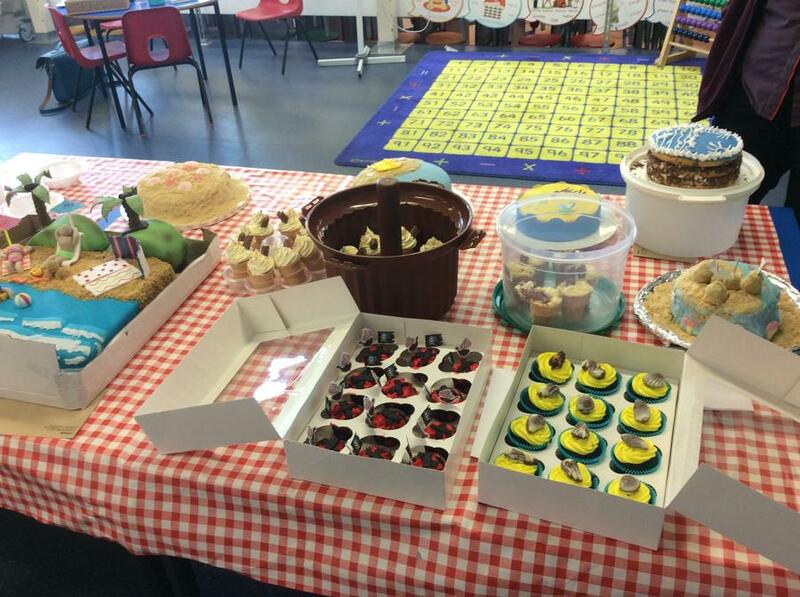 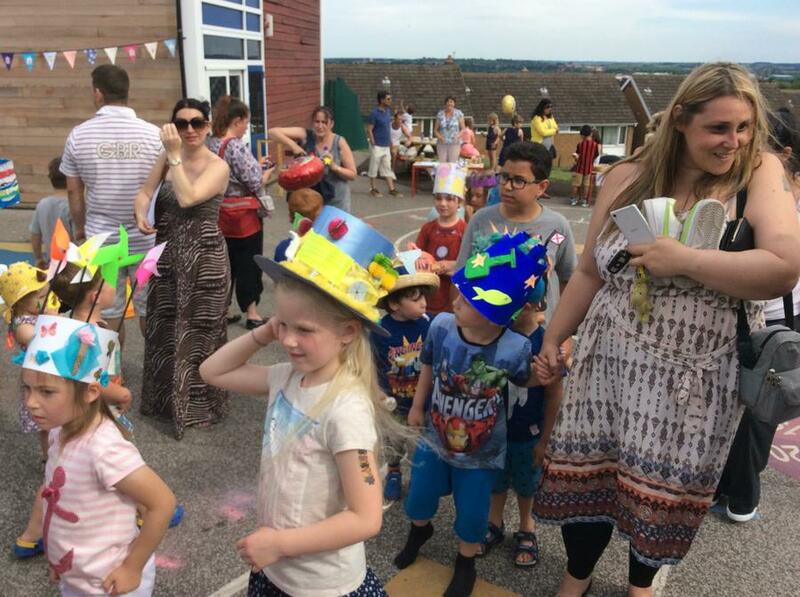 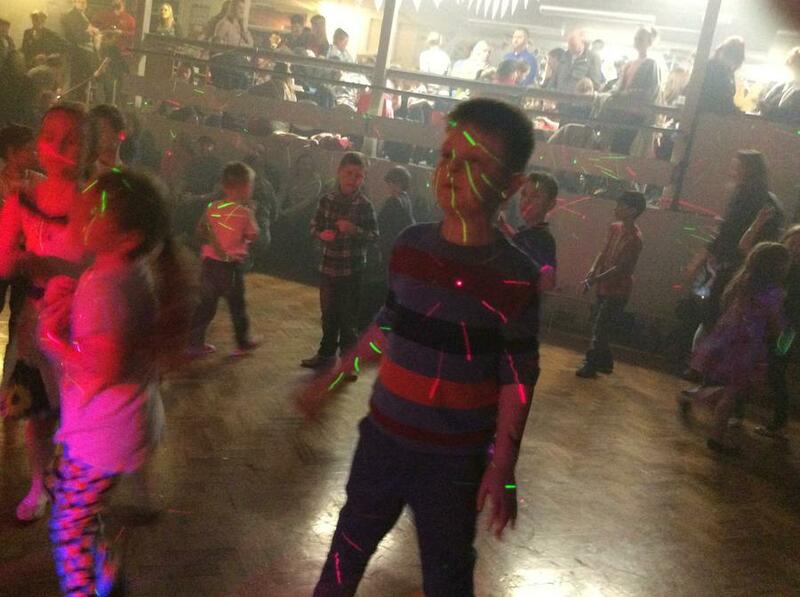 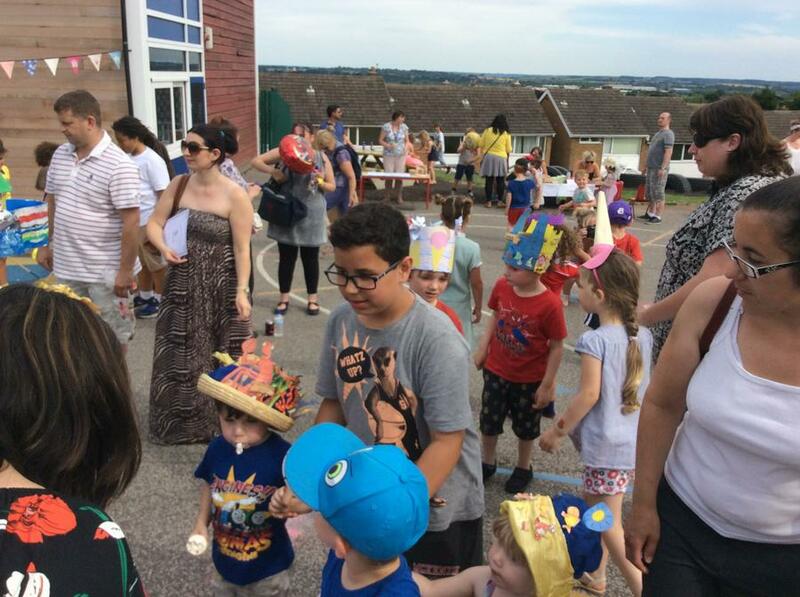 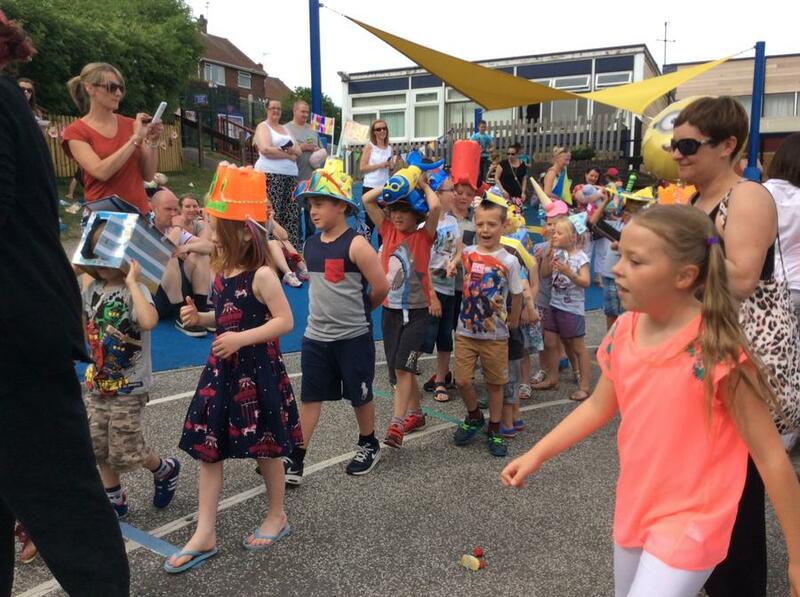 The Friends of Phoenix PTA organised a fantastic disco. 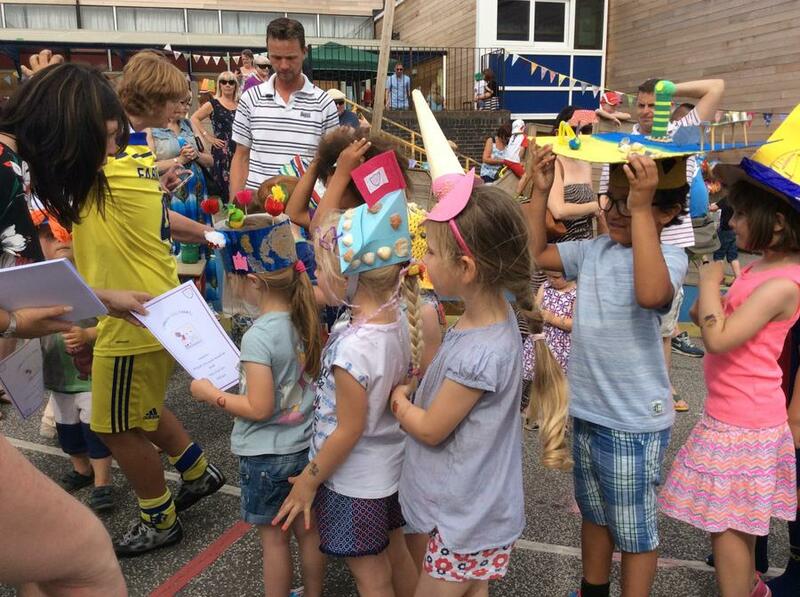 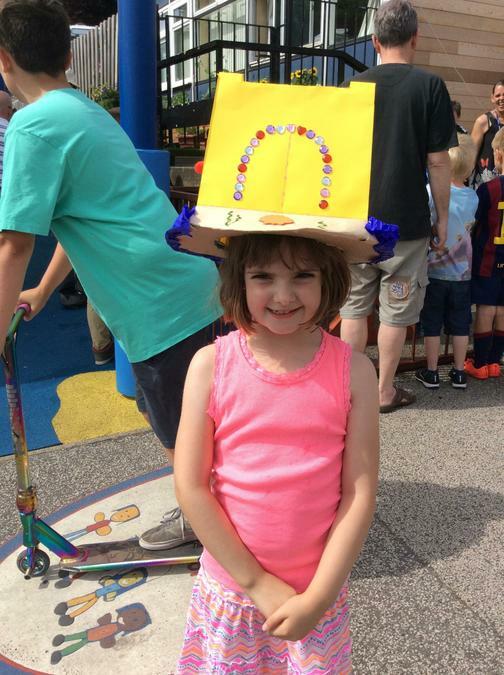 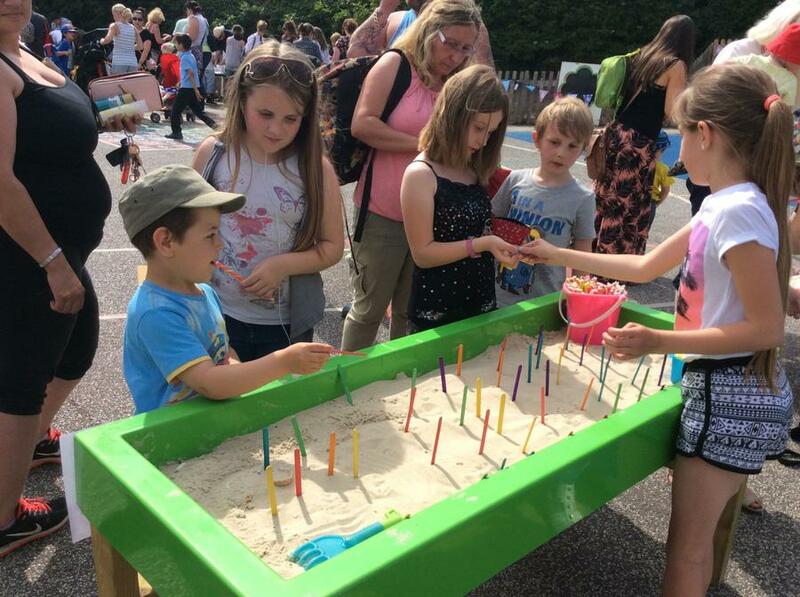 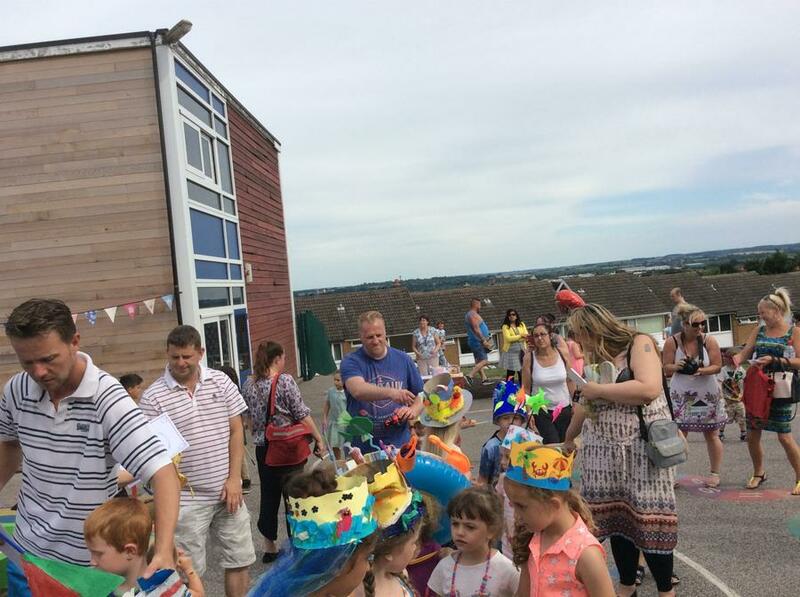 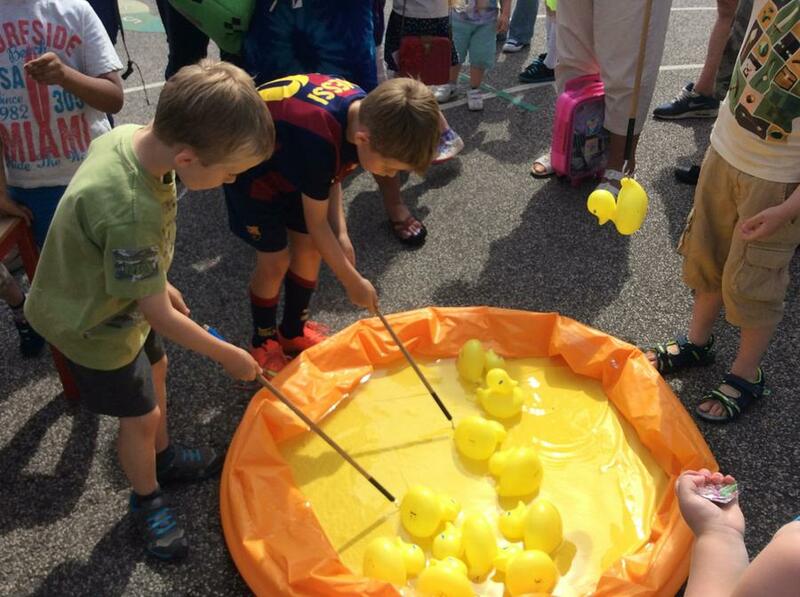 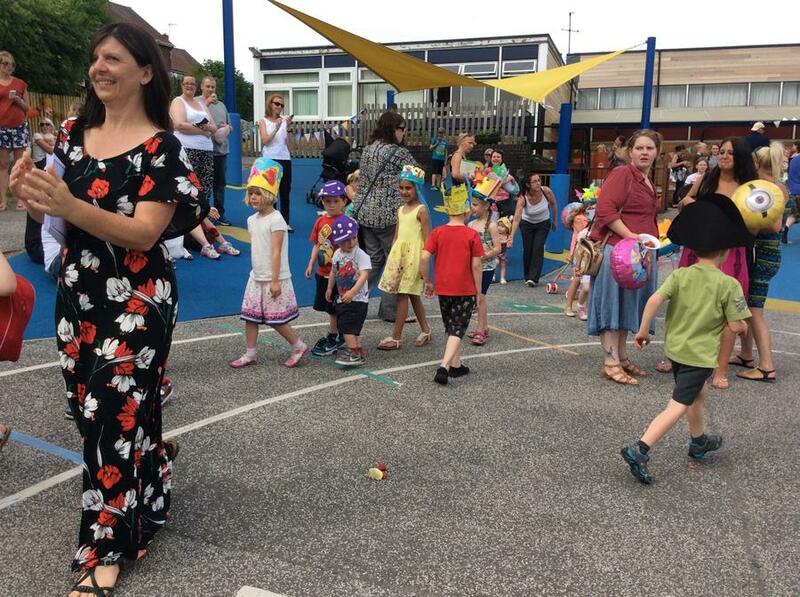 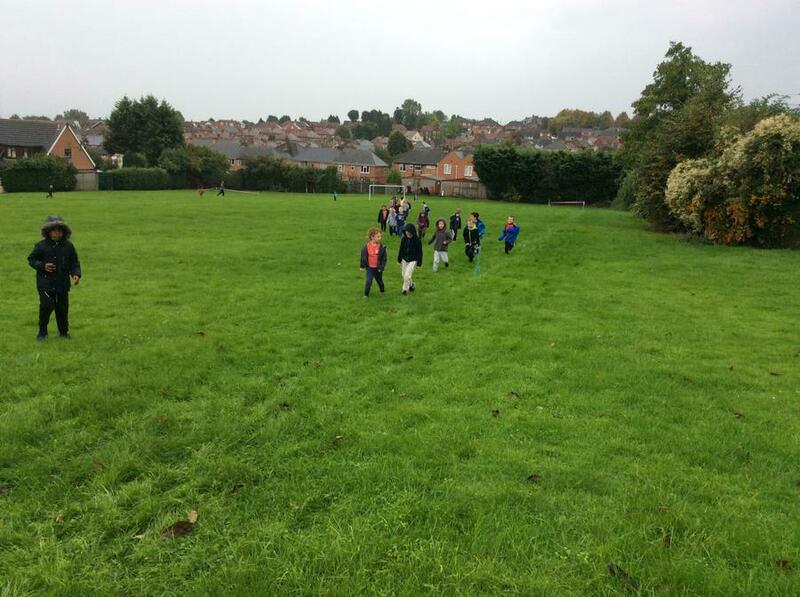 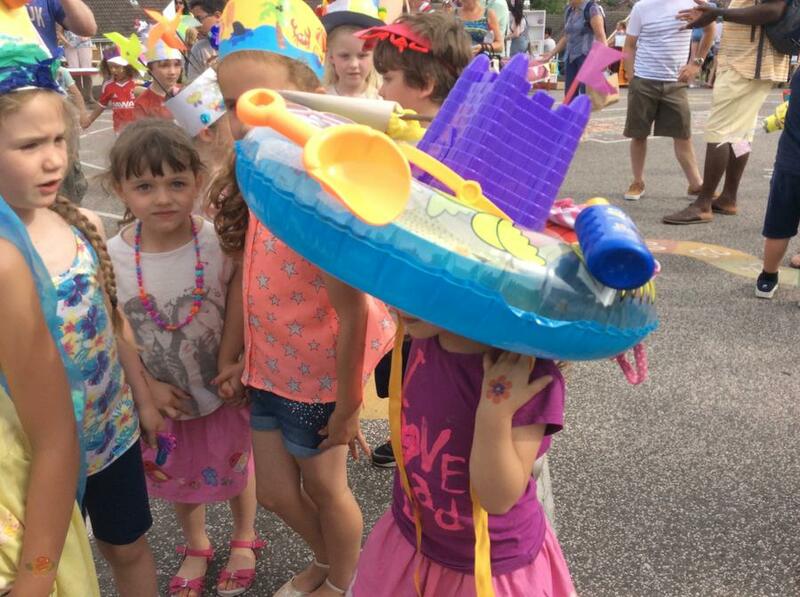 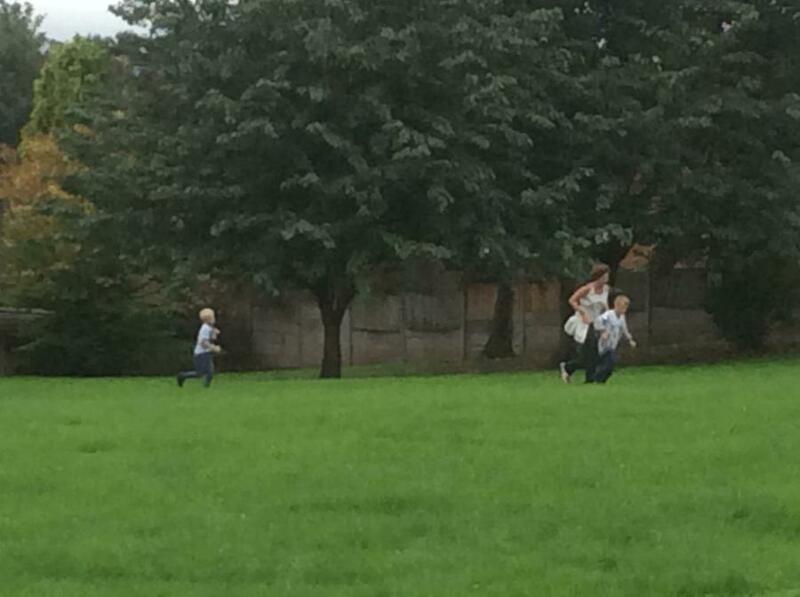 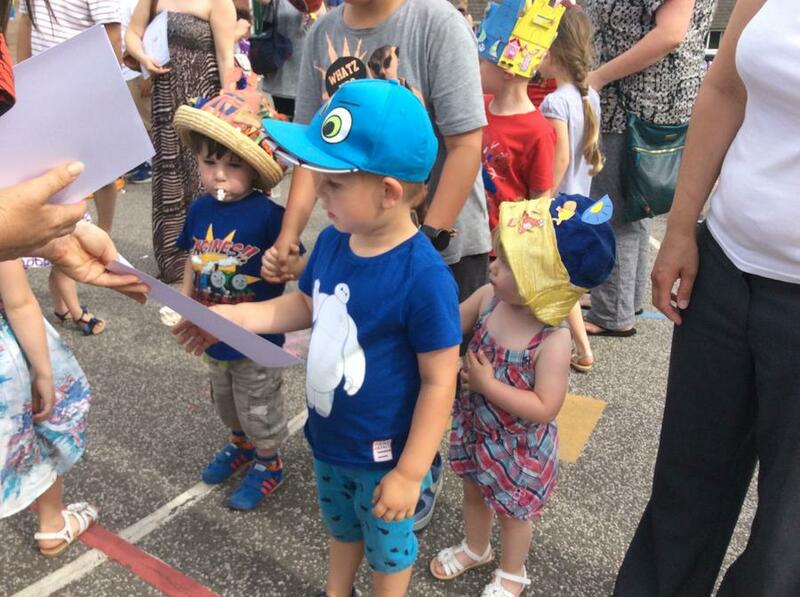 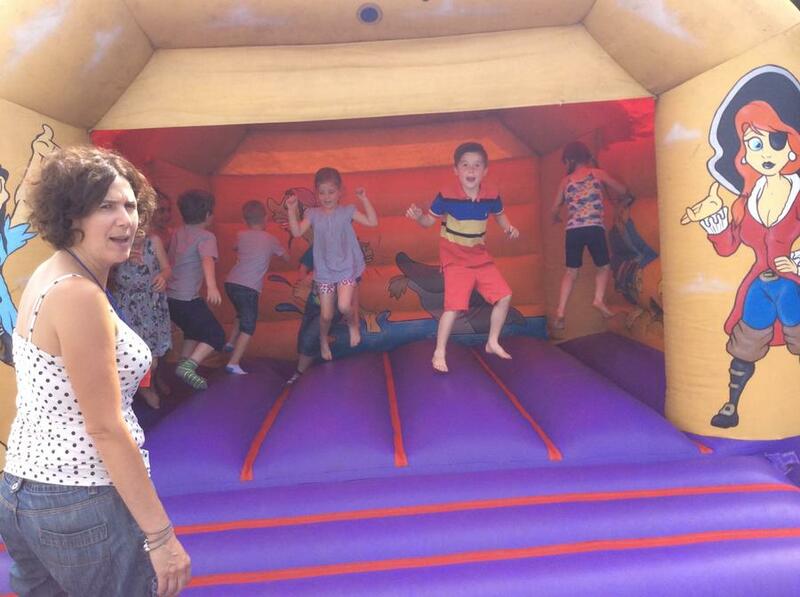 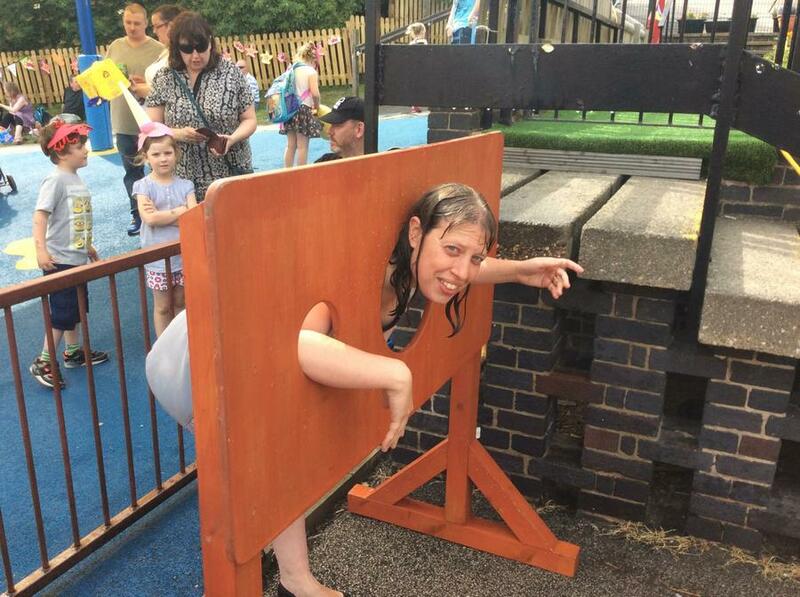 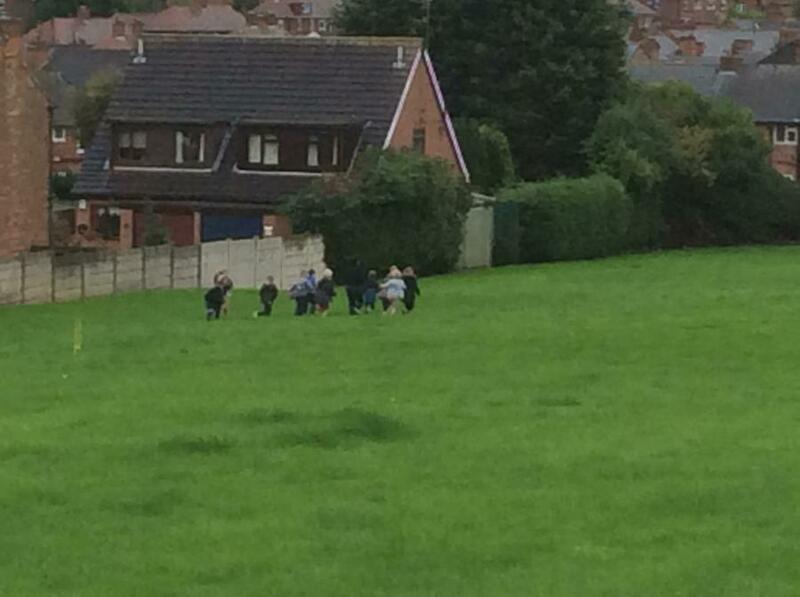 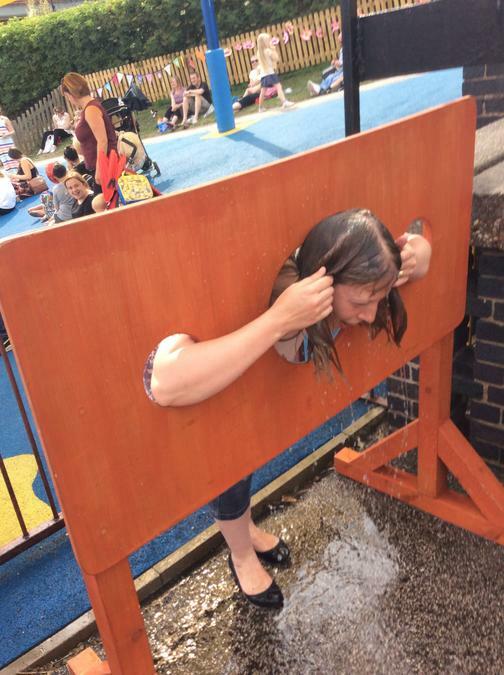 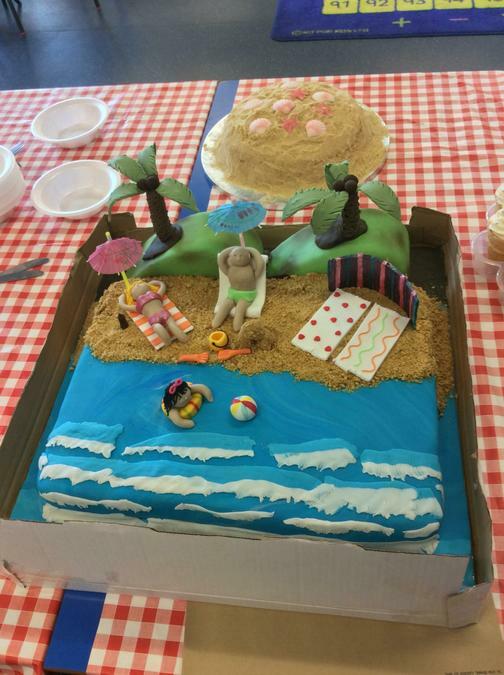 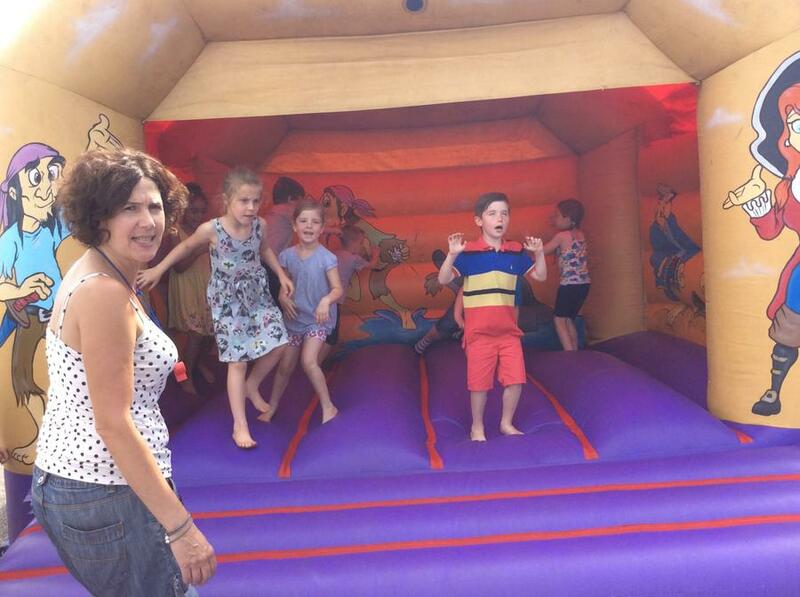 All the children and grownups had a great time. 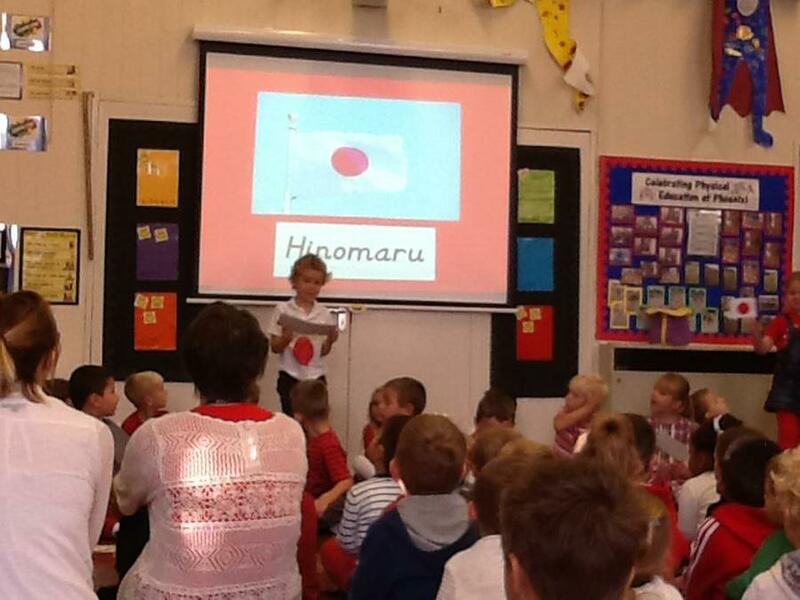 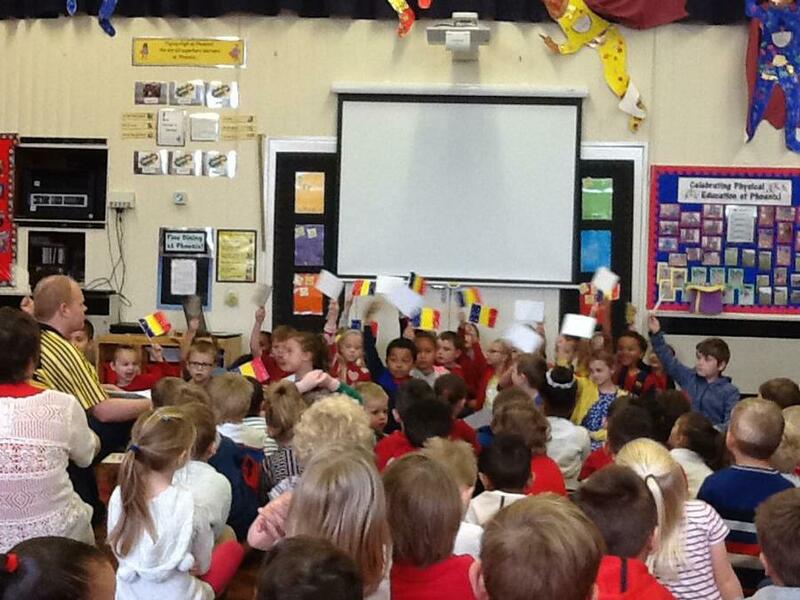 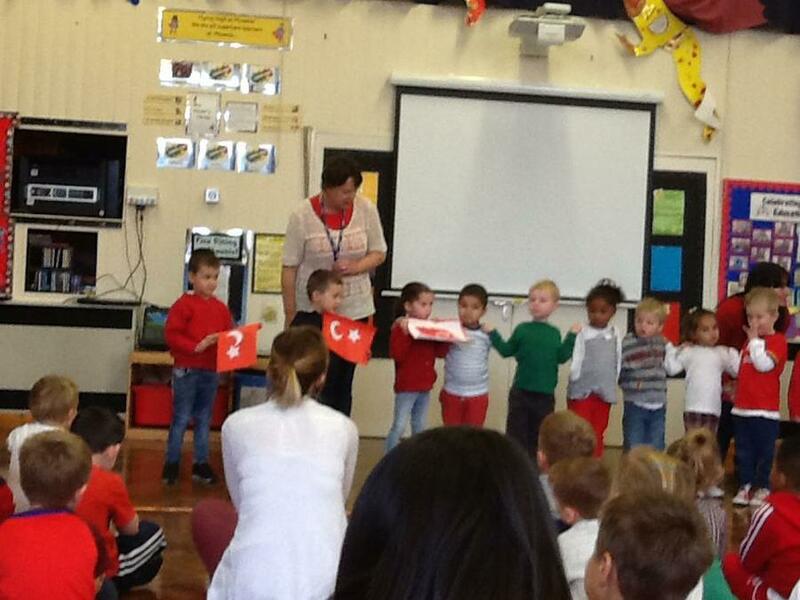 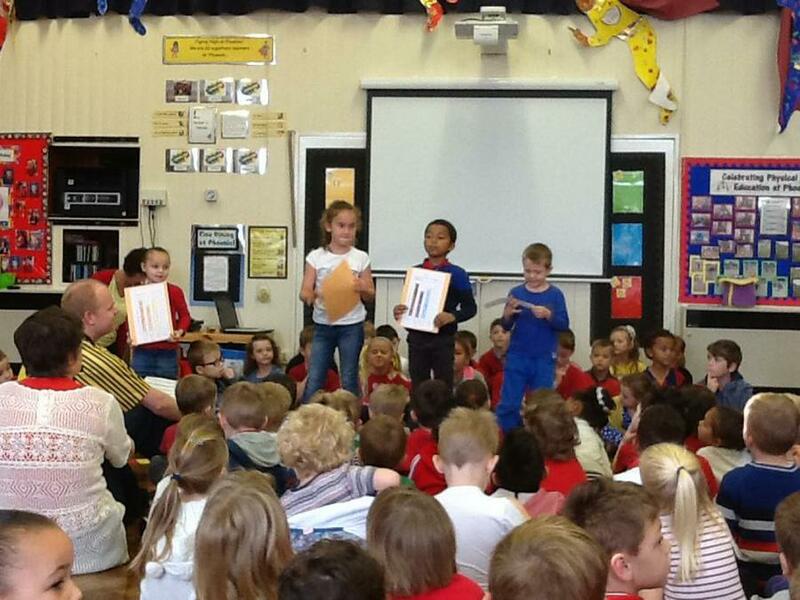 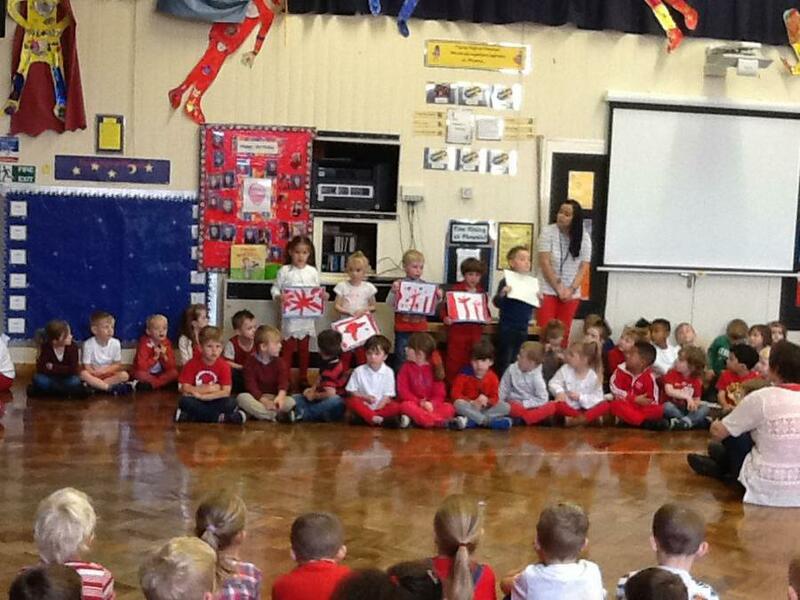 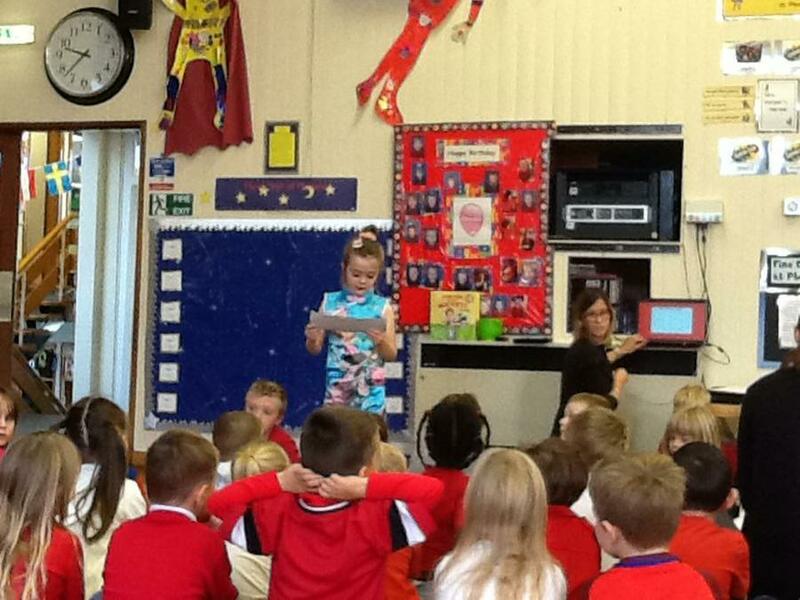 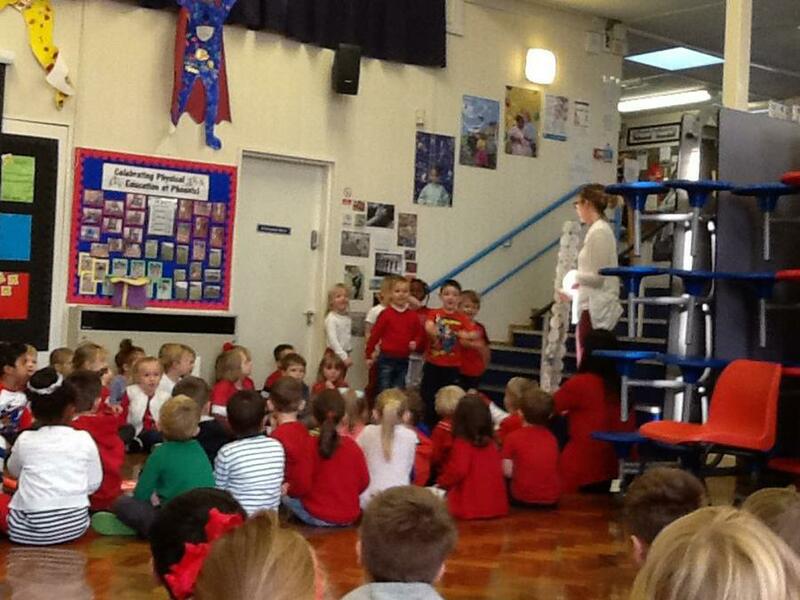 World Book Week. 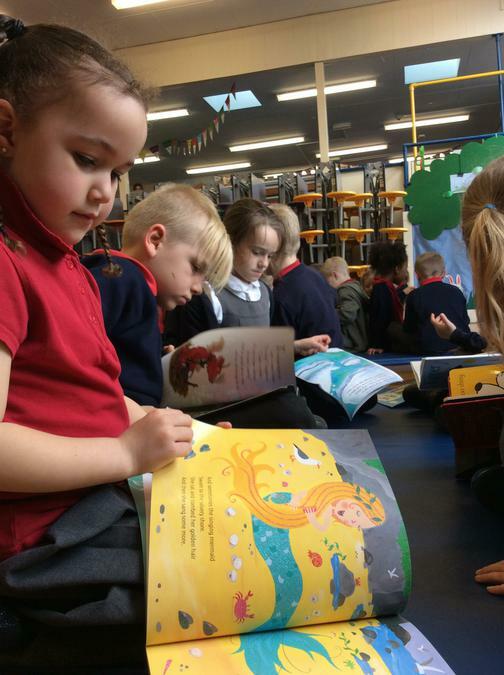 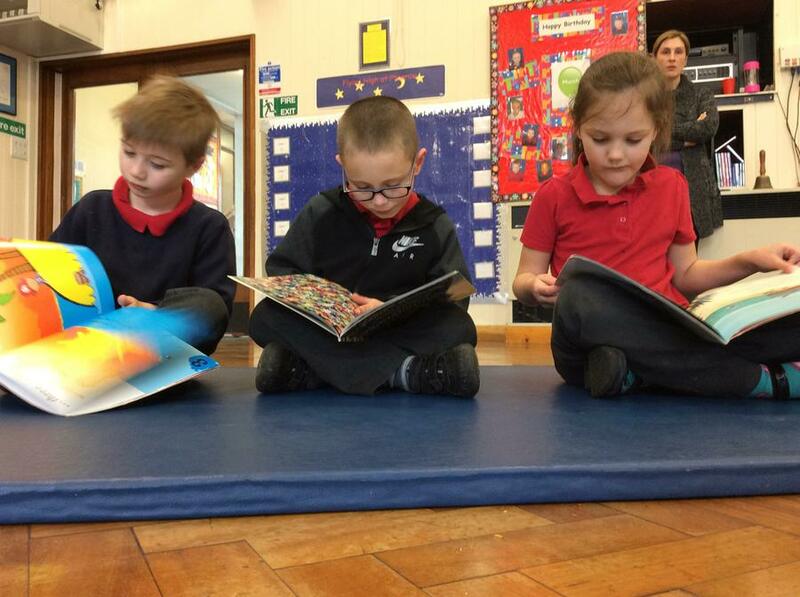 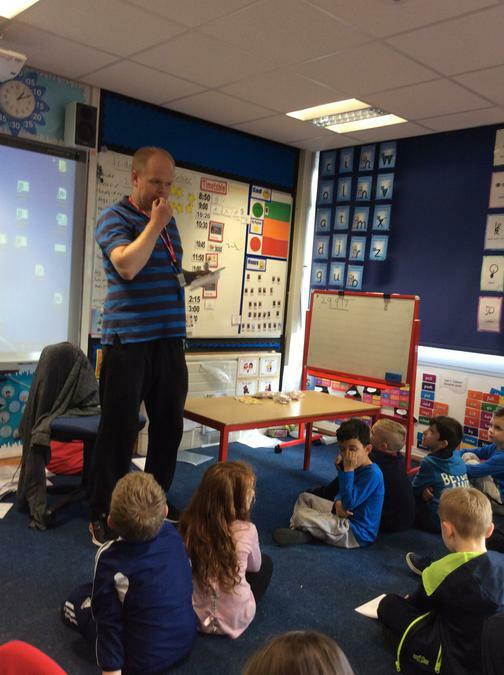 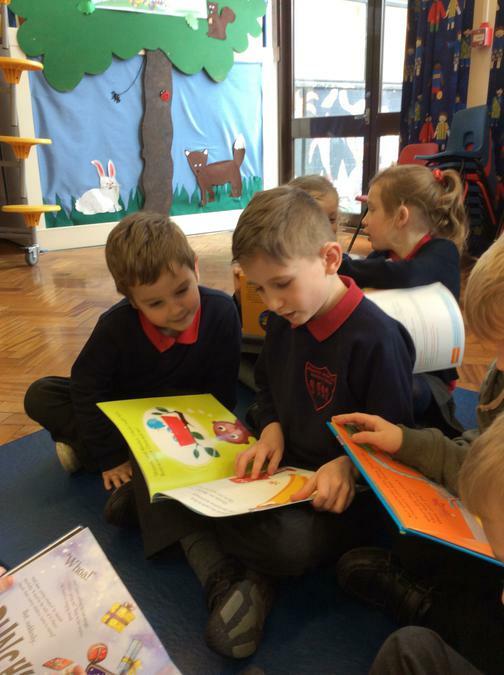 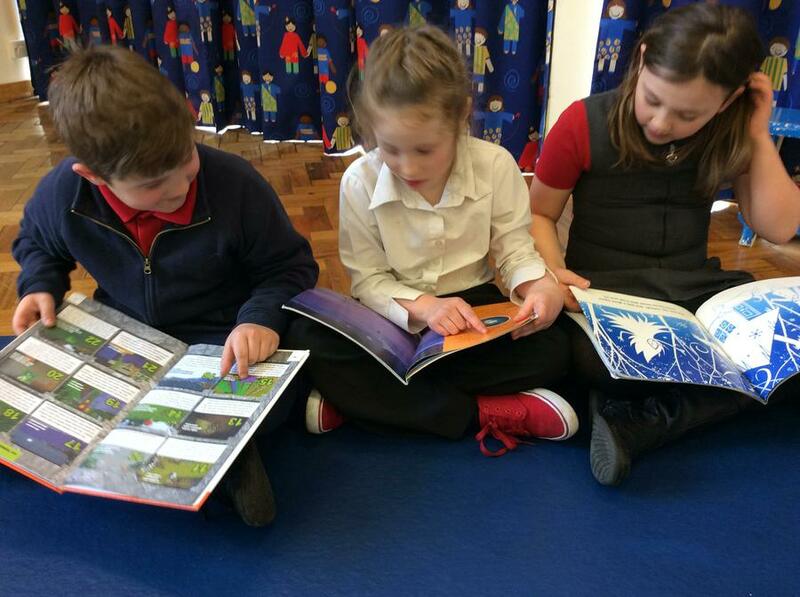 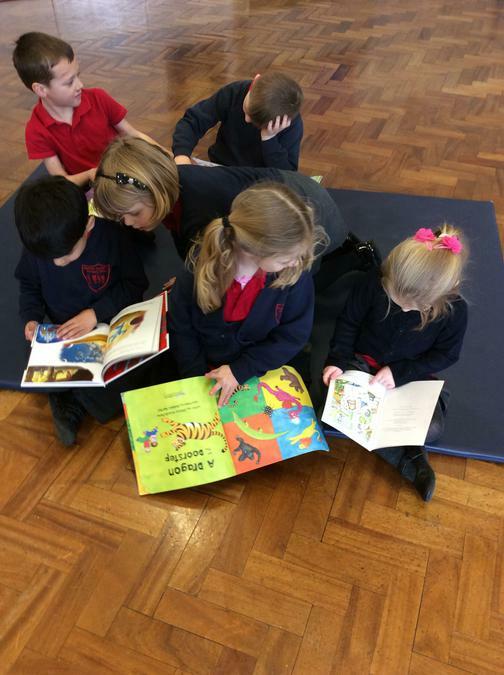 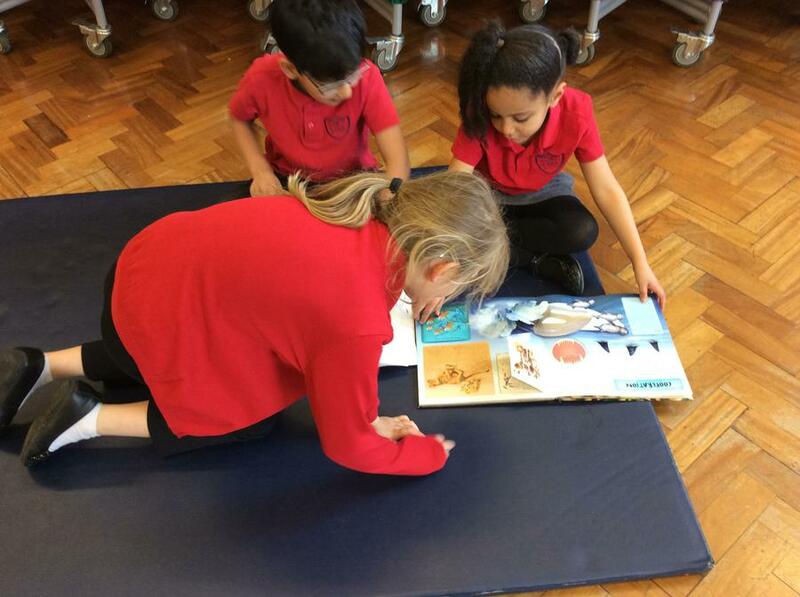 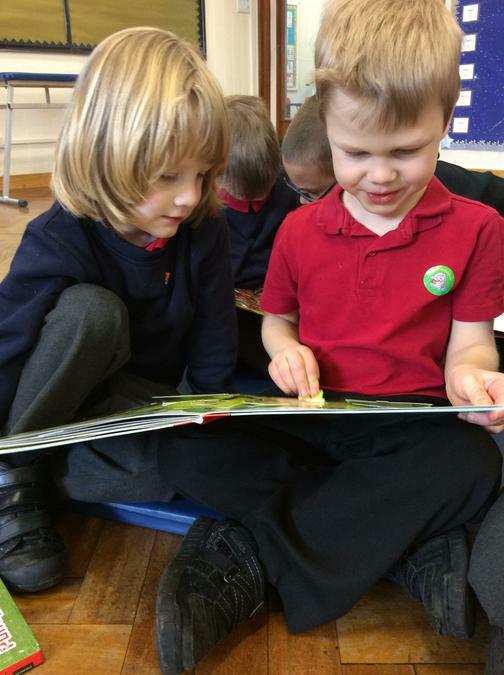 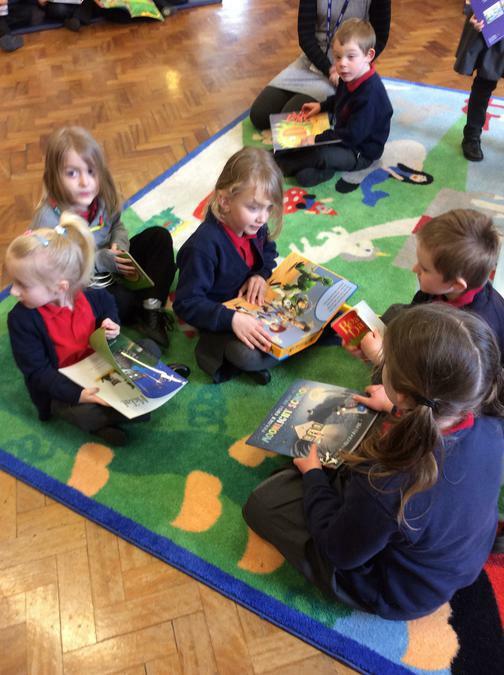 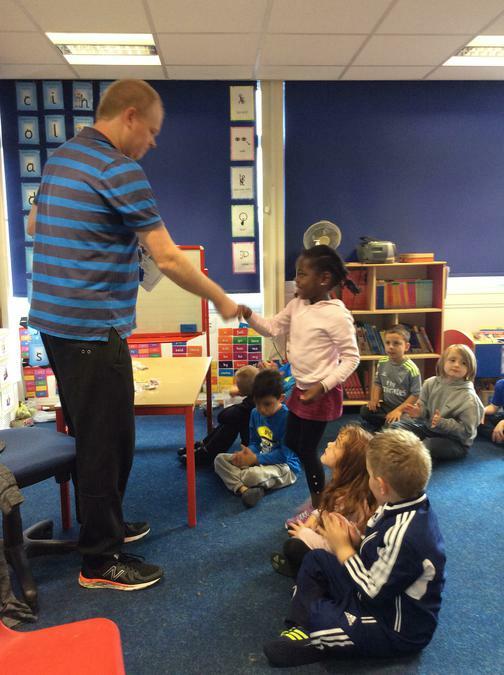 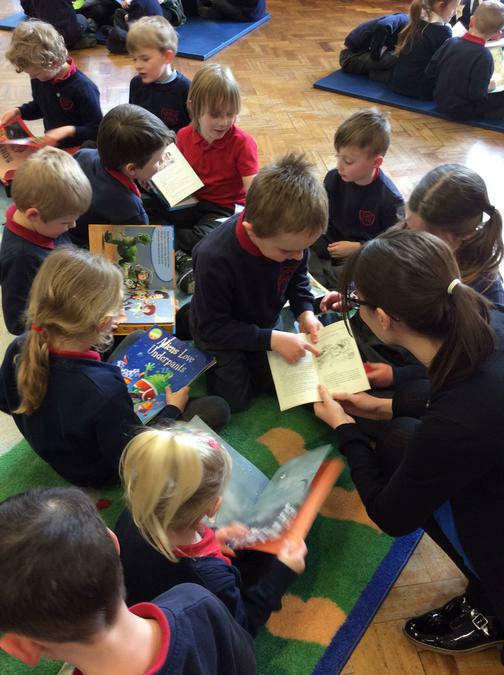 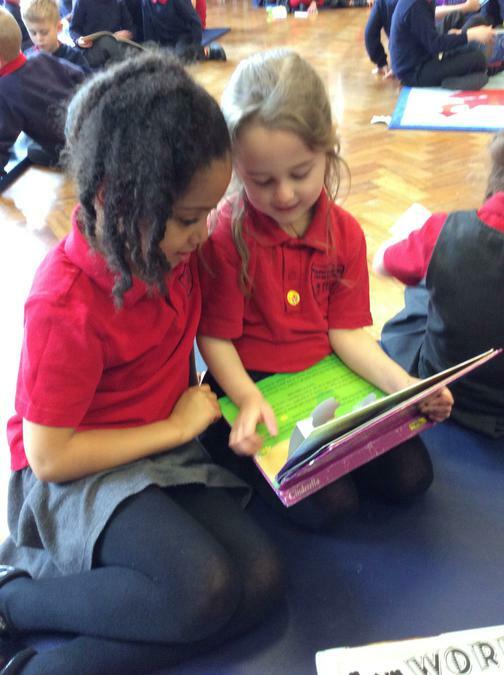 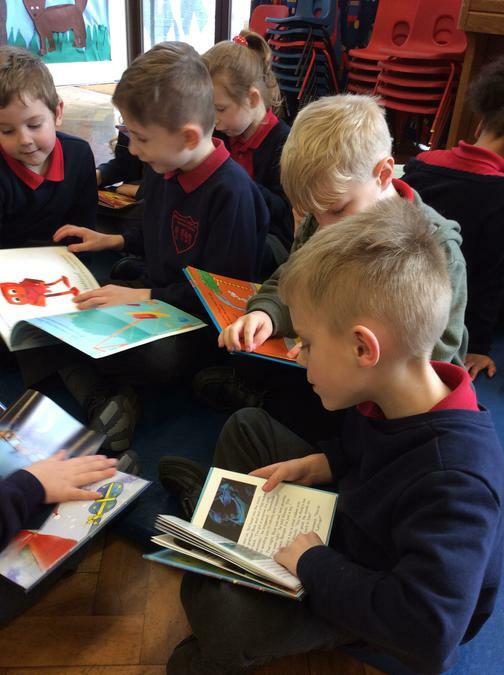 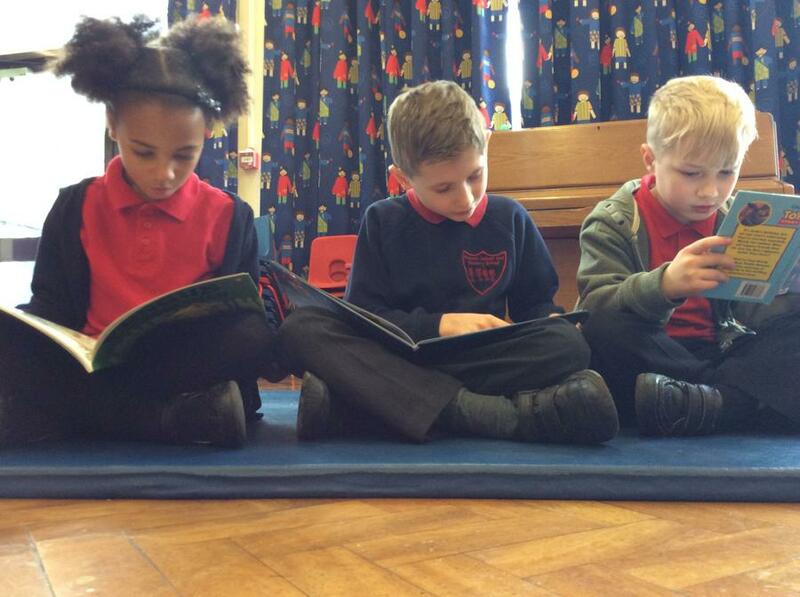 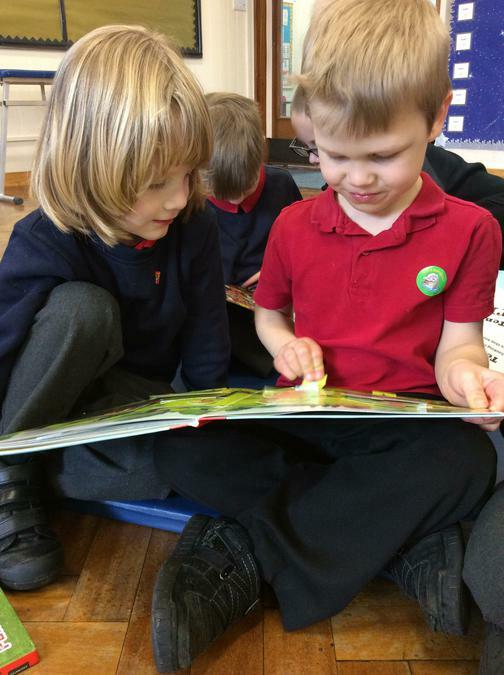 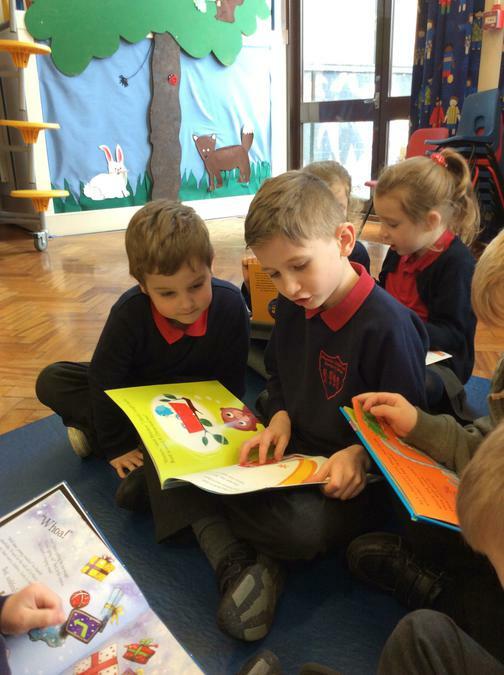 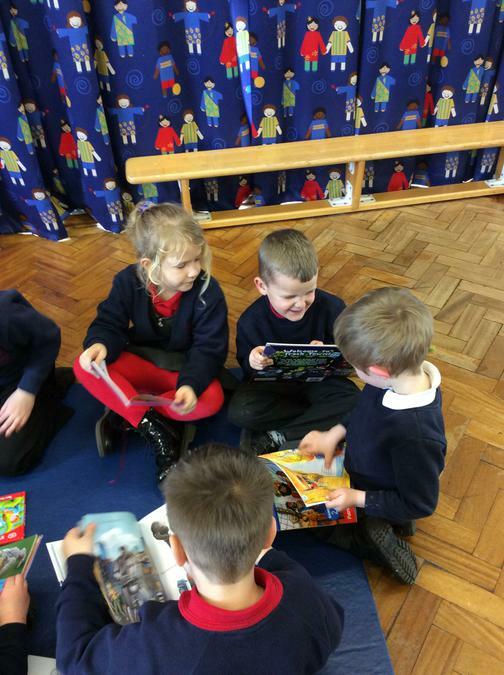 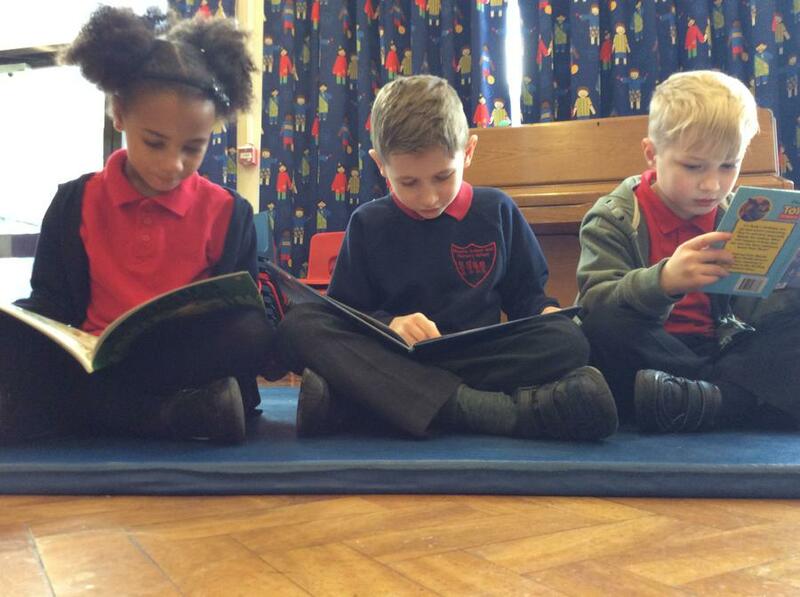 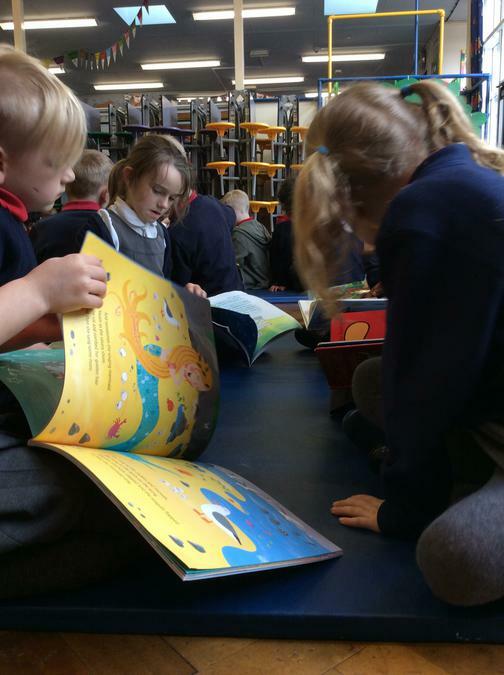 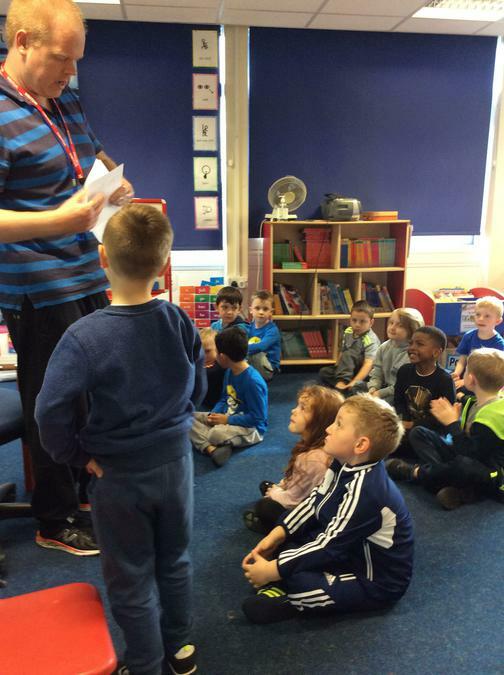 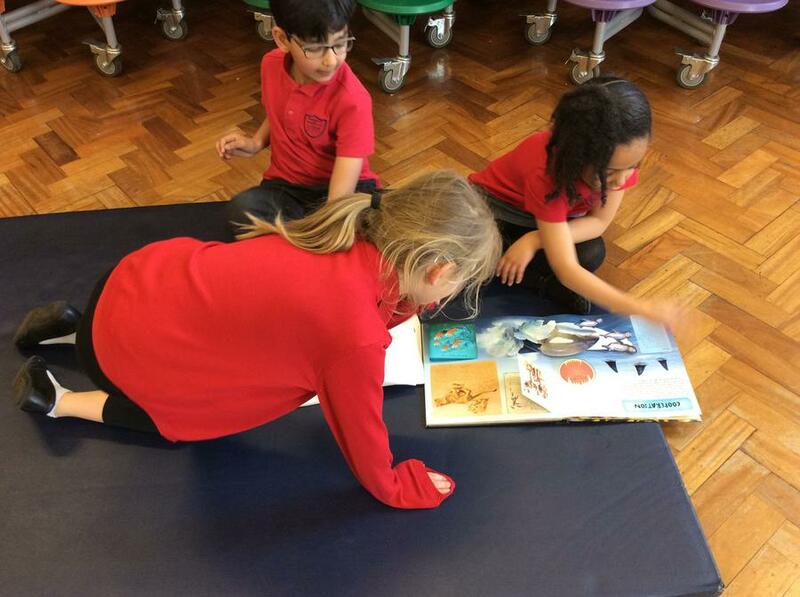 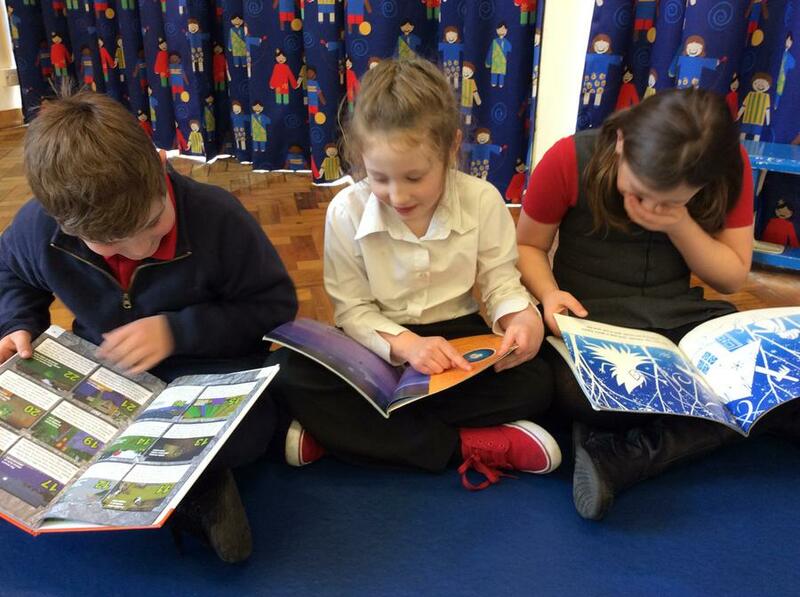 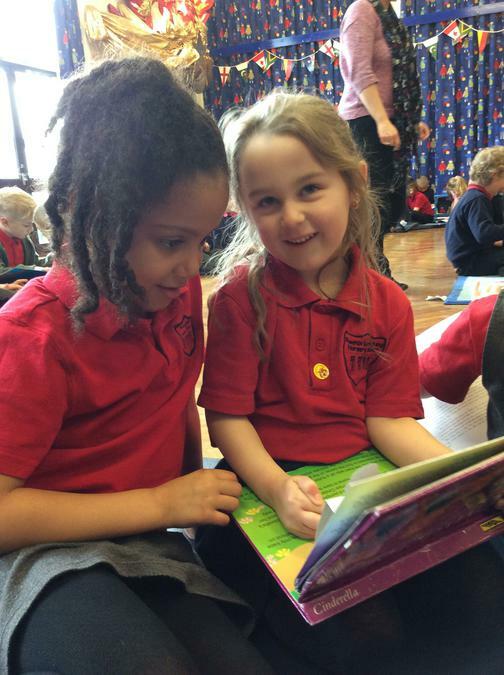 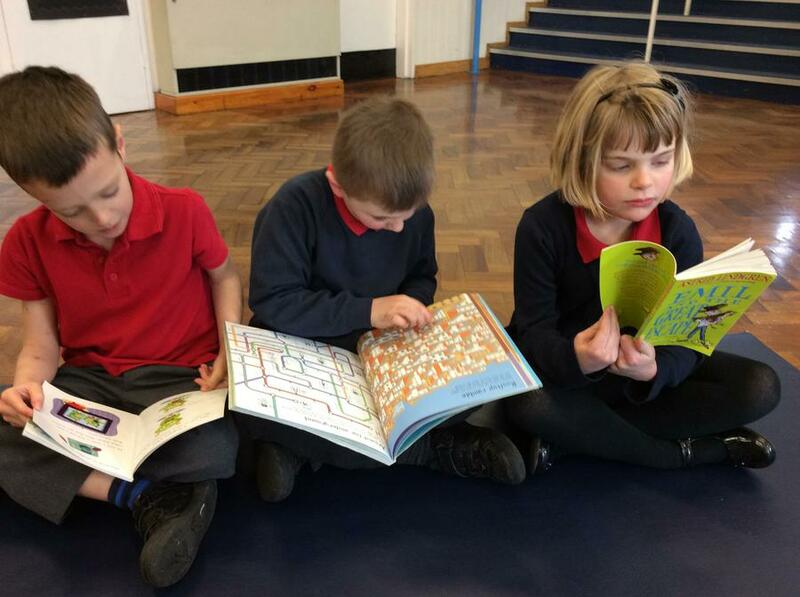 During the week we had lots of fun exploring books. 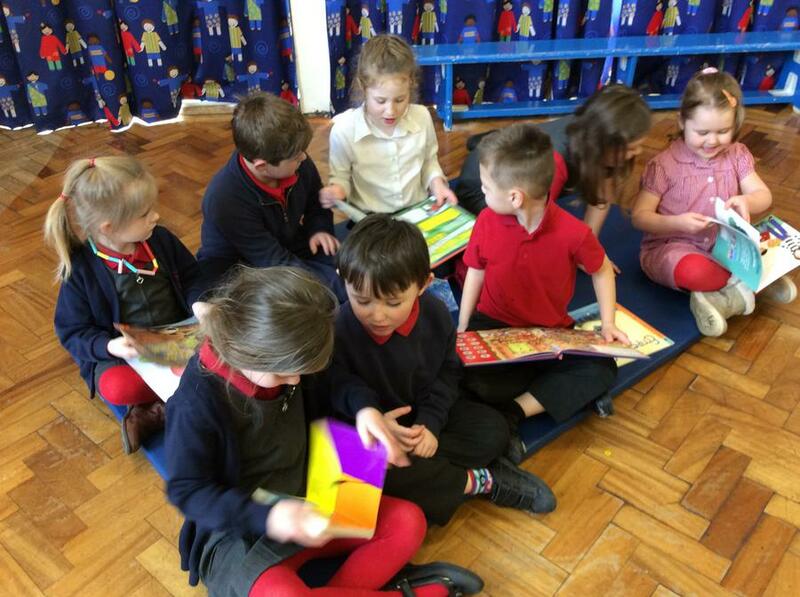 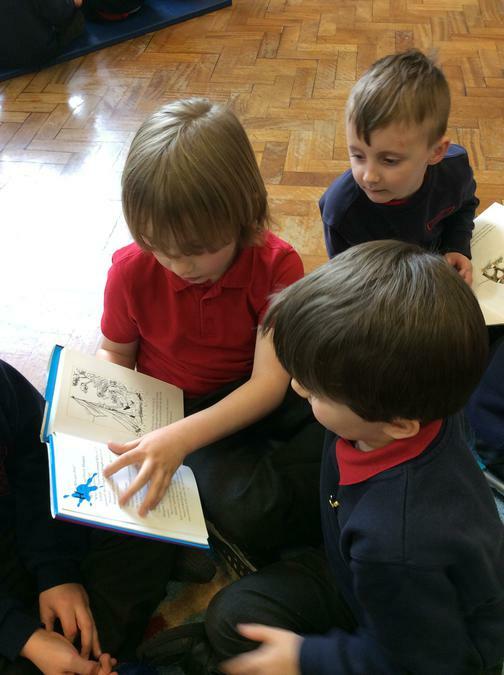 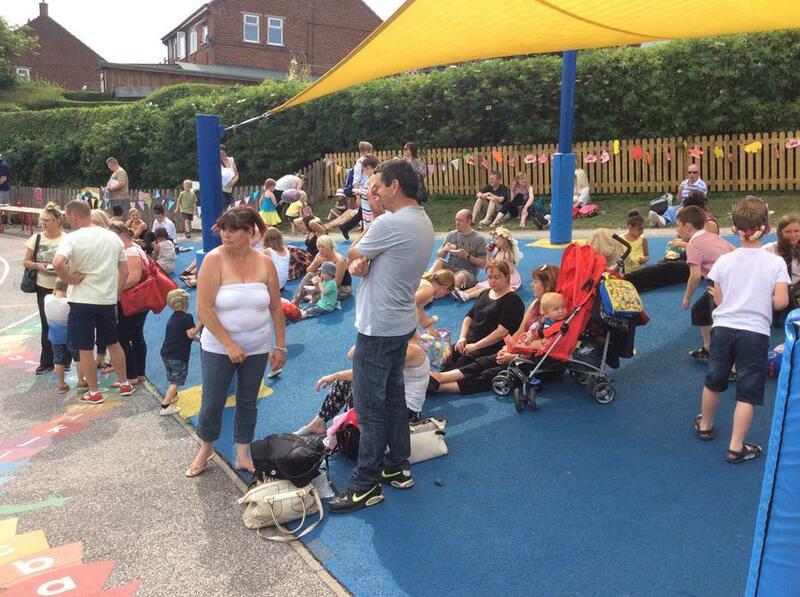 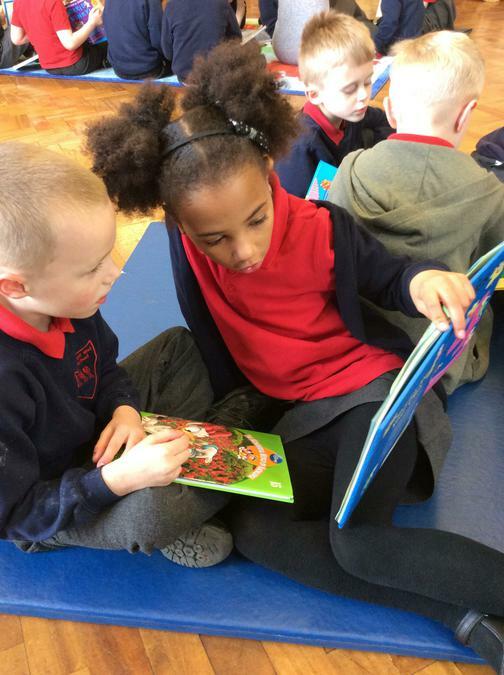 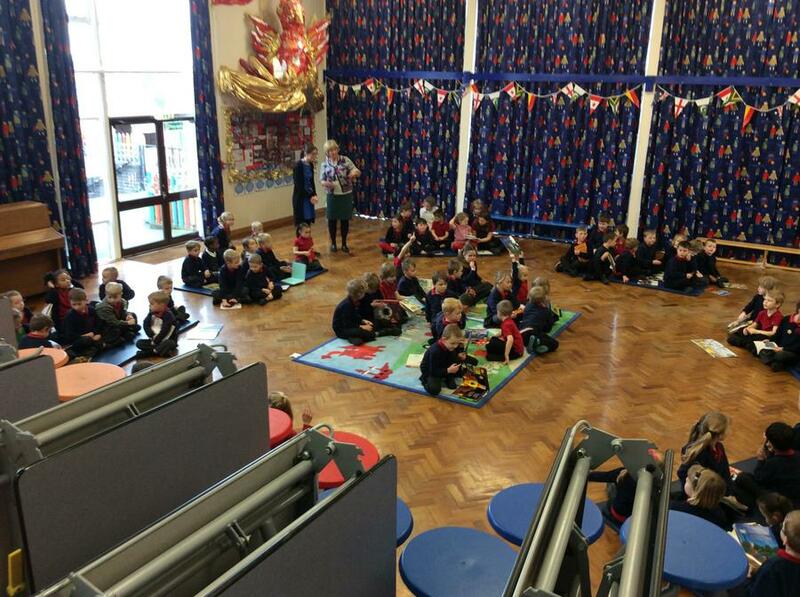 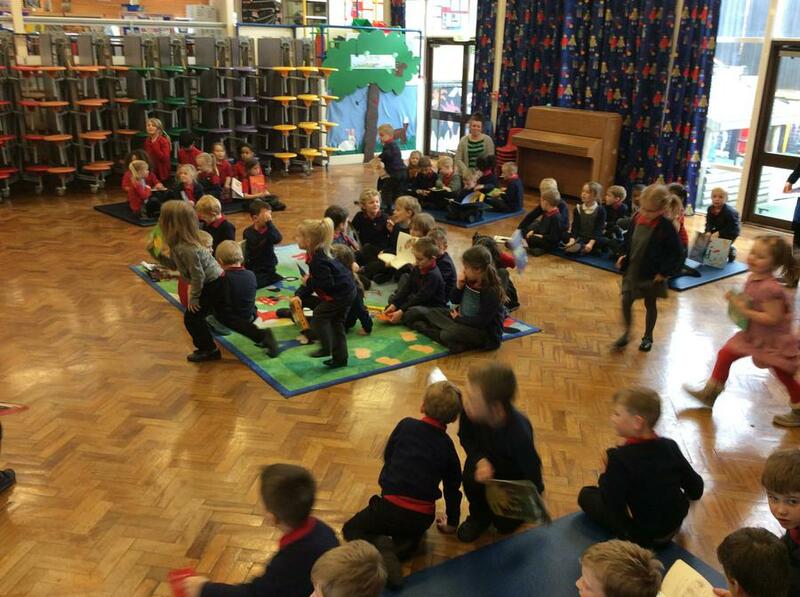 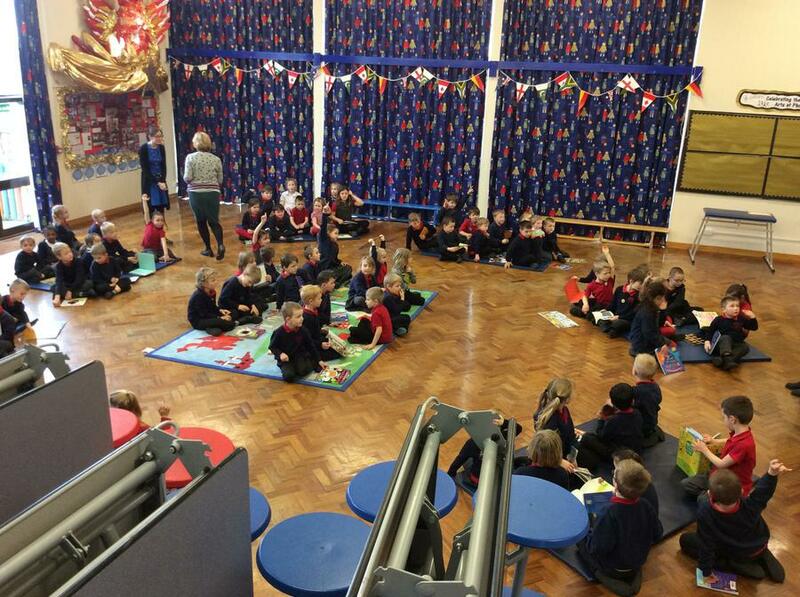 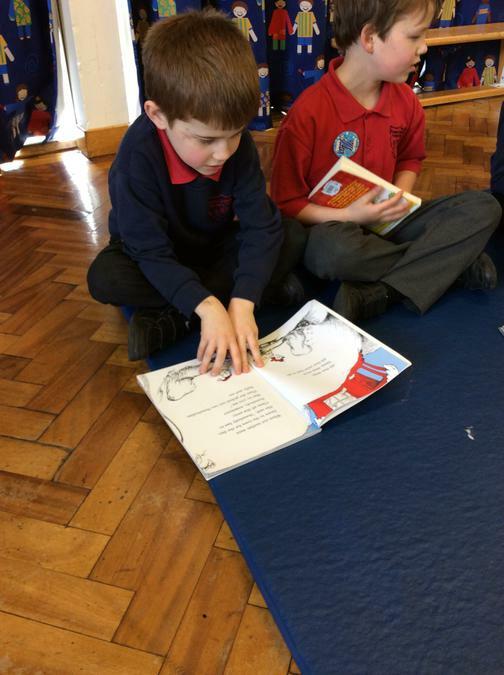 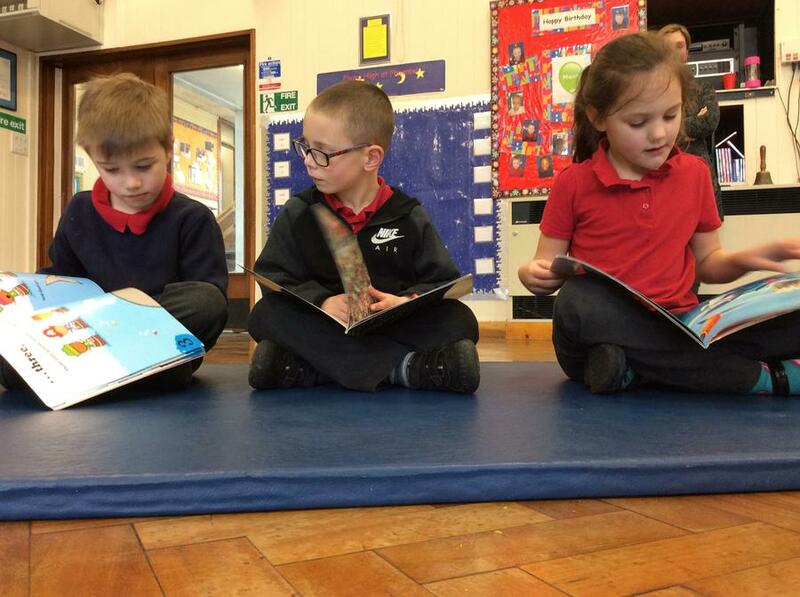 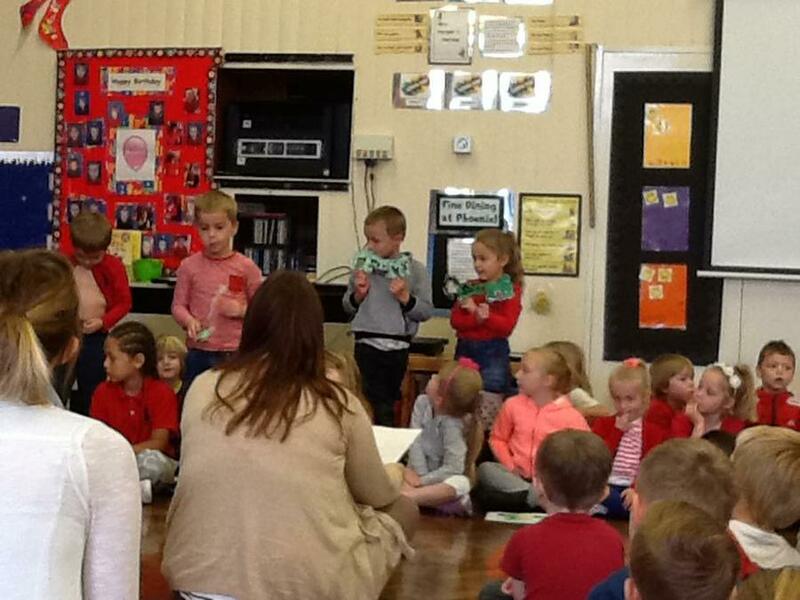 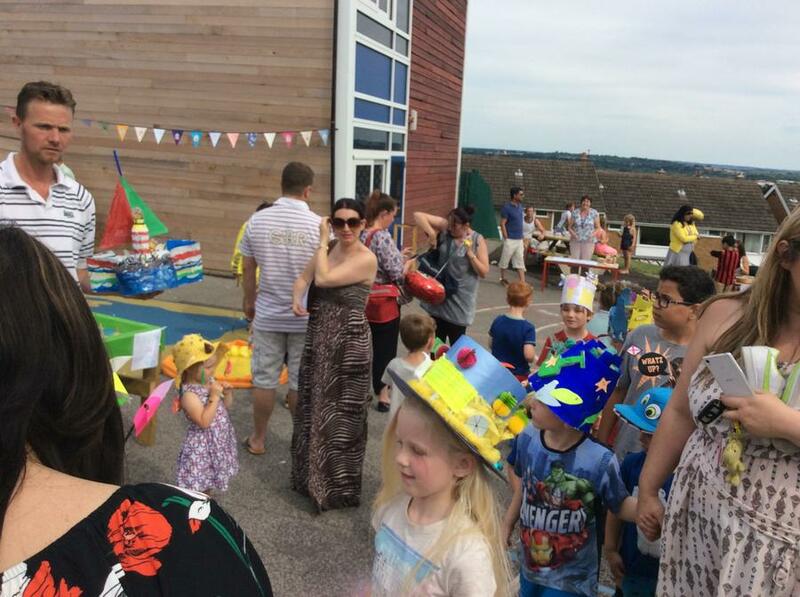 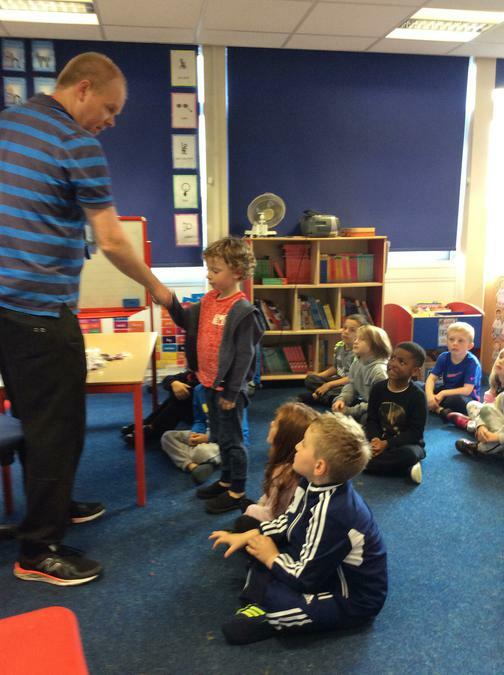 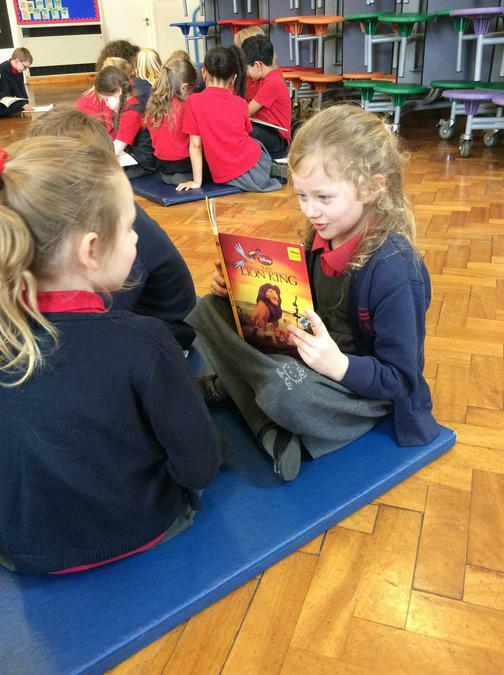 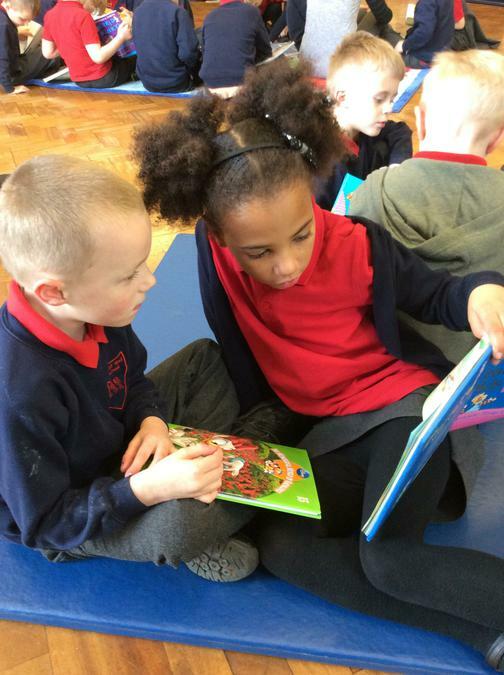 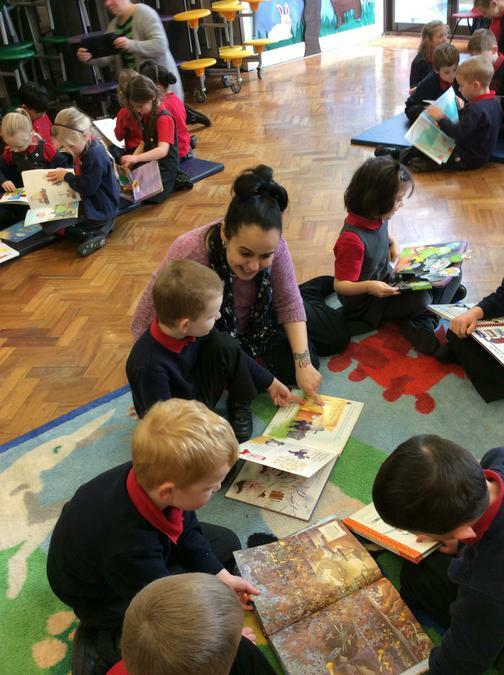 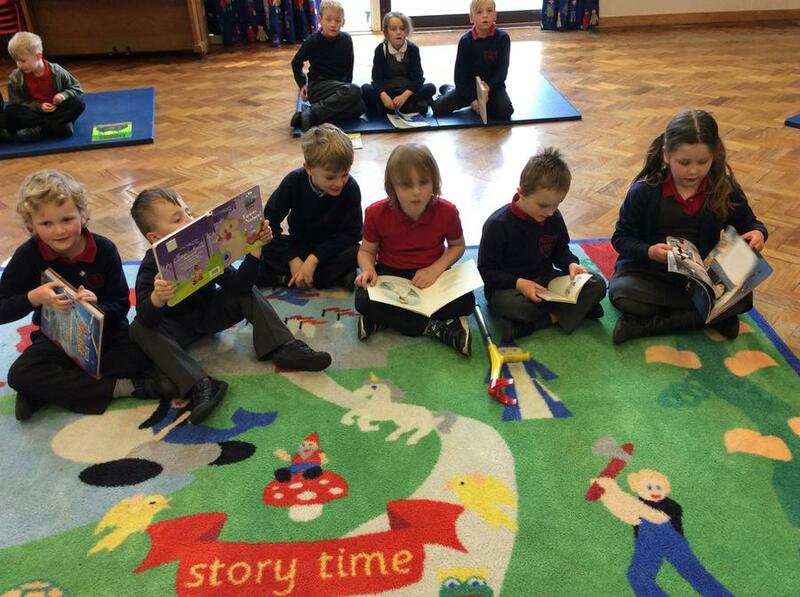 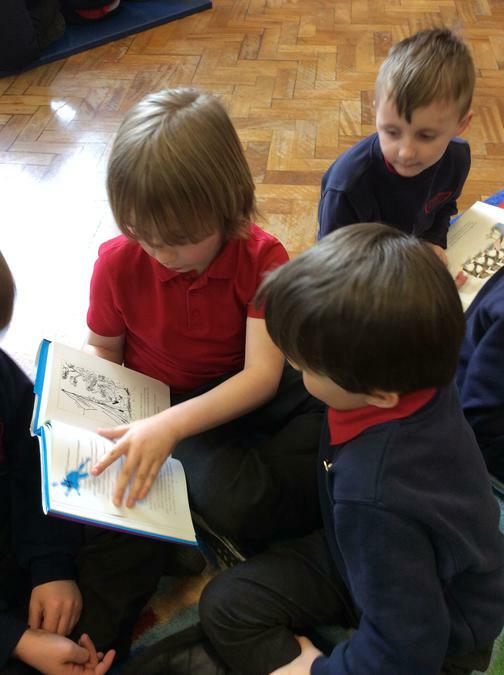 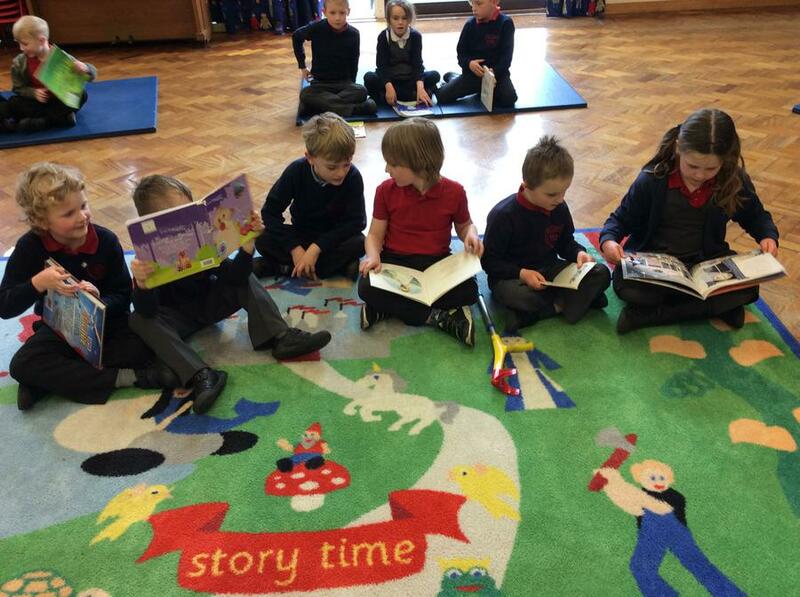 Lots of parents came in to share books with us, we had a book picnic to share books with our friends and some brilliant drama sessions with Helen from Sprouts. 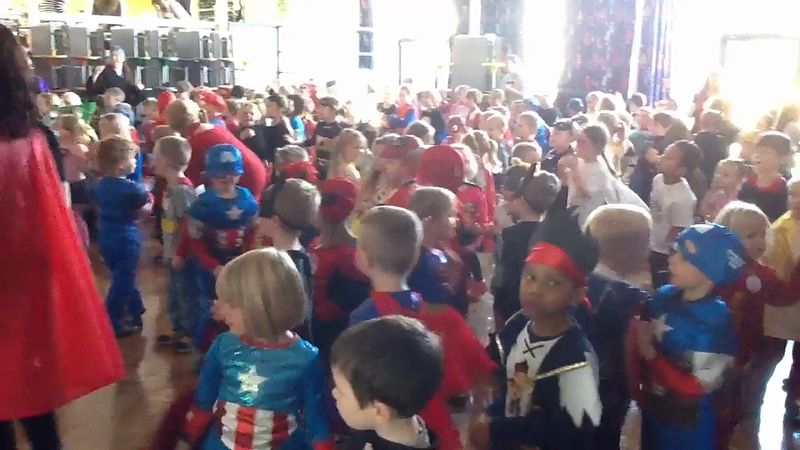 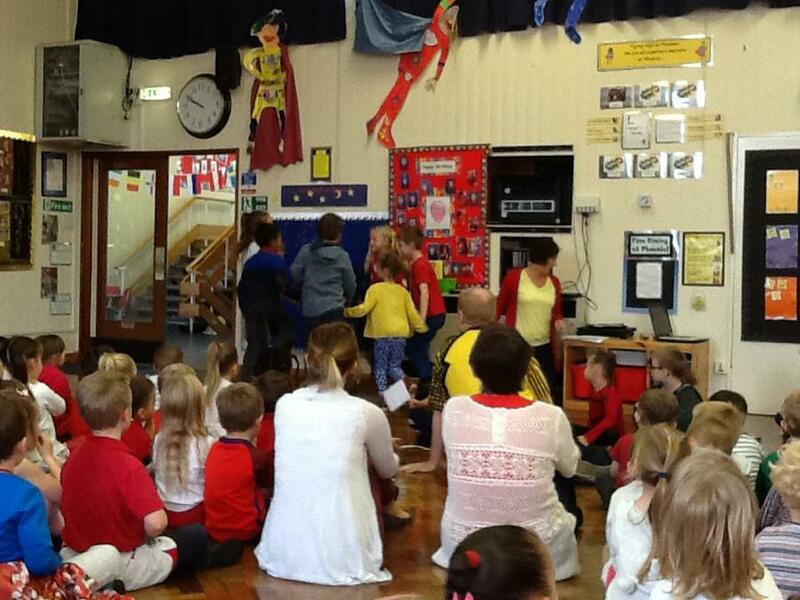 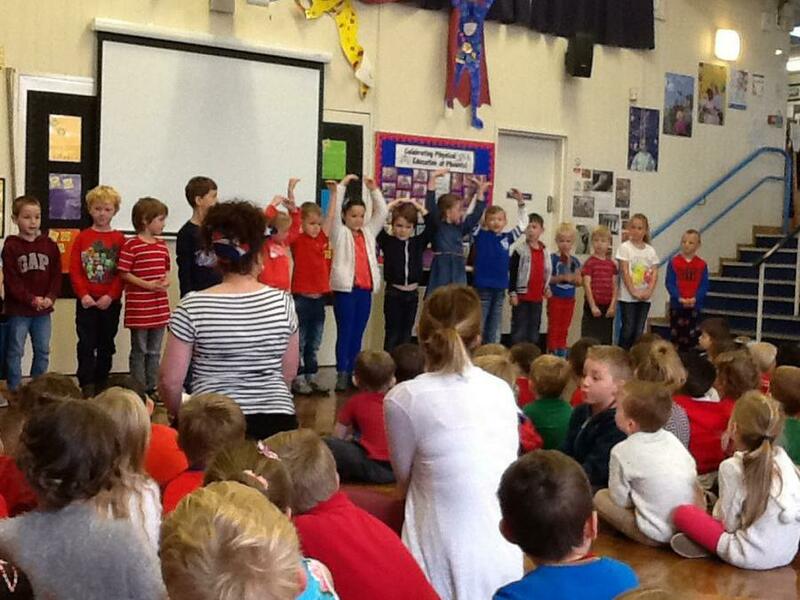 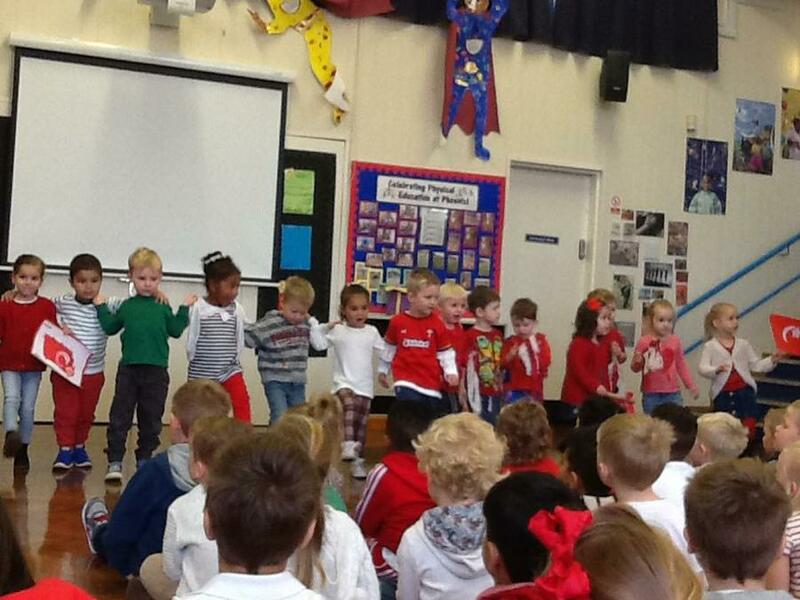 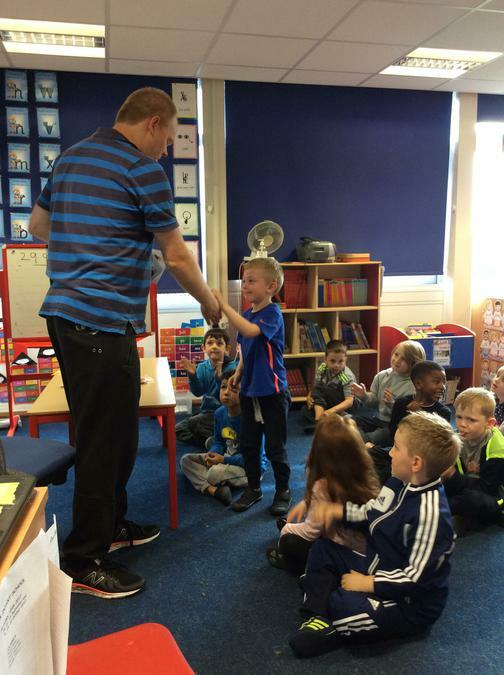 We had great fun dressing up as superheroes and all danced to the Children in Need Song.